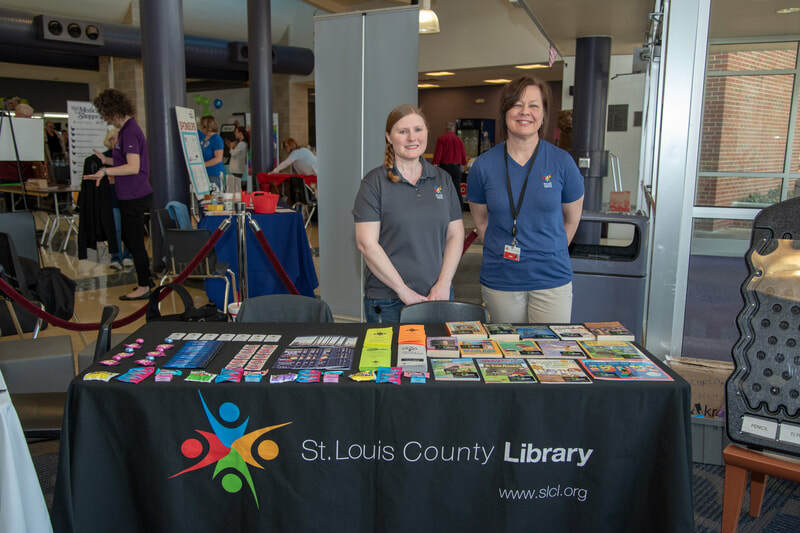 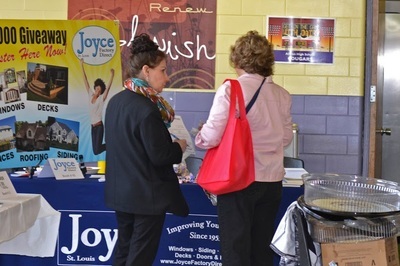 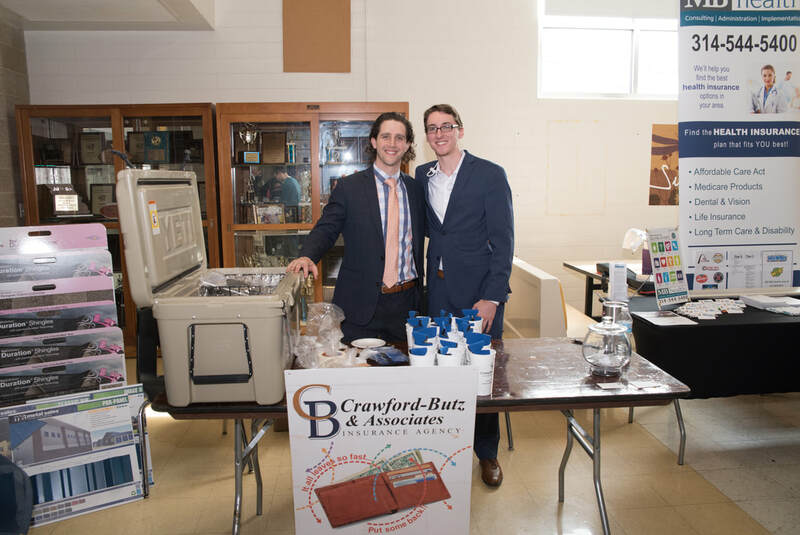 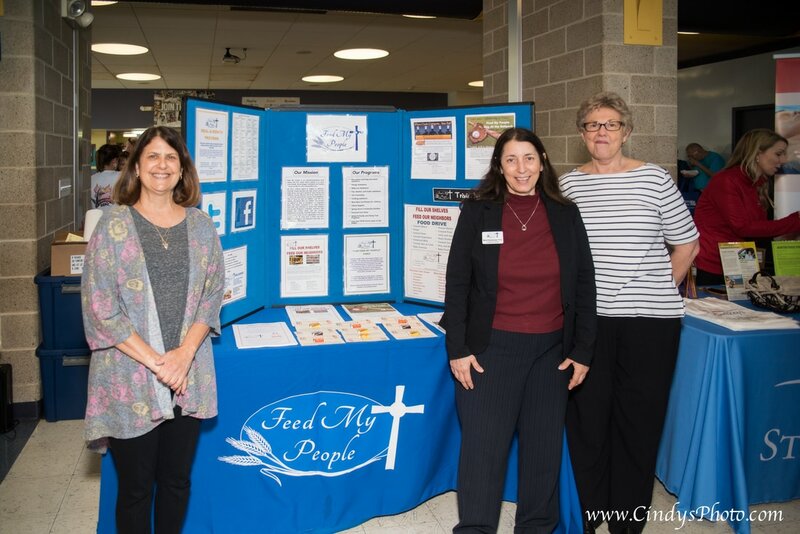 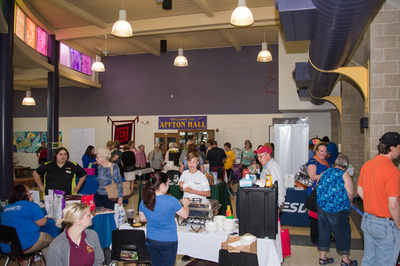 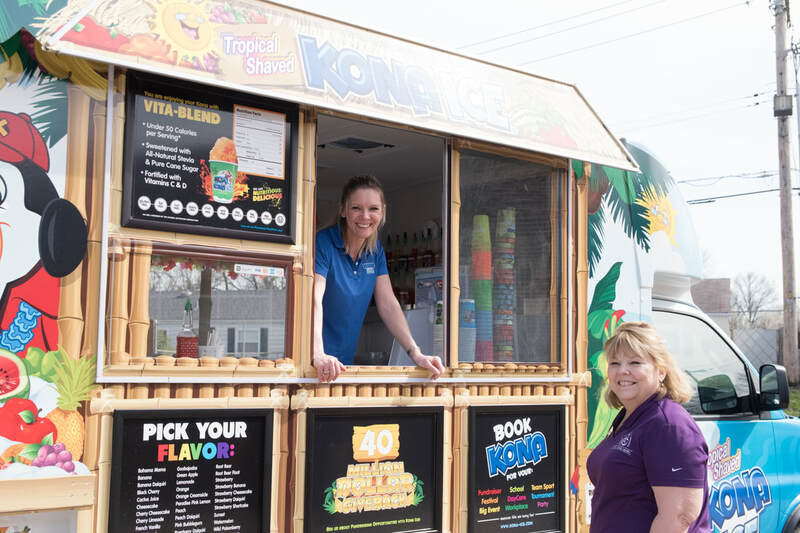 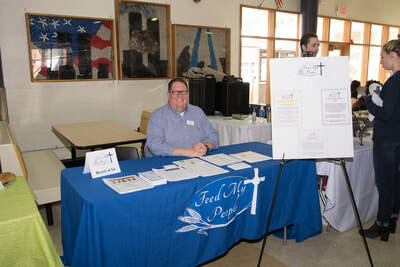 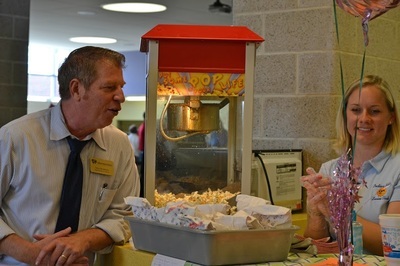 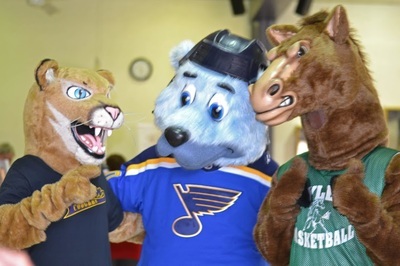 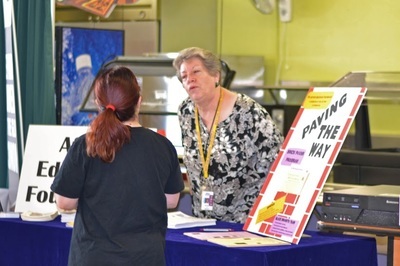 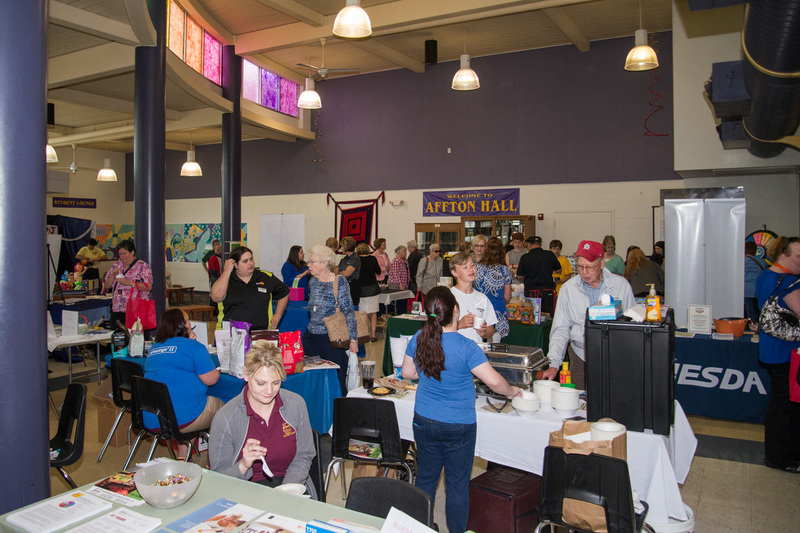 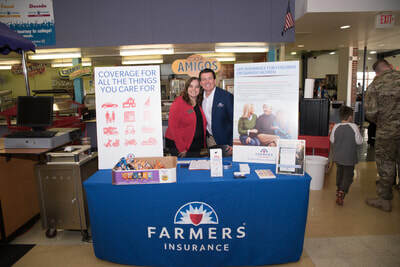 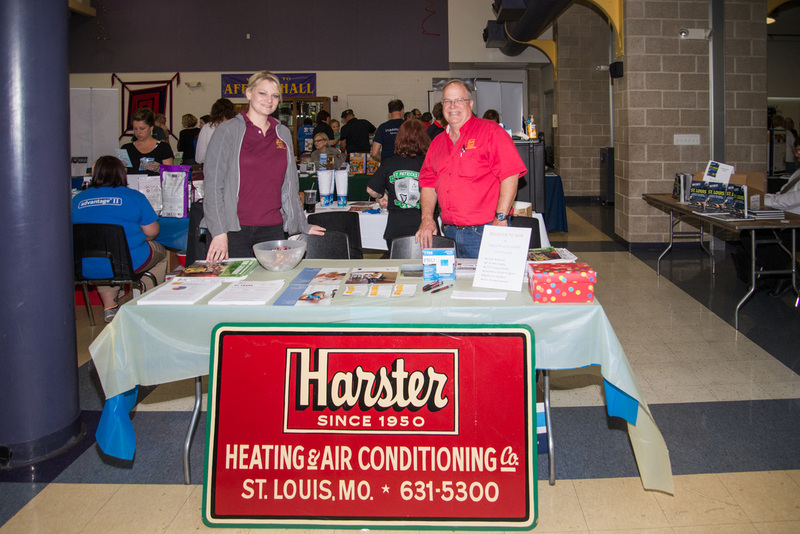 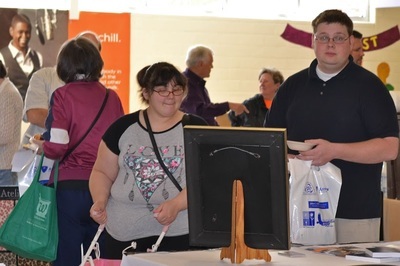 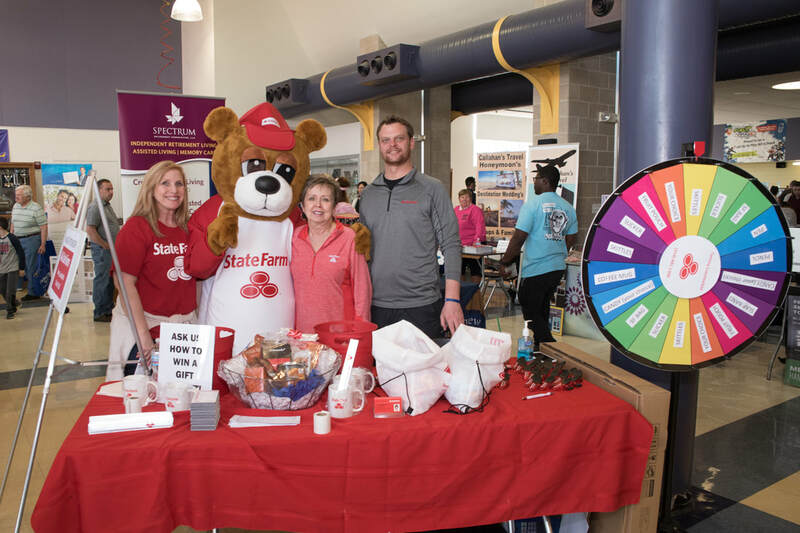 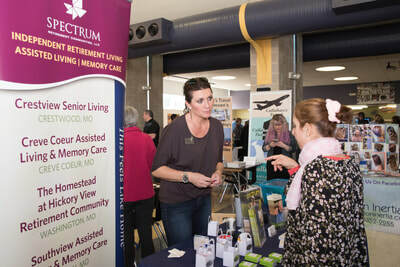 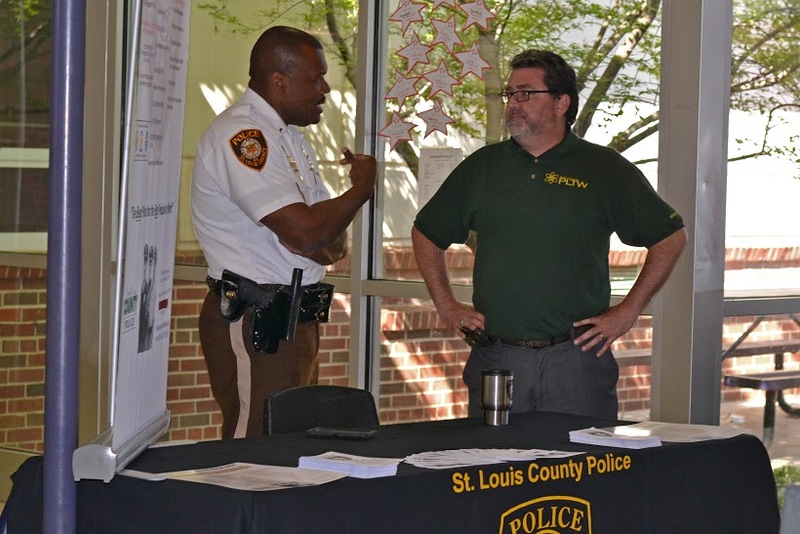 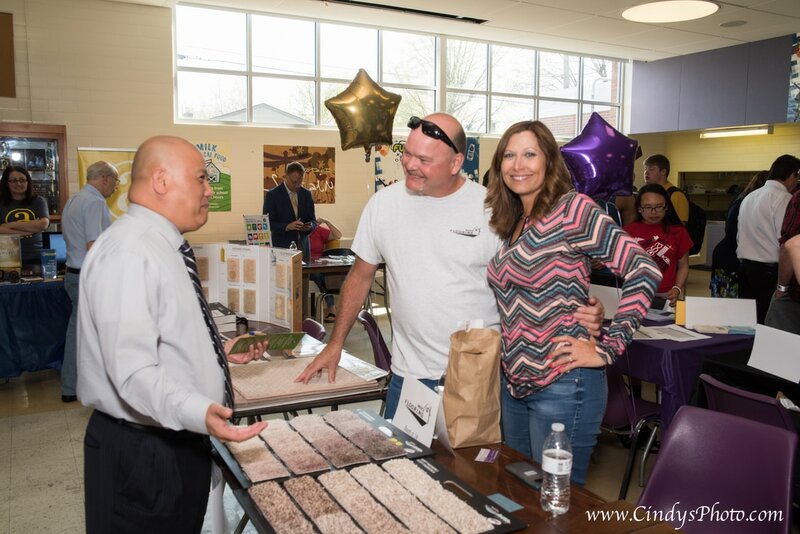 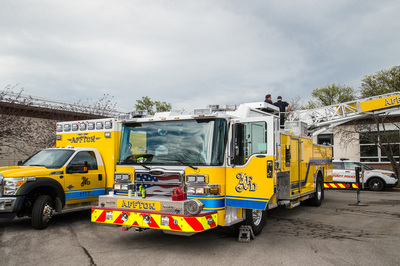 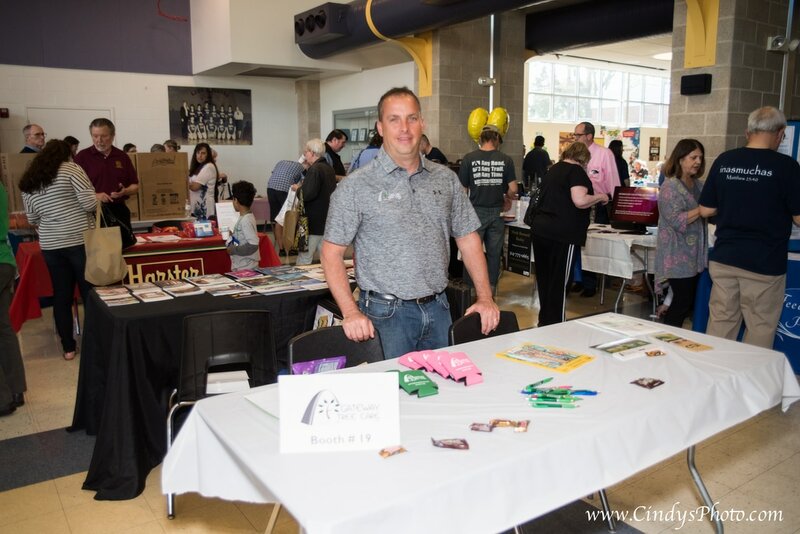 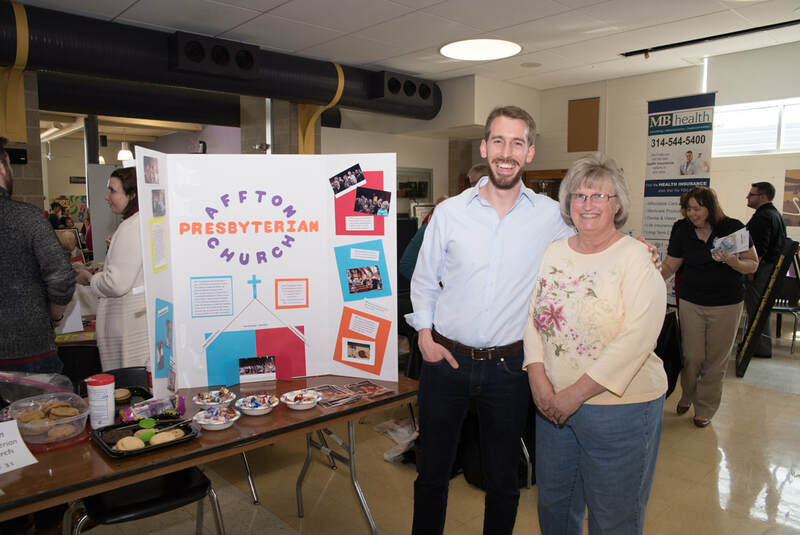 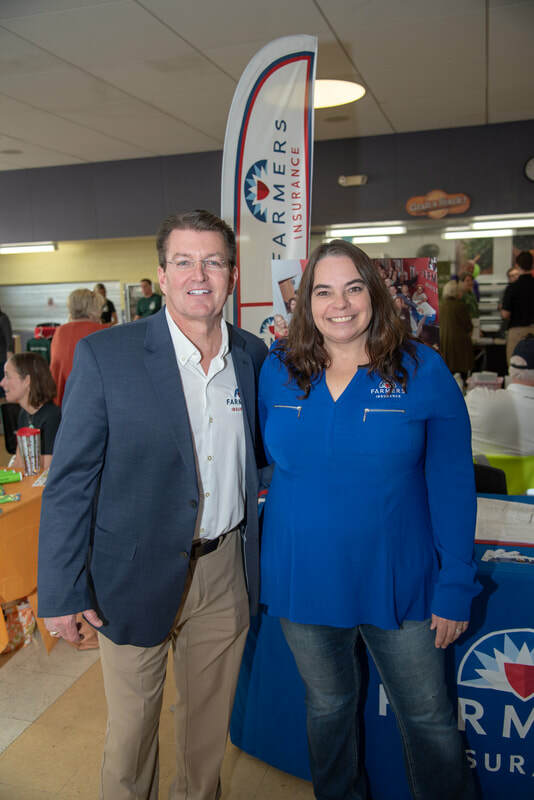 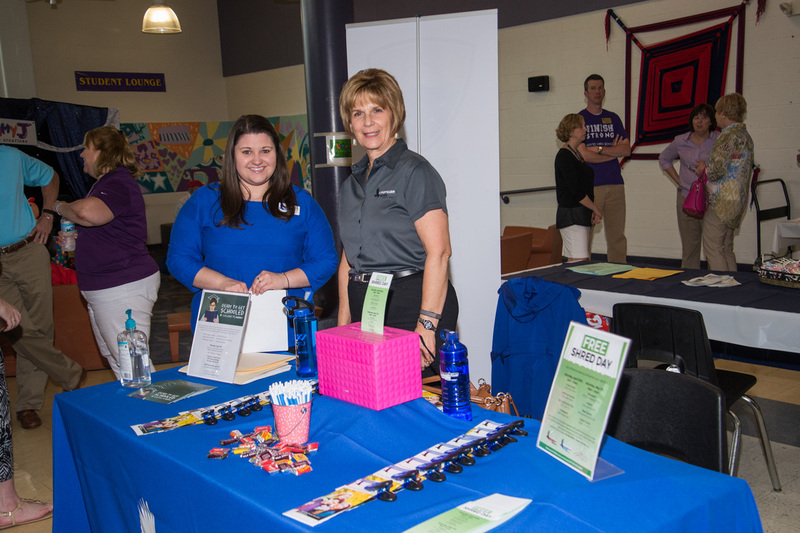 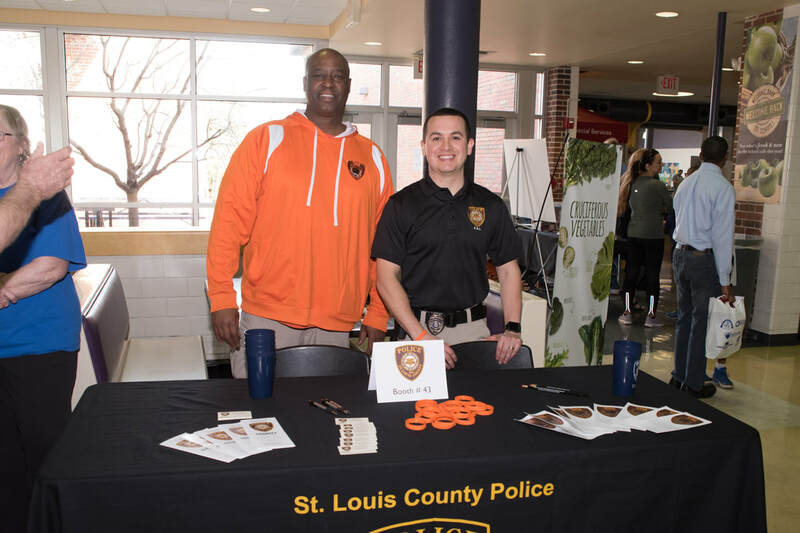 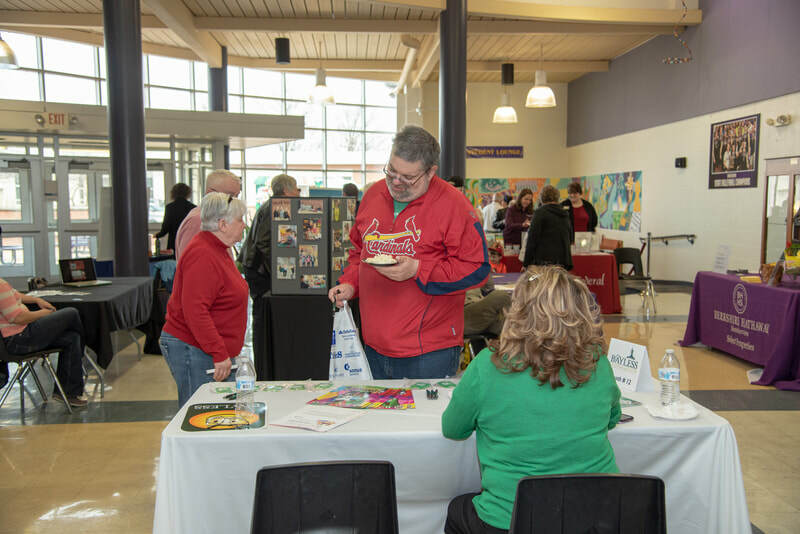 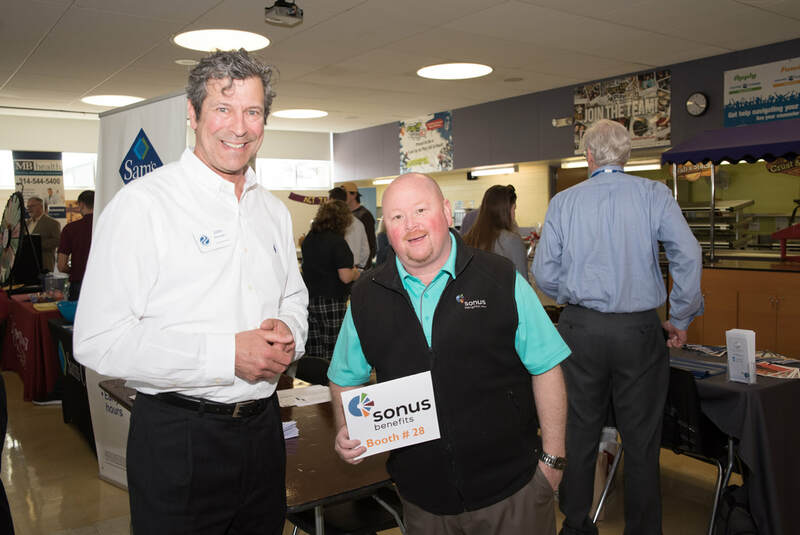 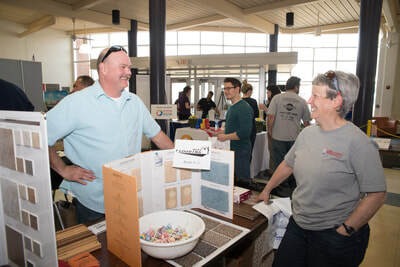 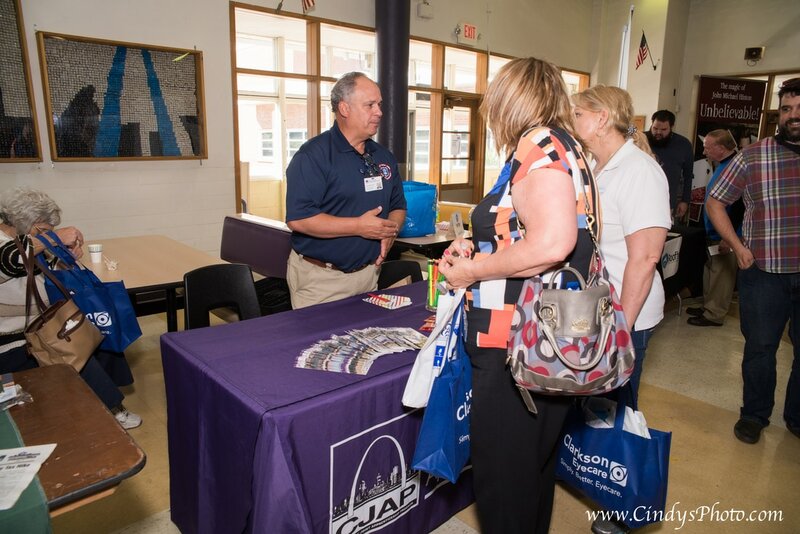 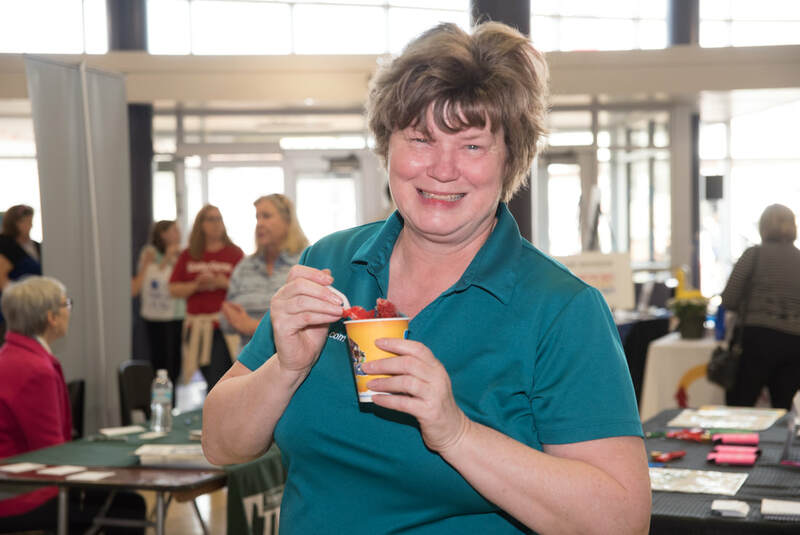 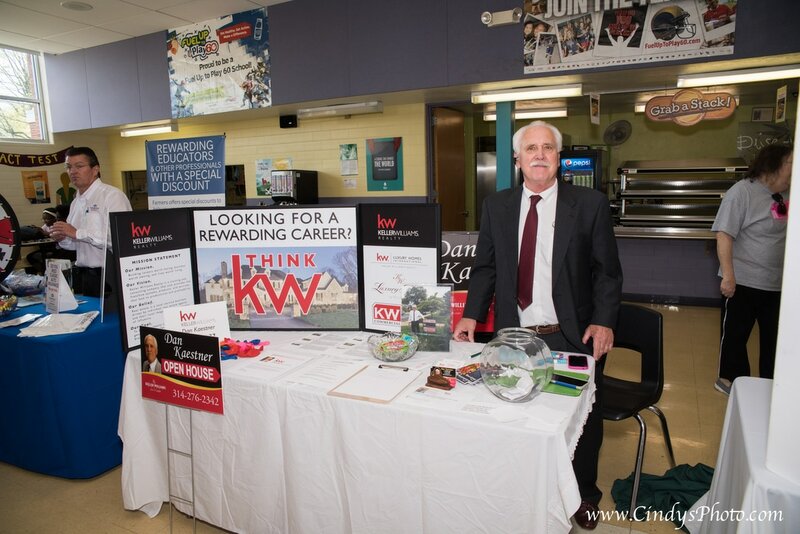 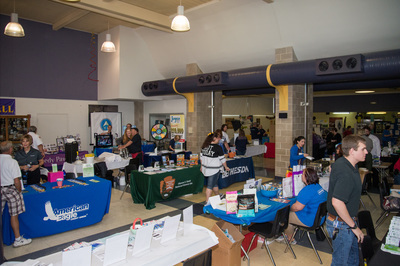 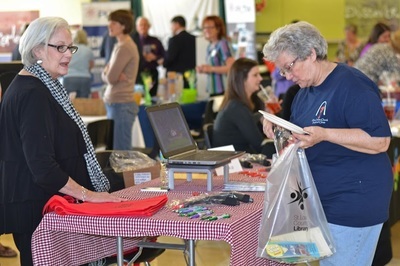 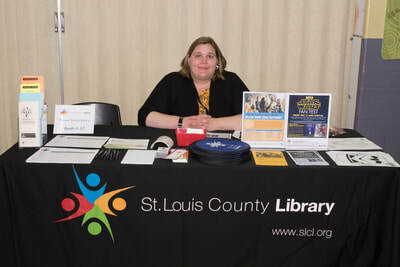 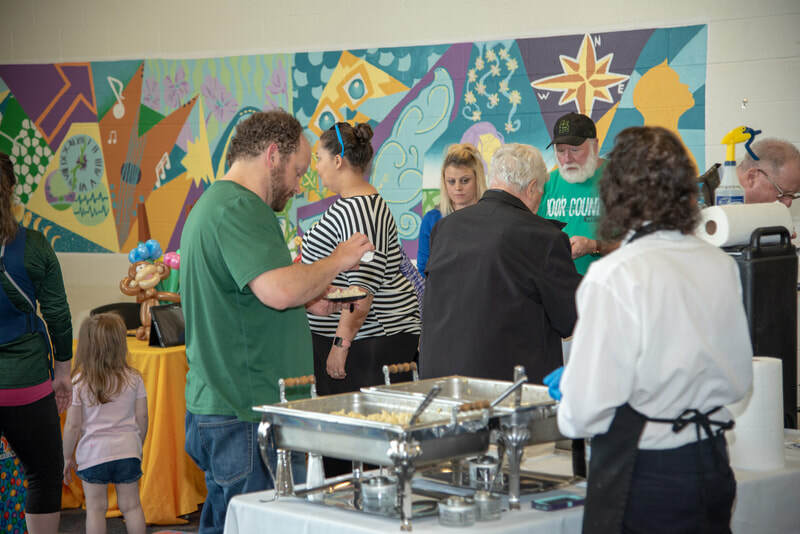 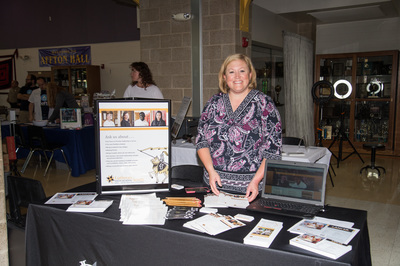 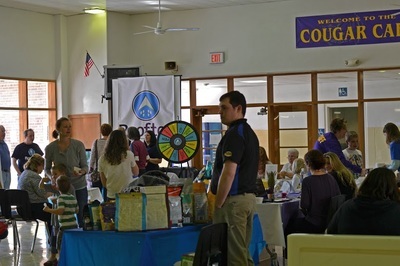 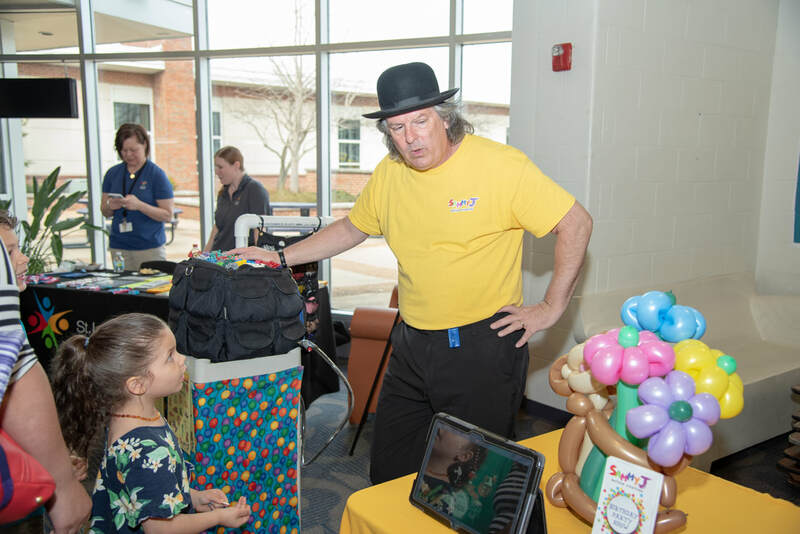 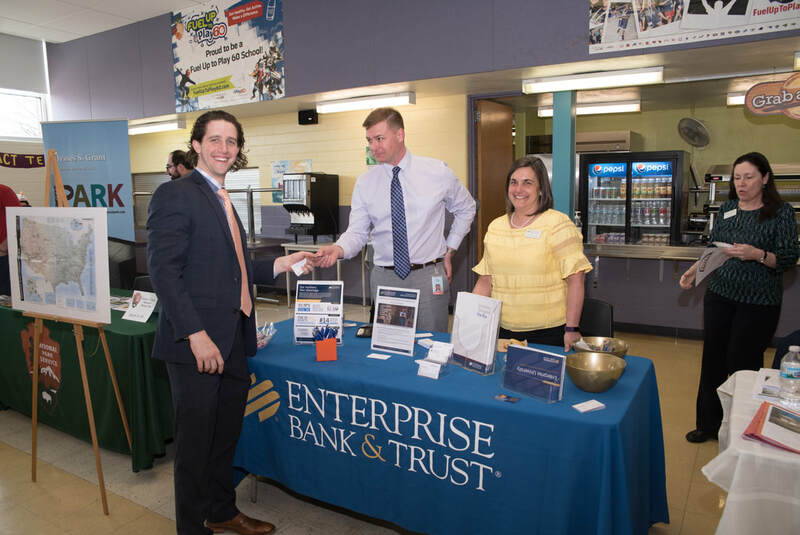 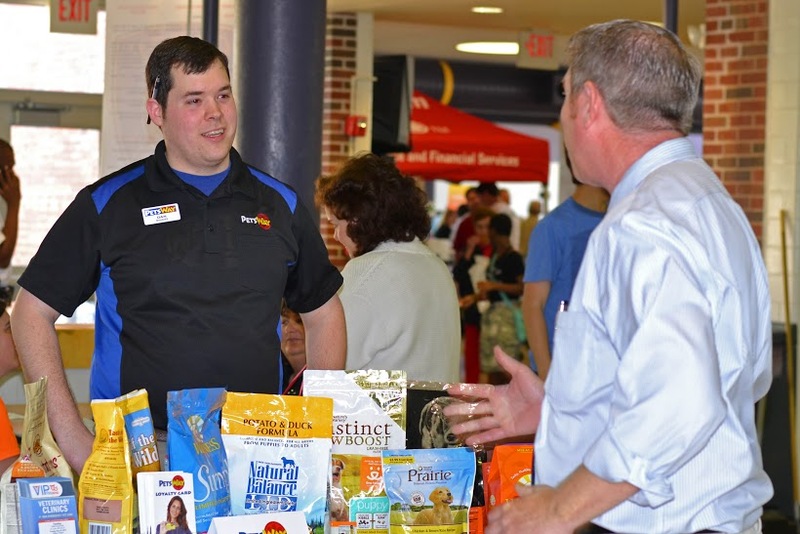 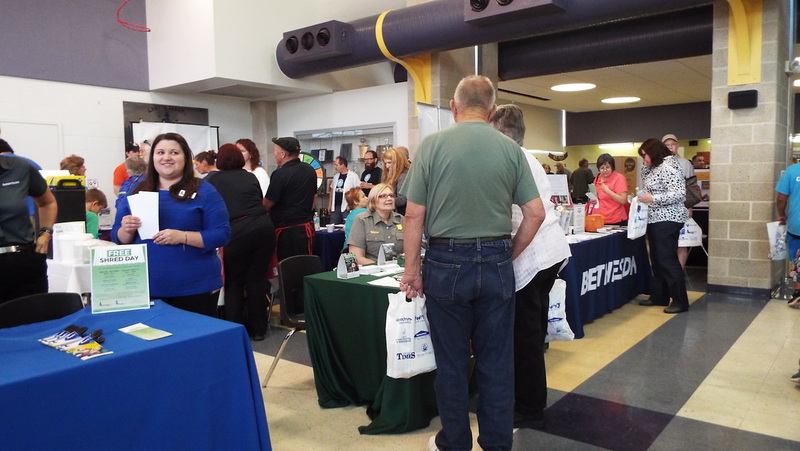 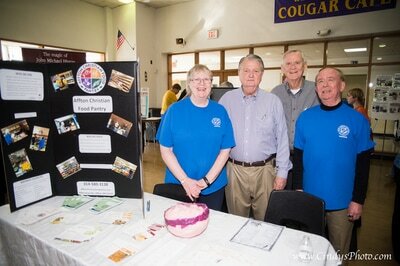 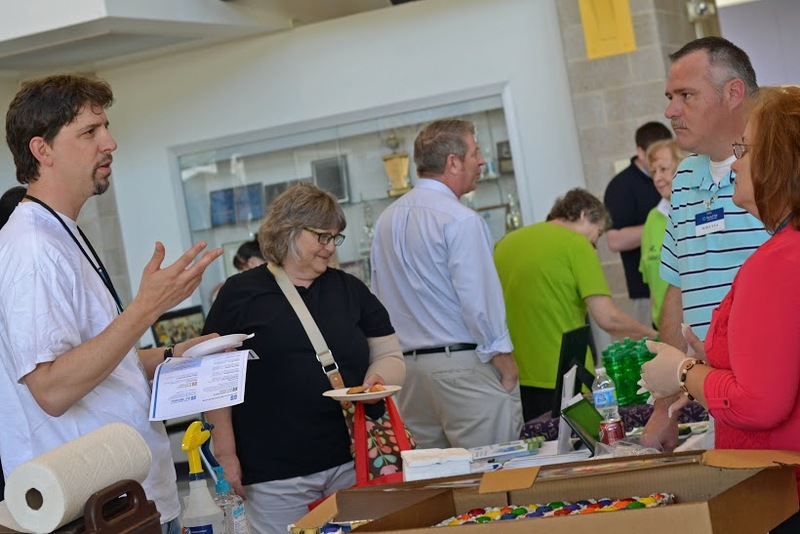 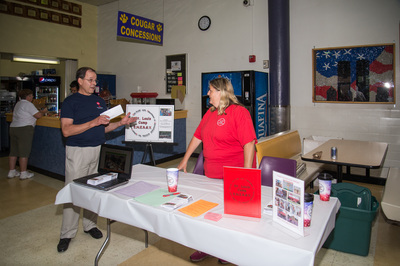 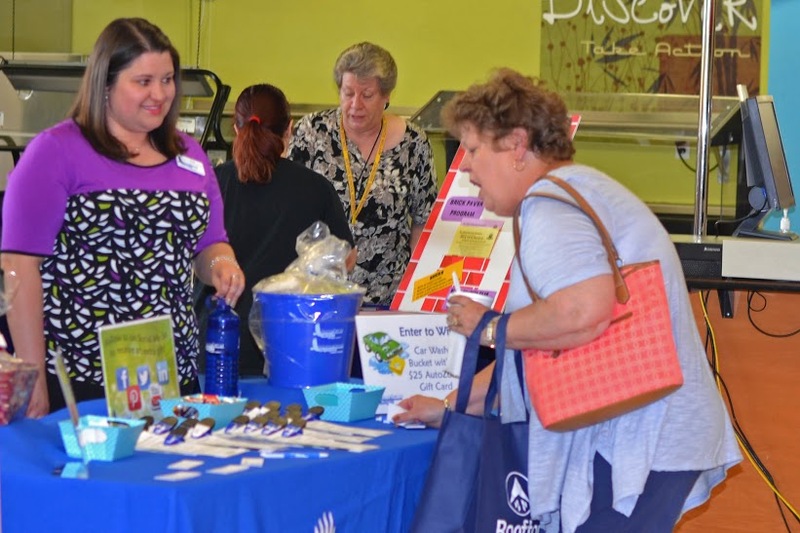 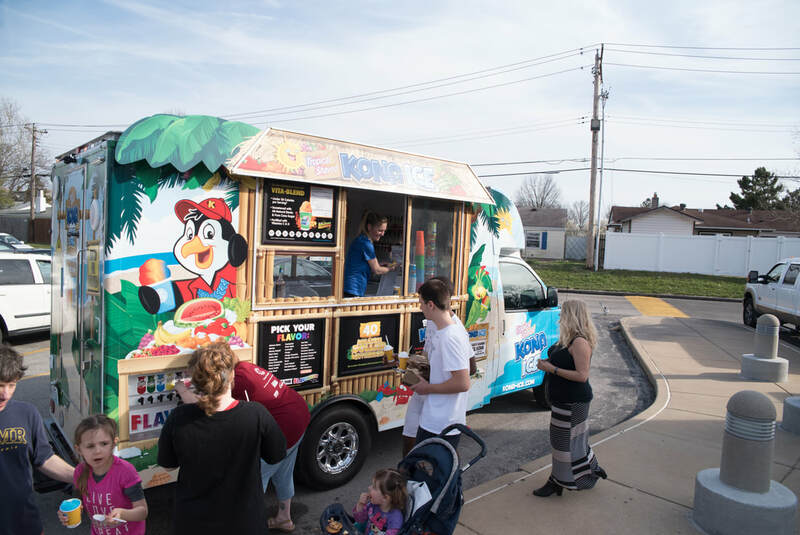 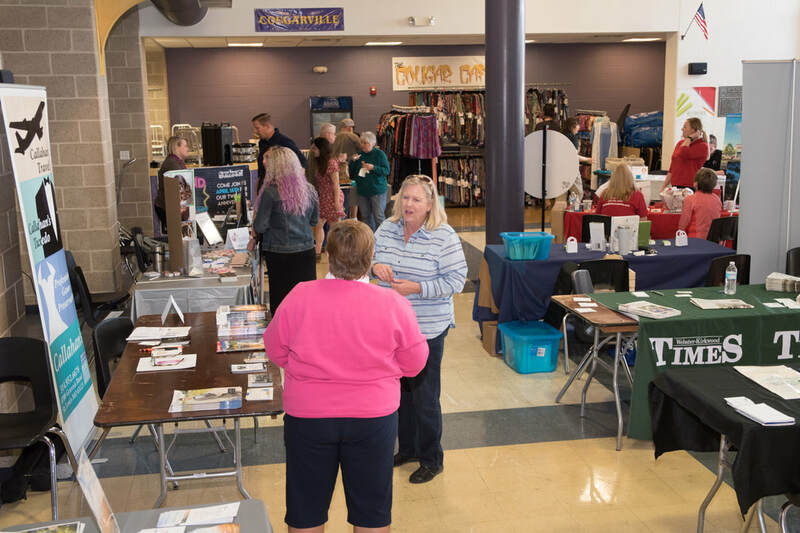 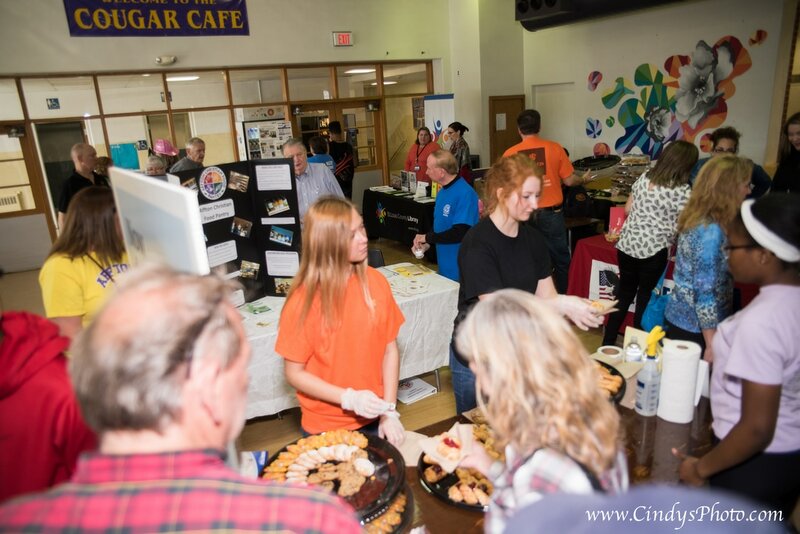 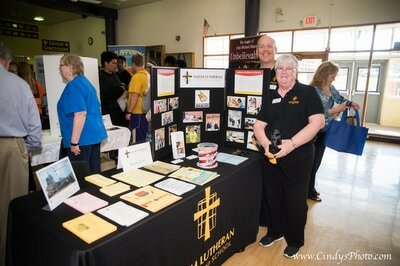 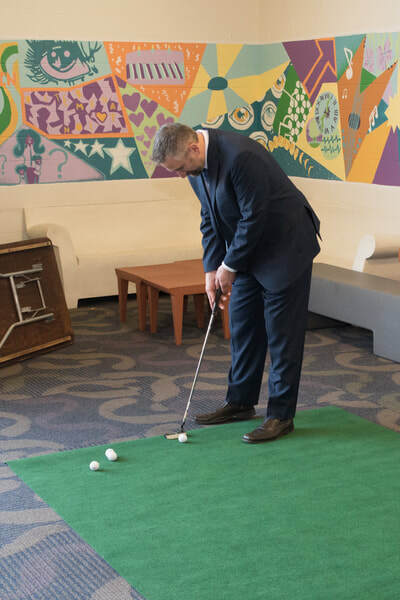 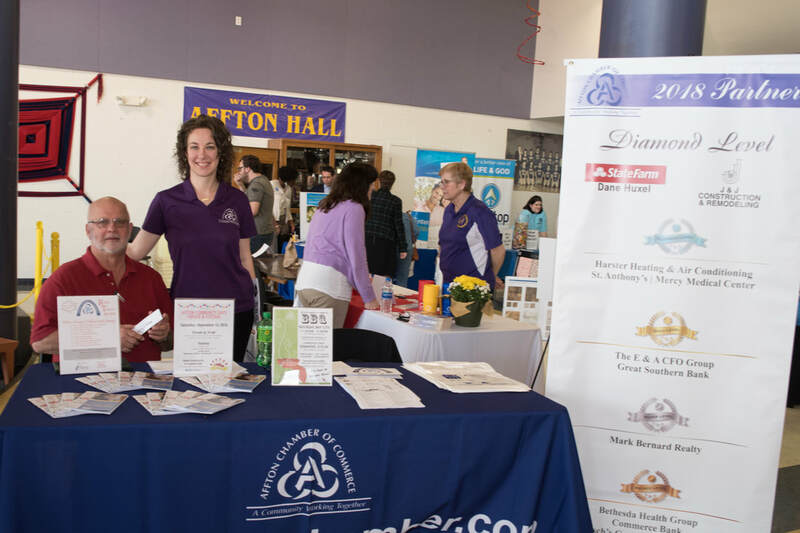 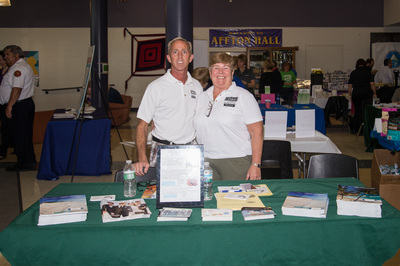 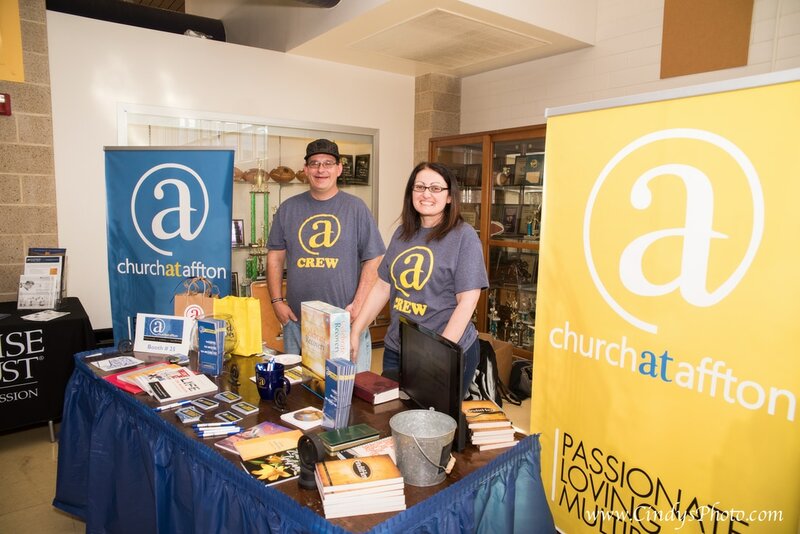 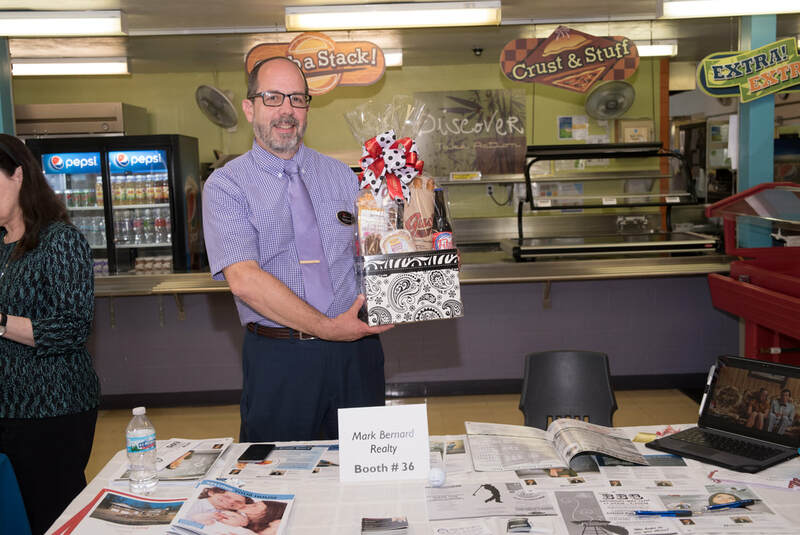 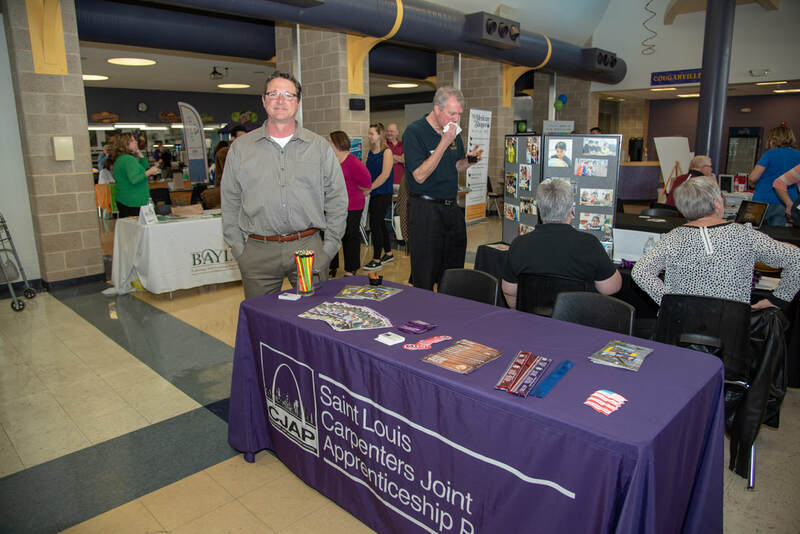 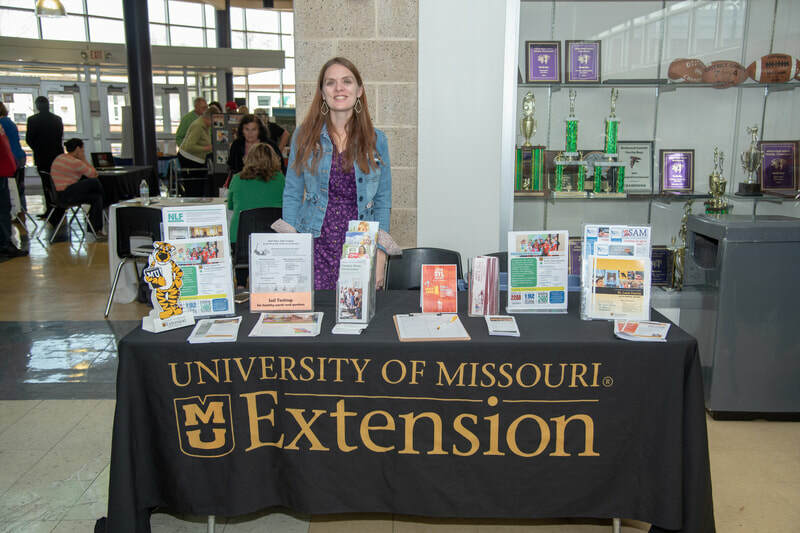 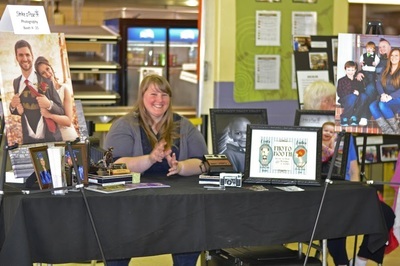 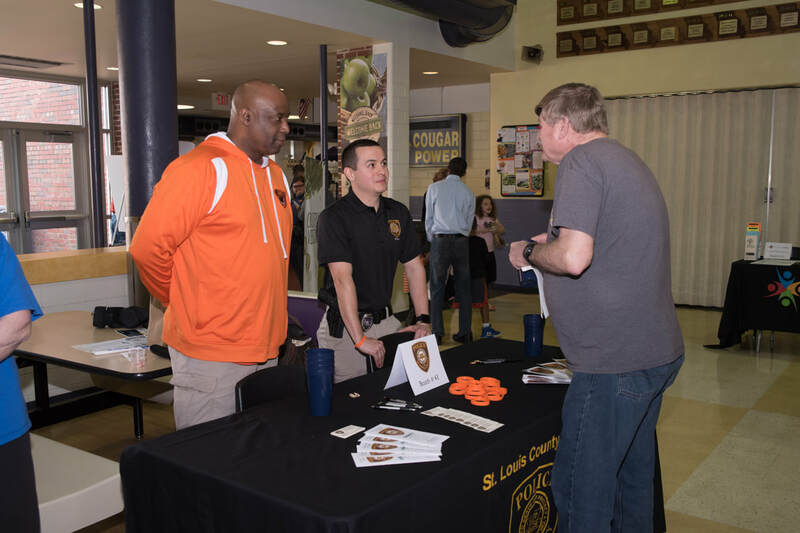 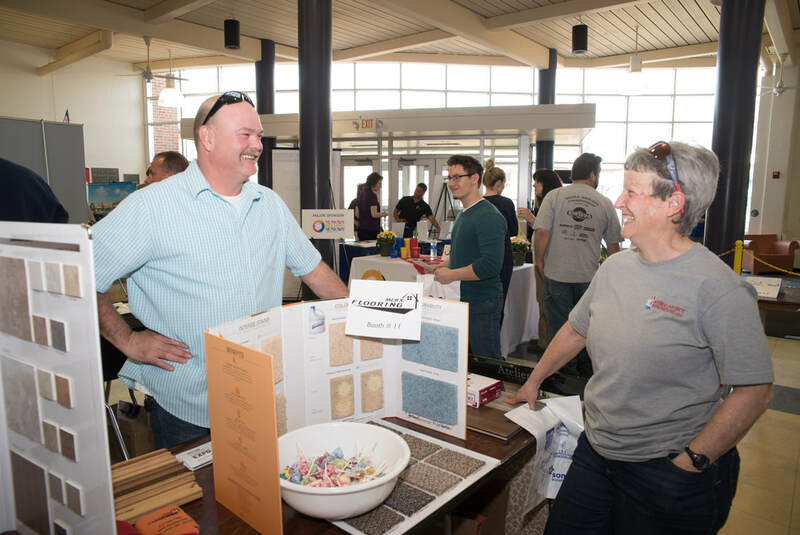 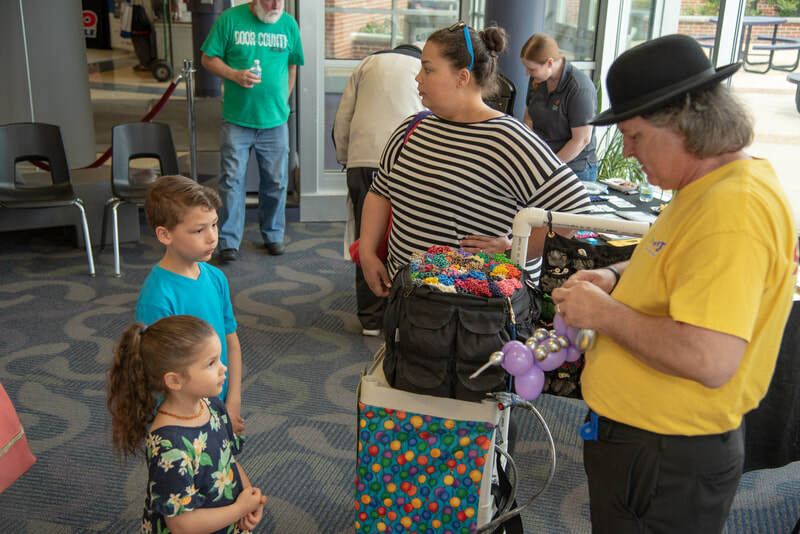 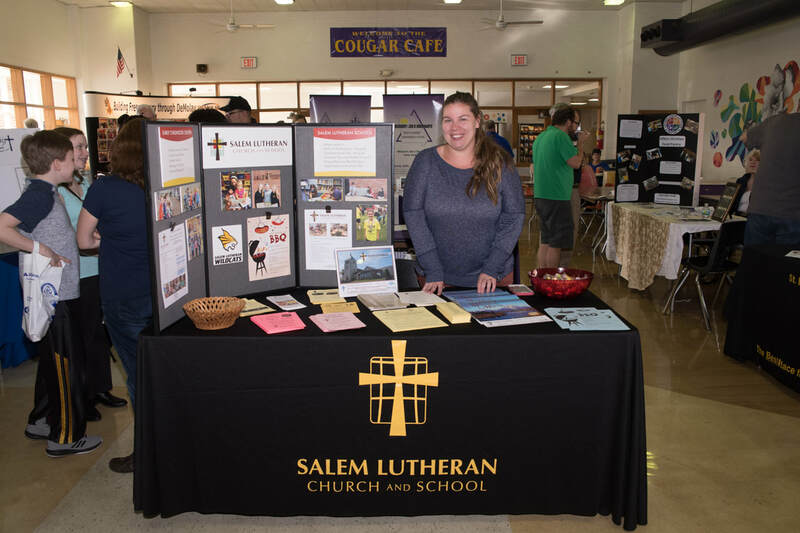 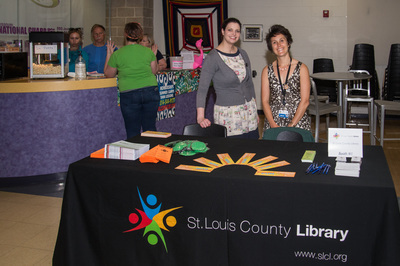 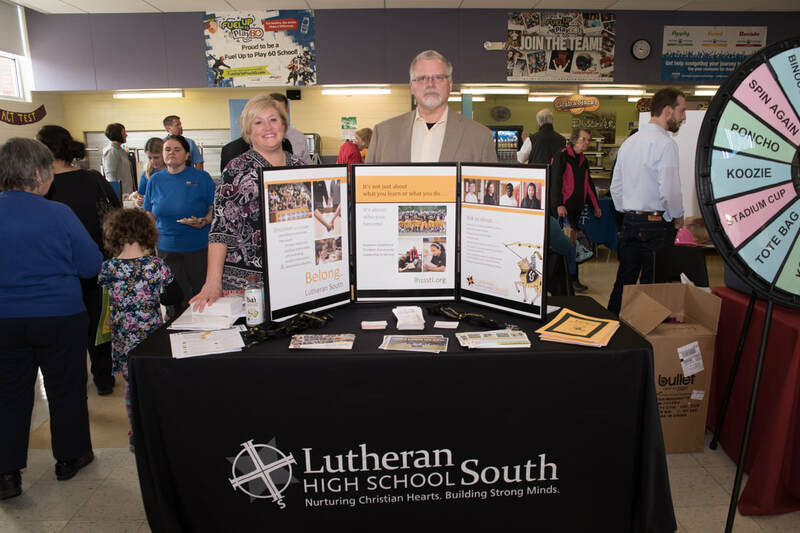 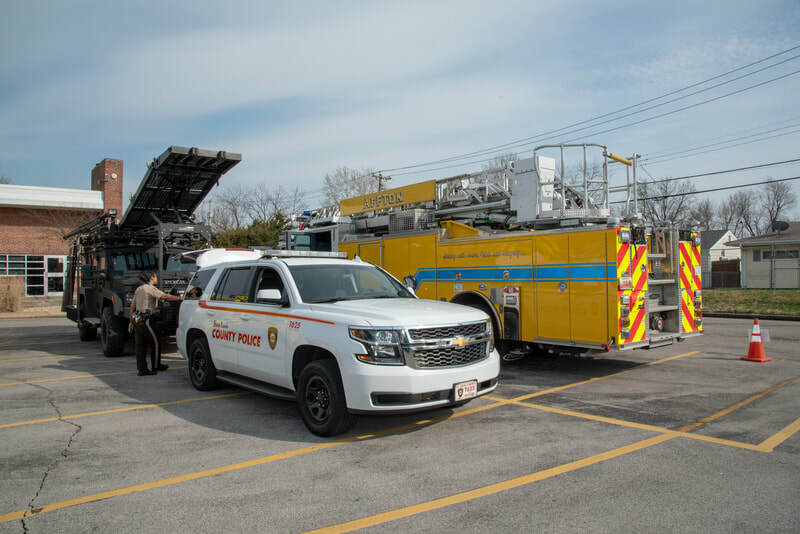 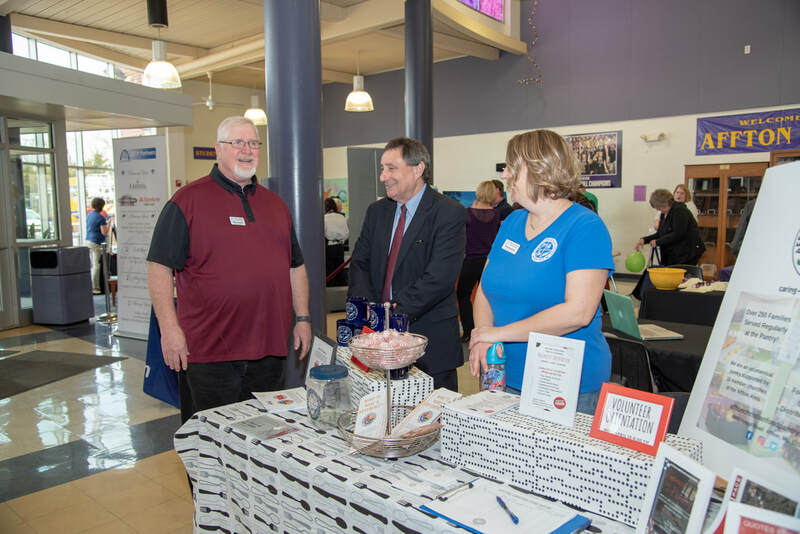 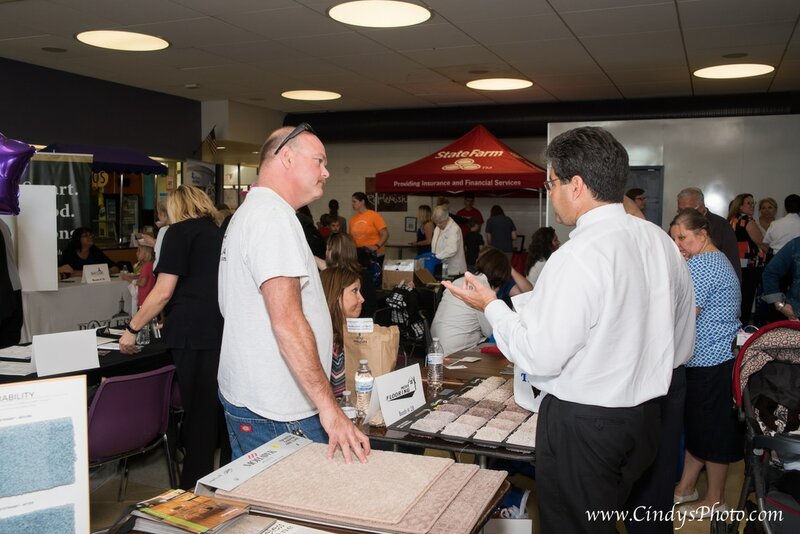 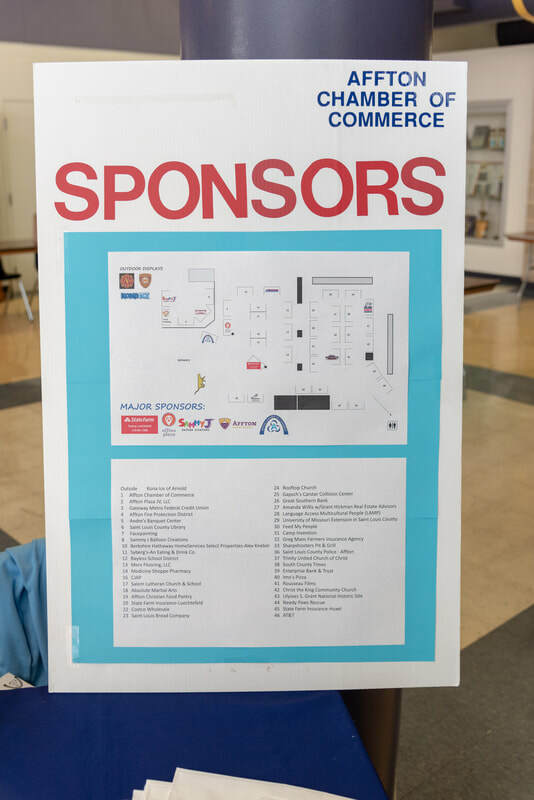 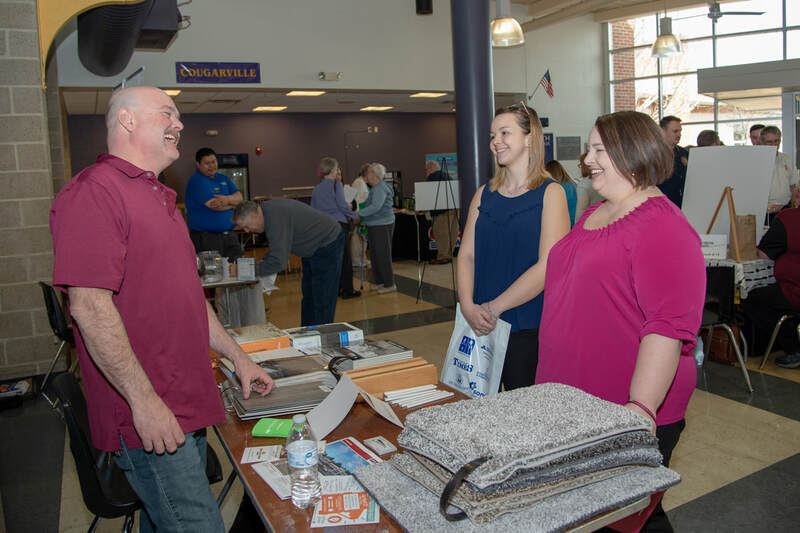 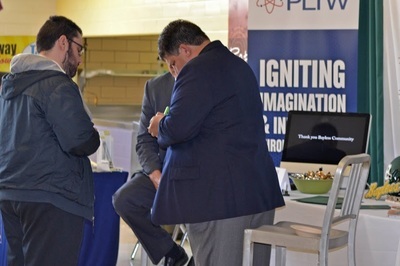 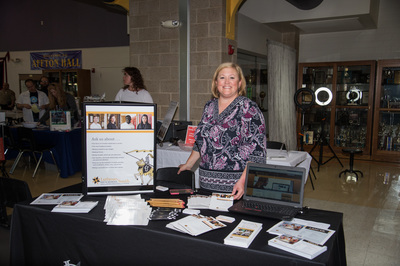 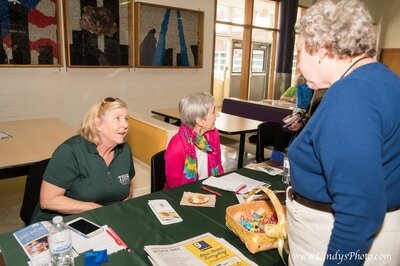 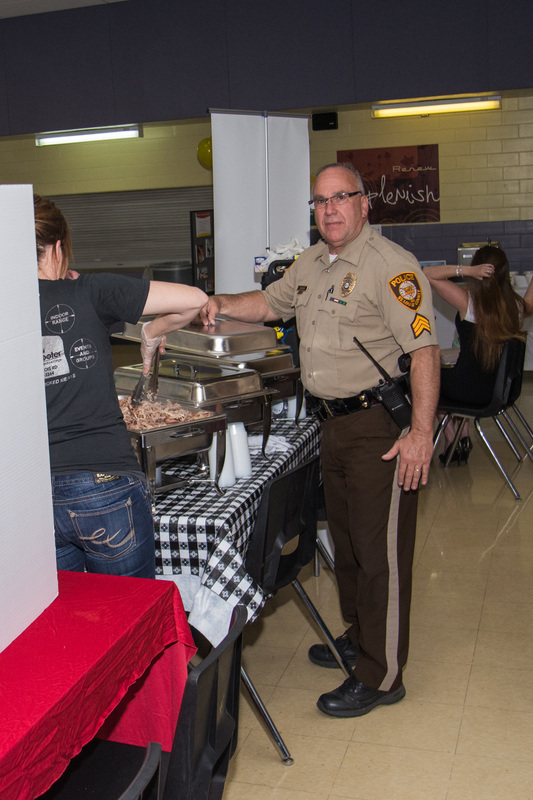 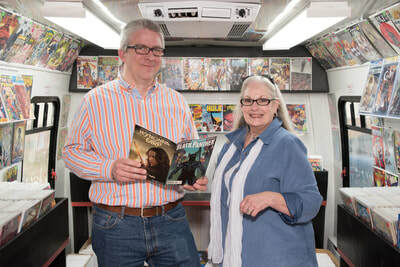 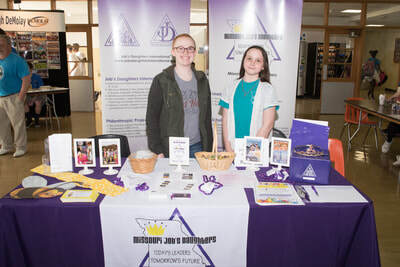 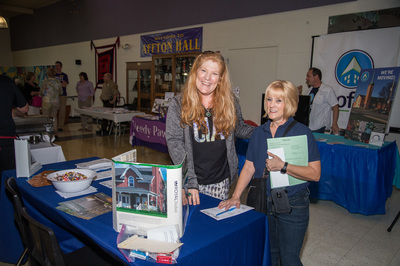 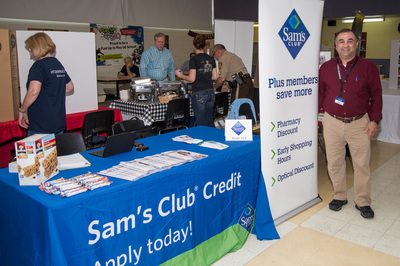 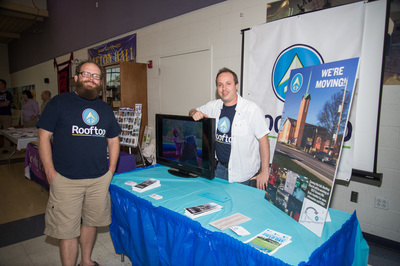 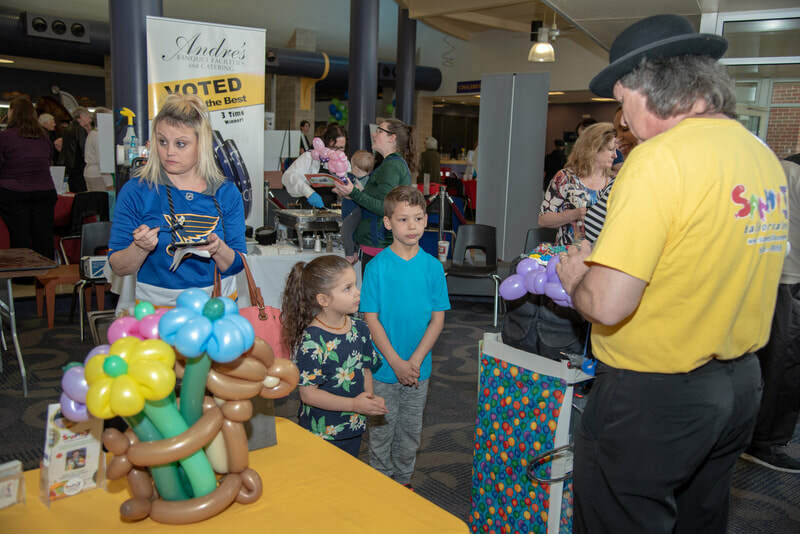 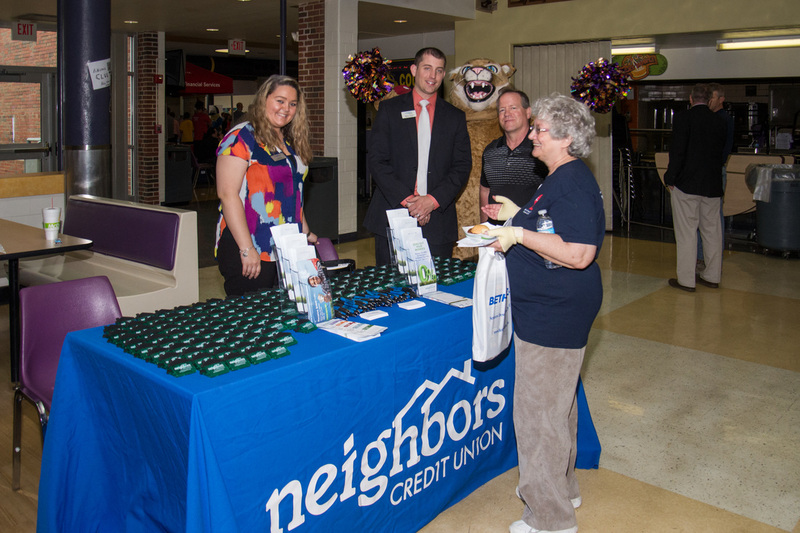 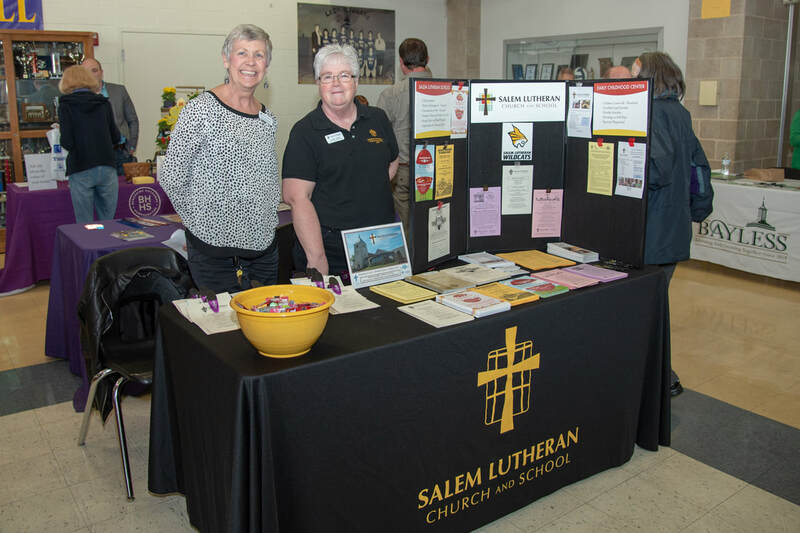 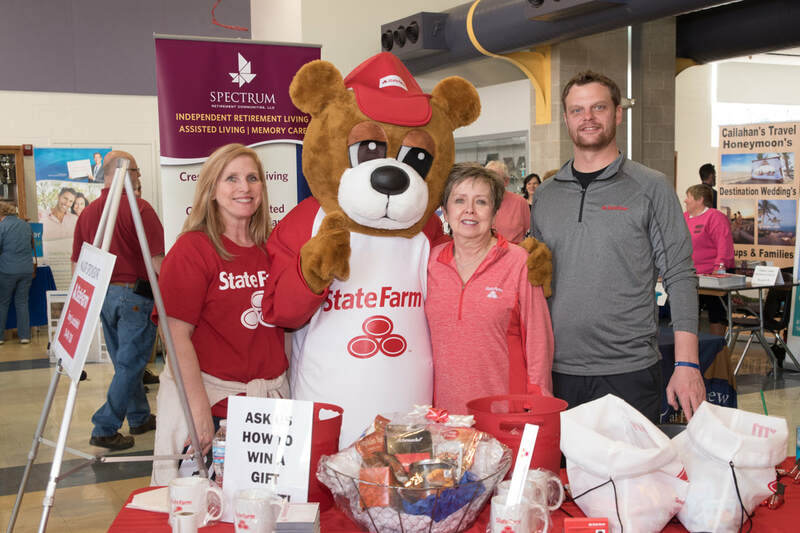 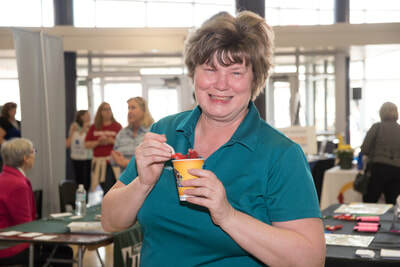 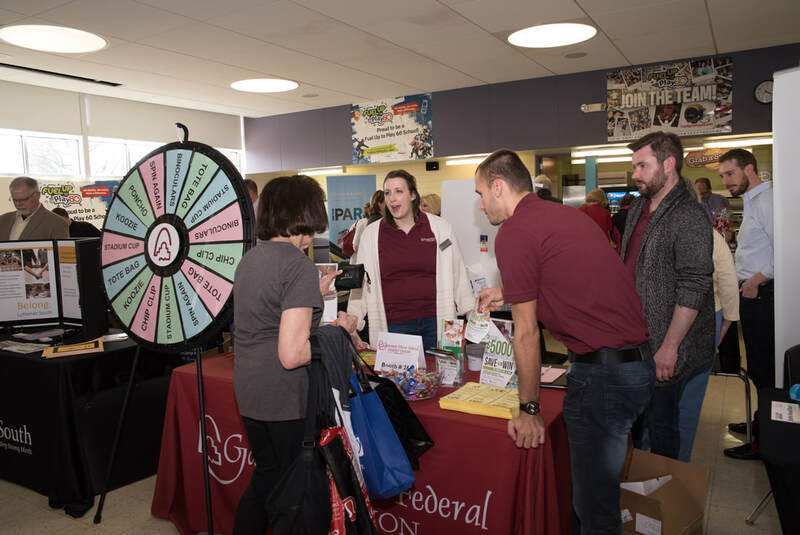 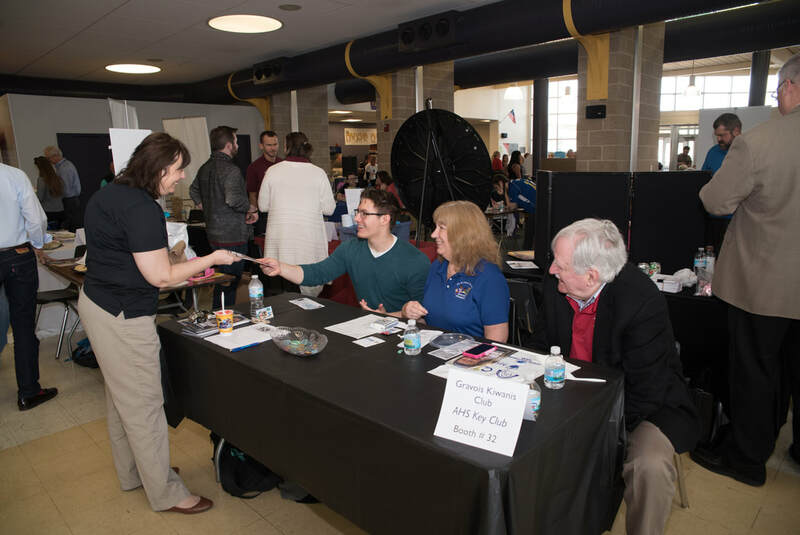 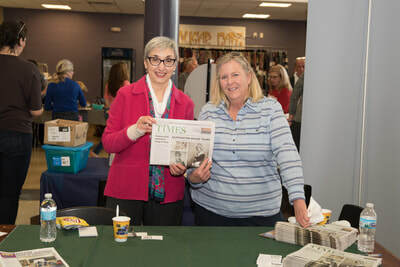 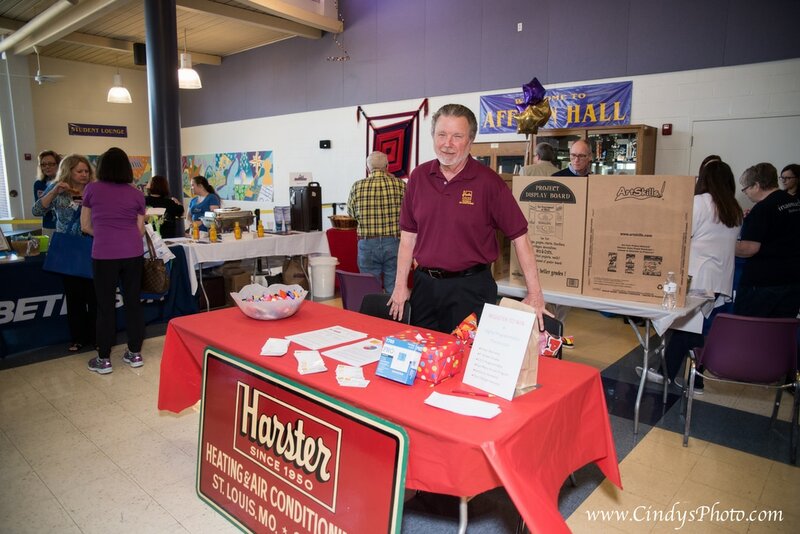 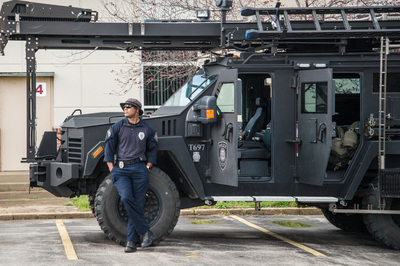 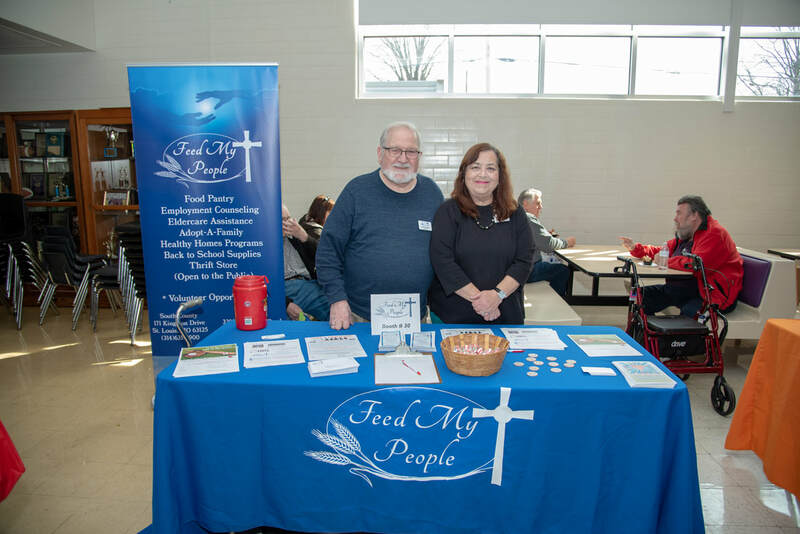 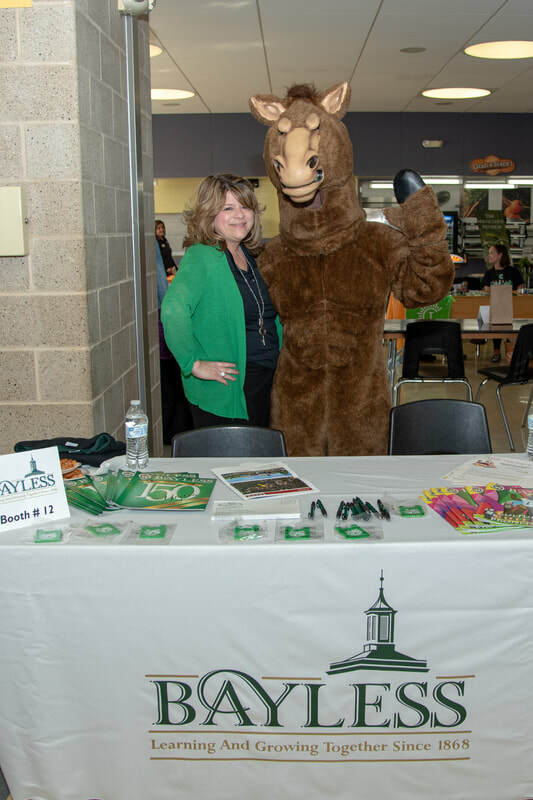 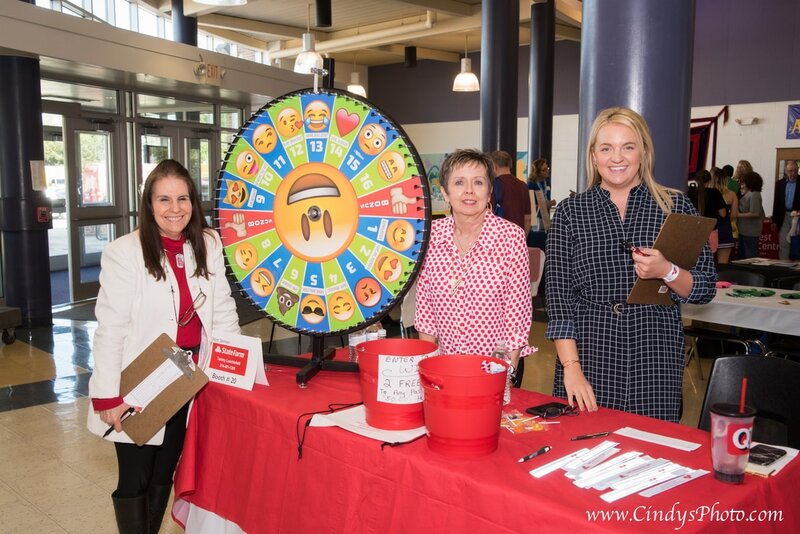 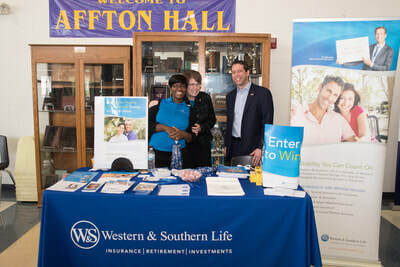 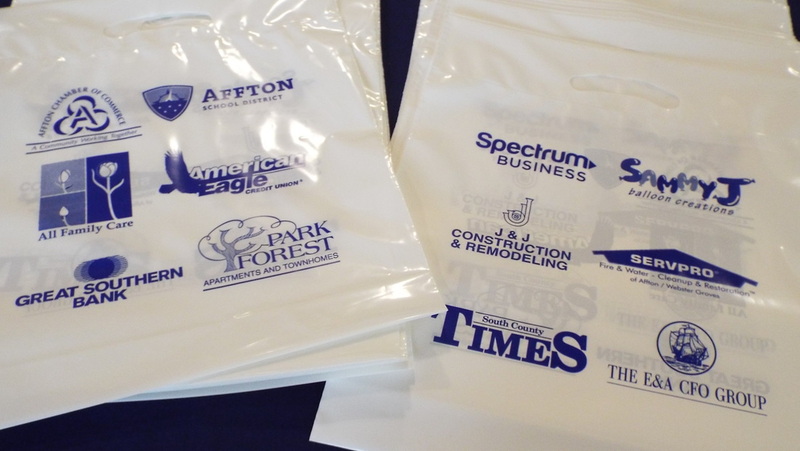 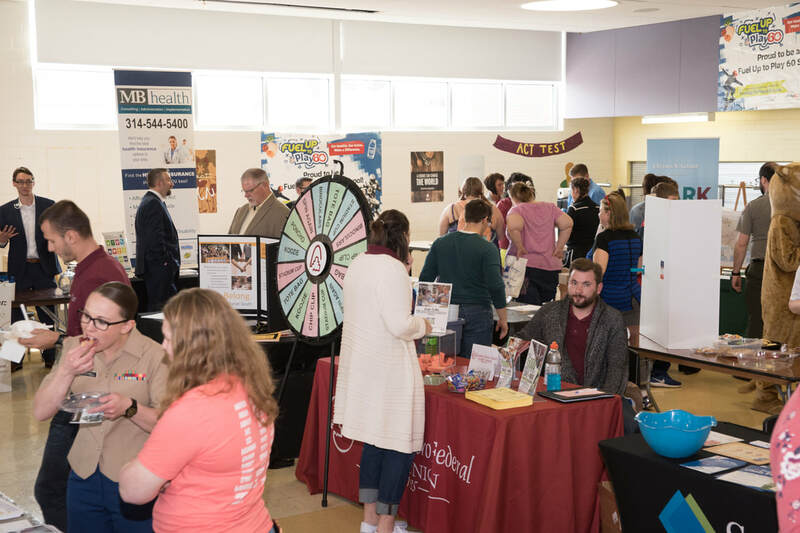 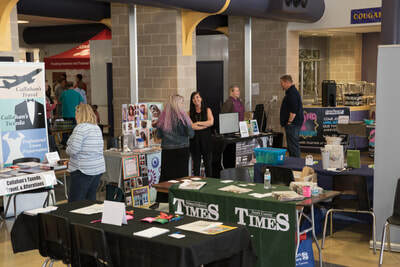 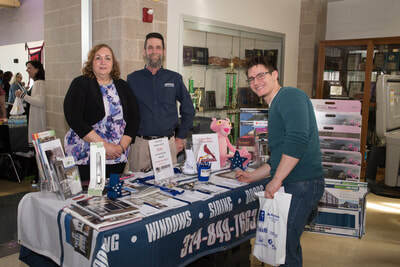 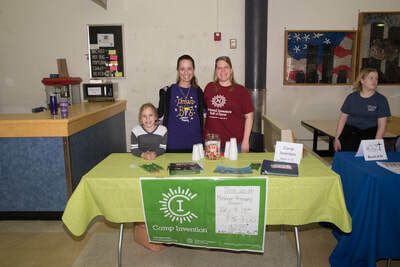 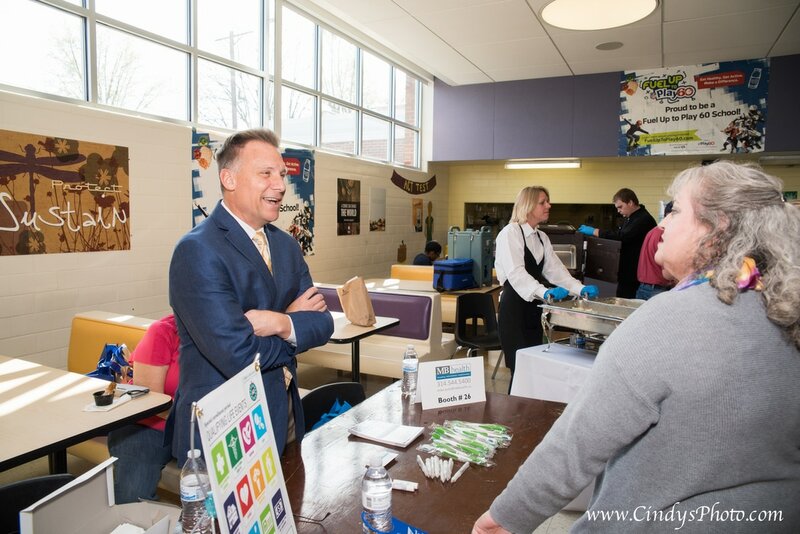 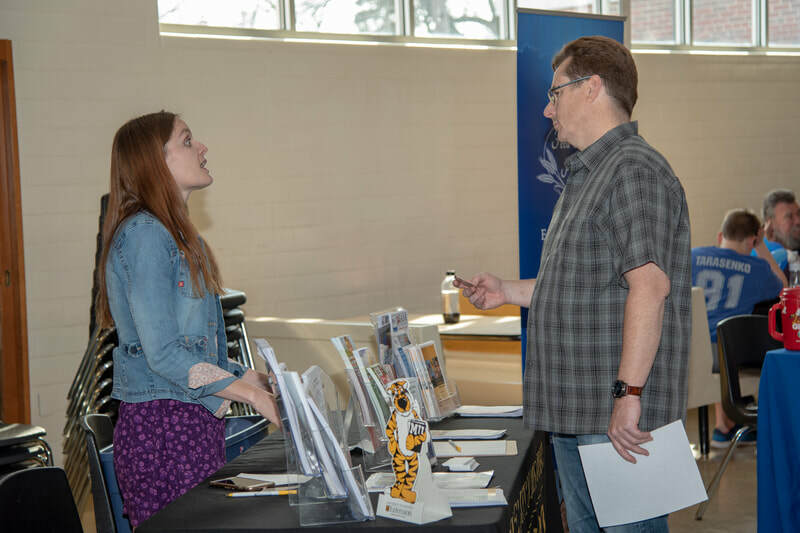 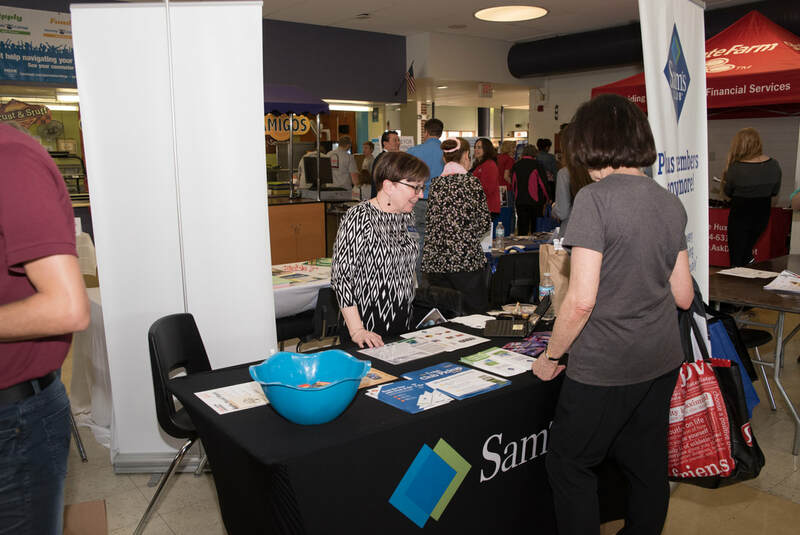 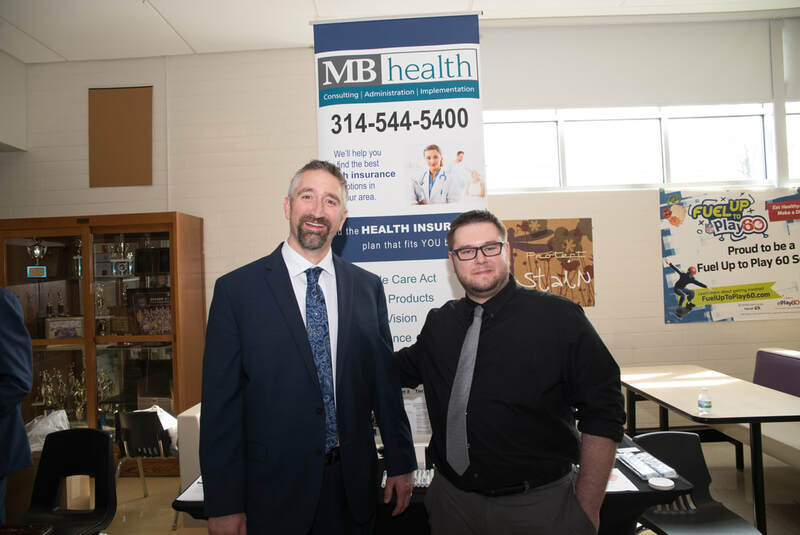 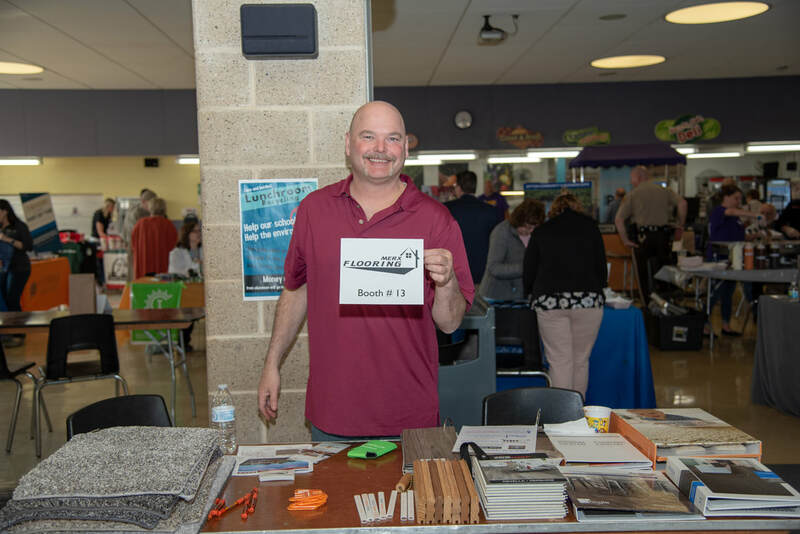 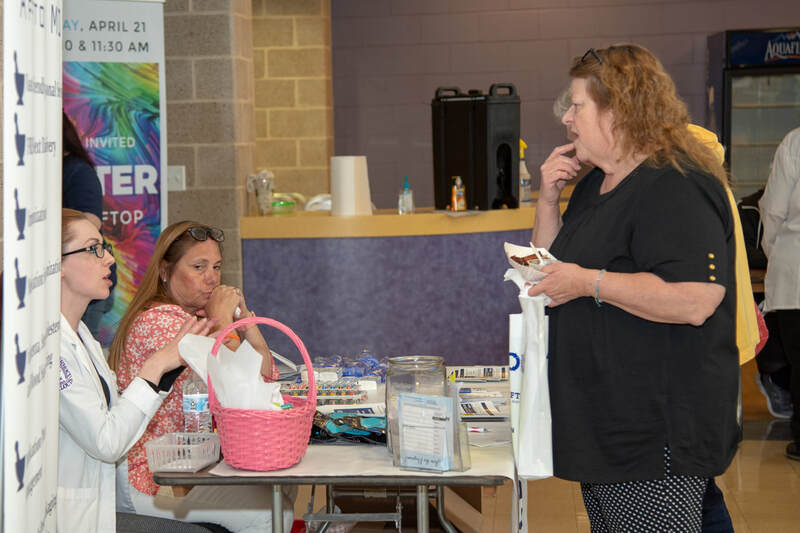 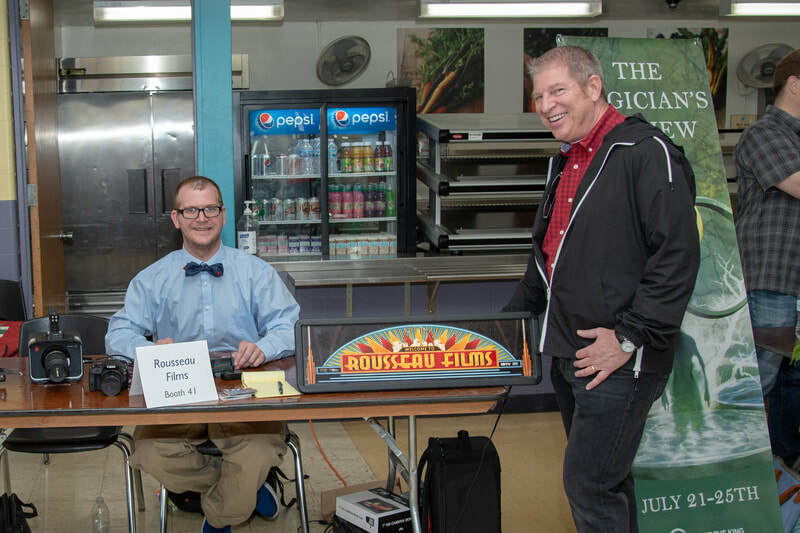 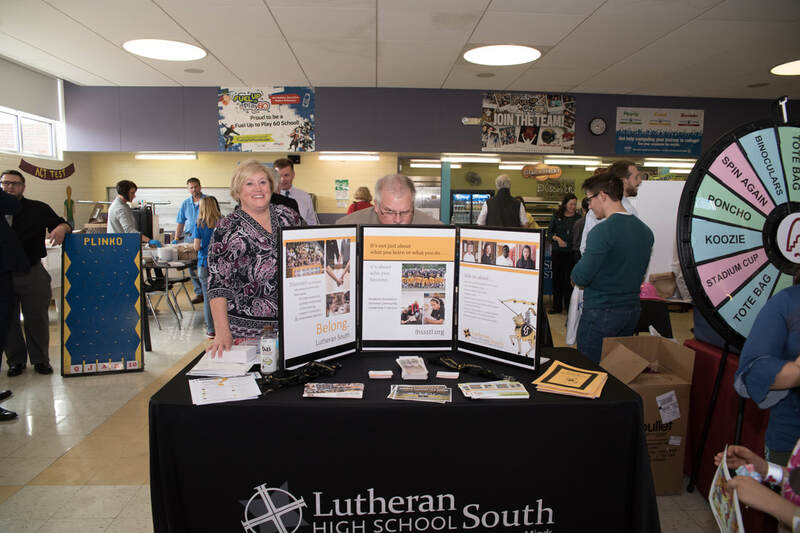 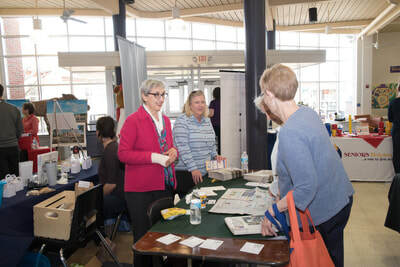 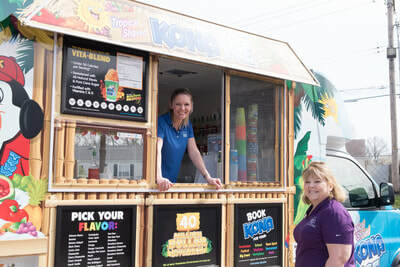 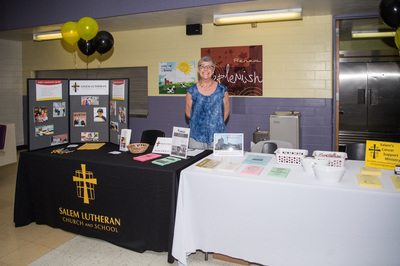 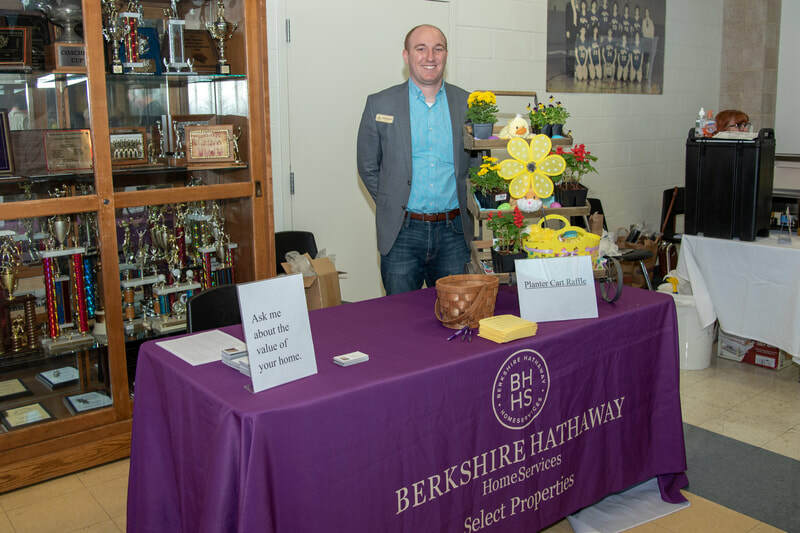 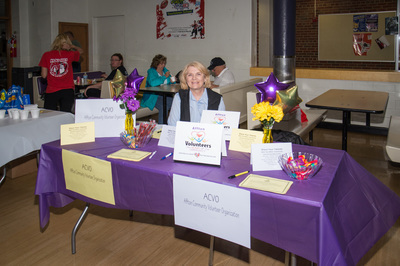 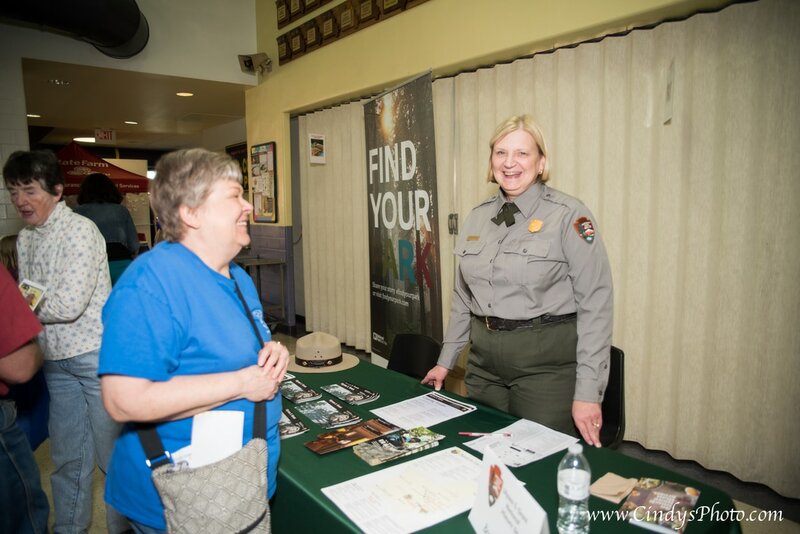 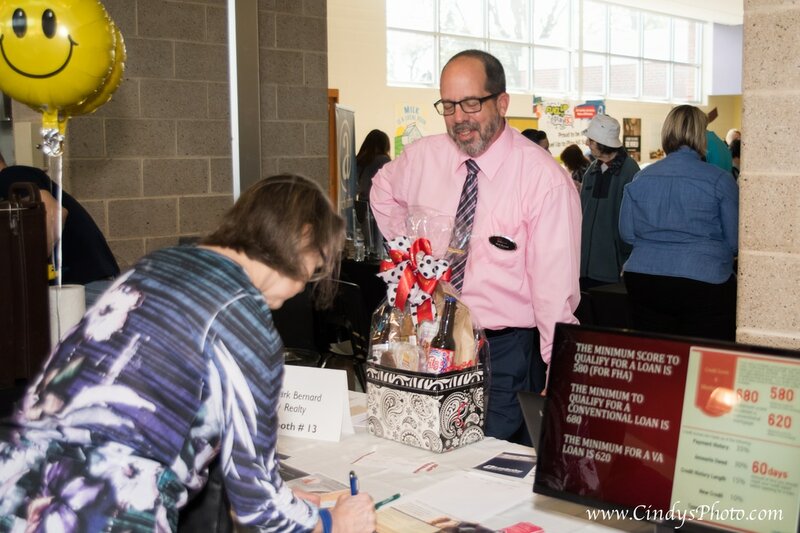 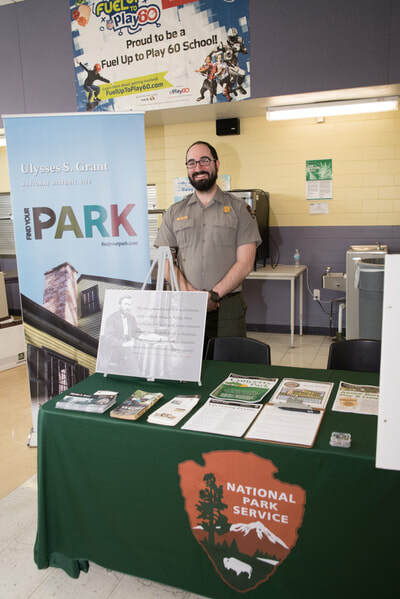 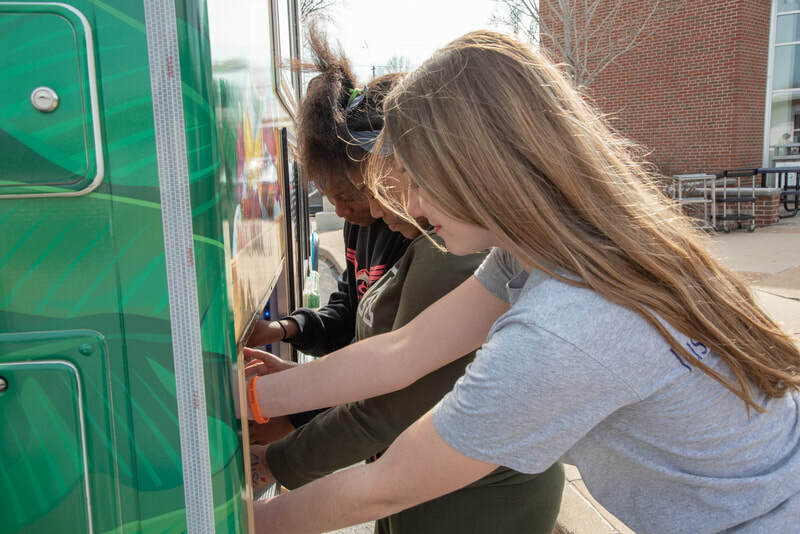 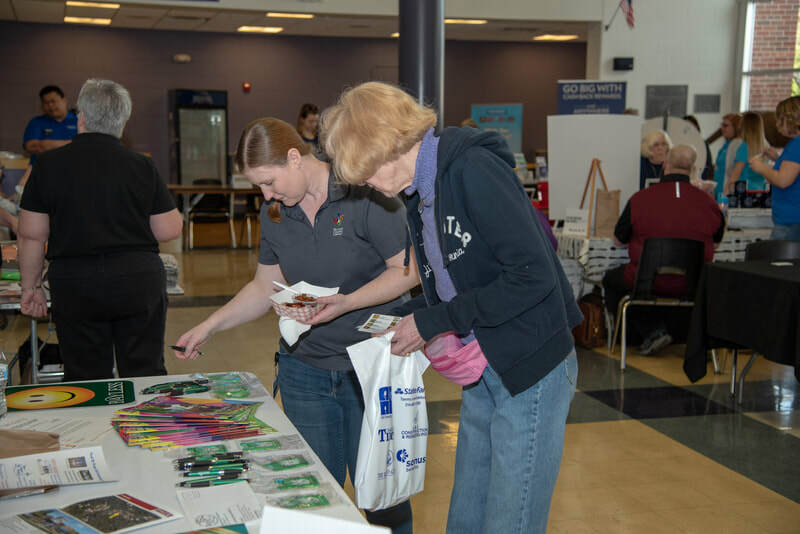 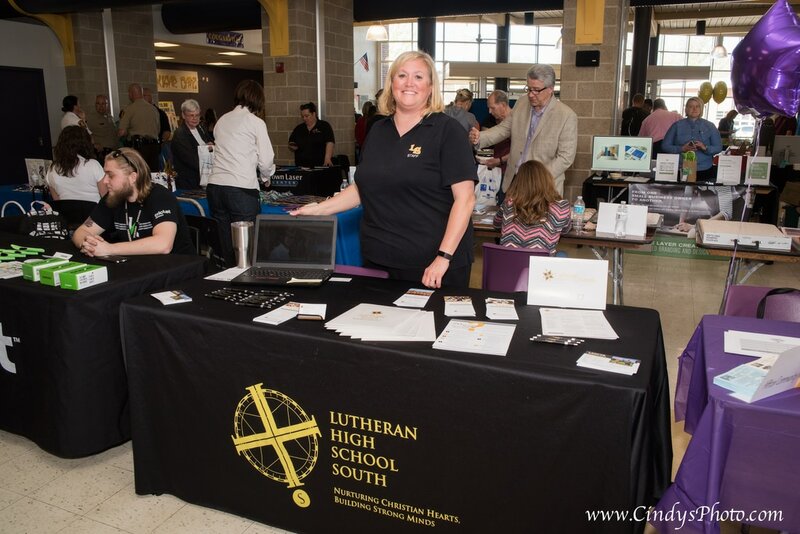 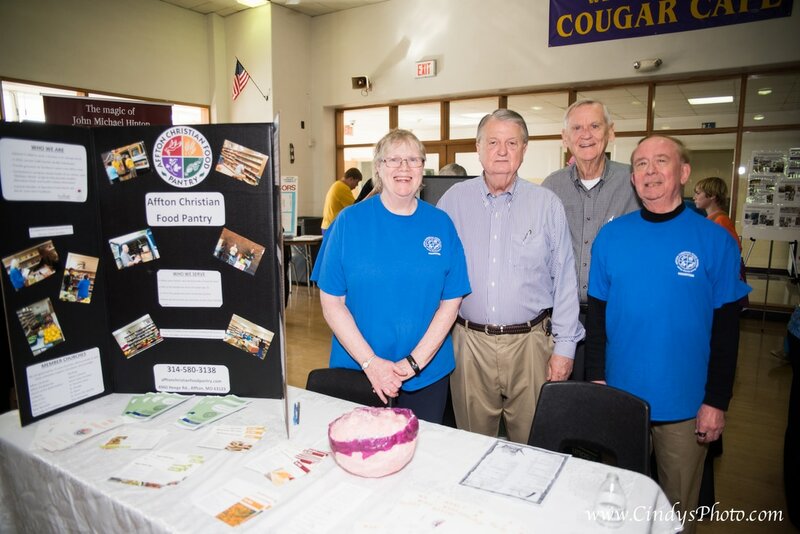 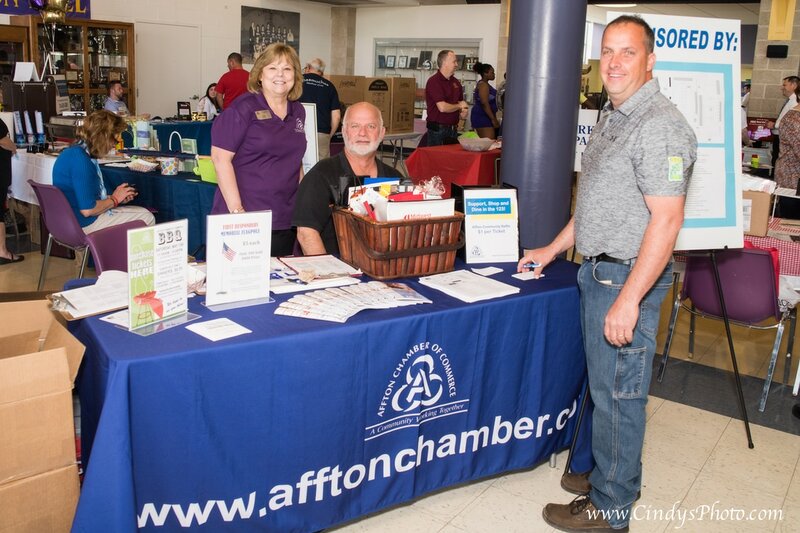 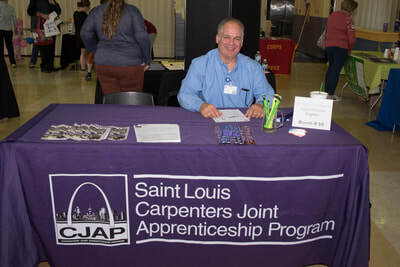 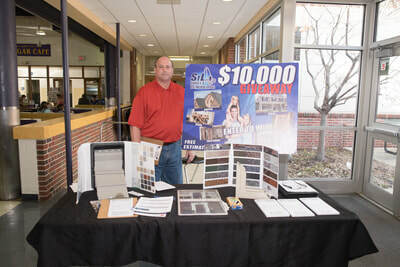 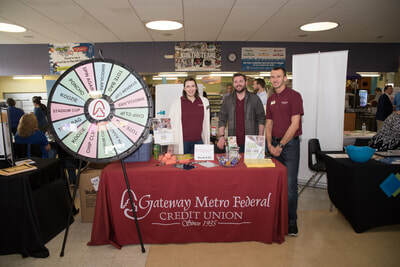 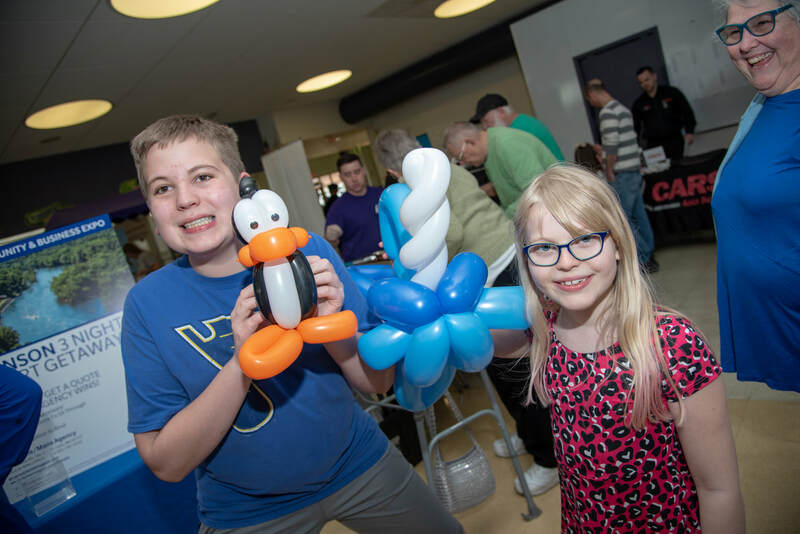 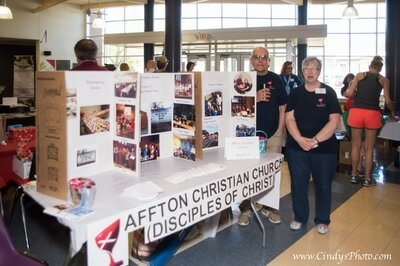 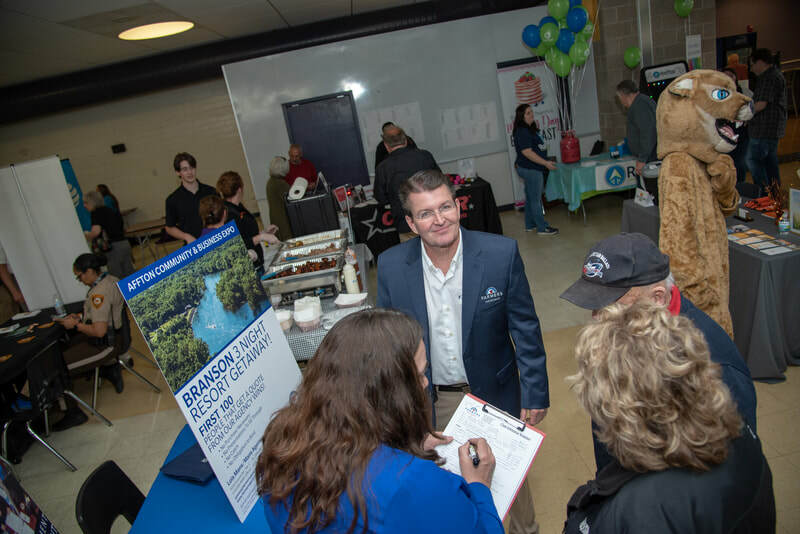 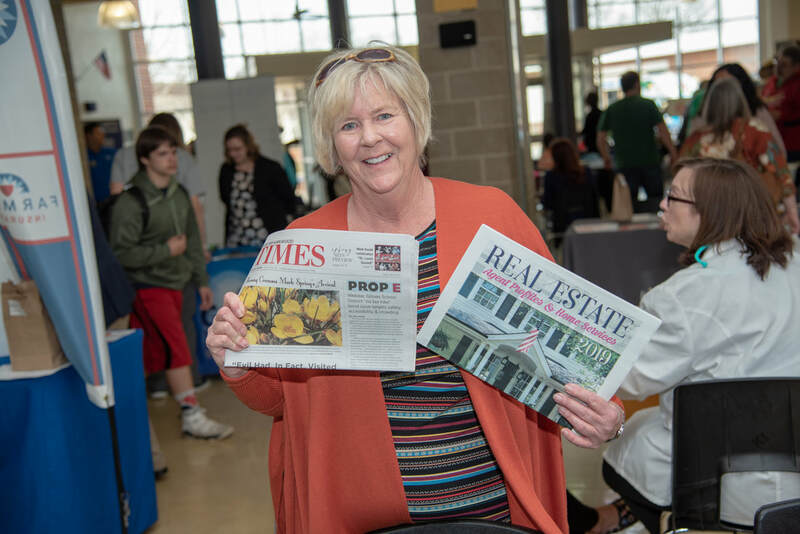 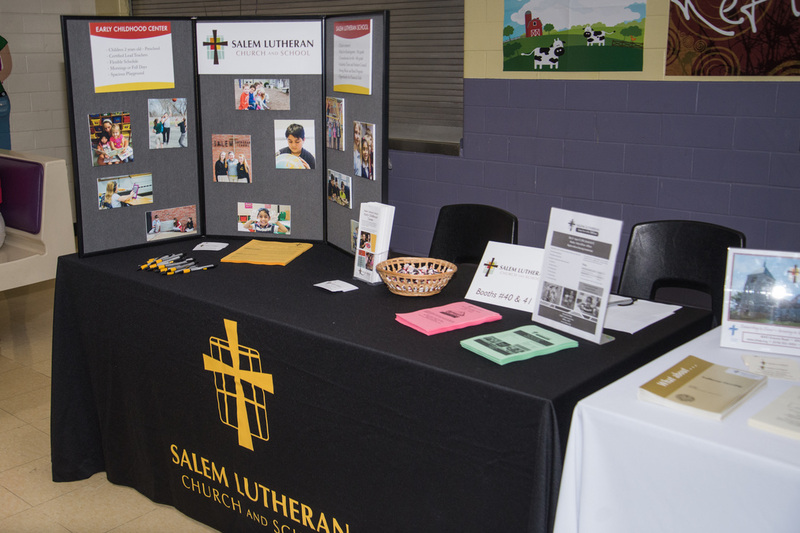 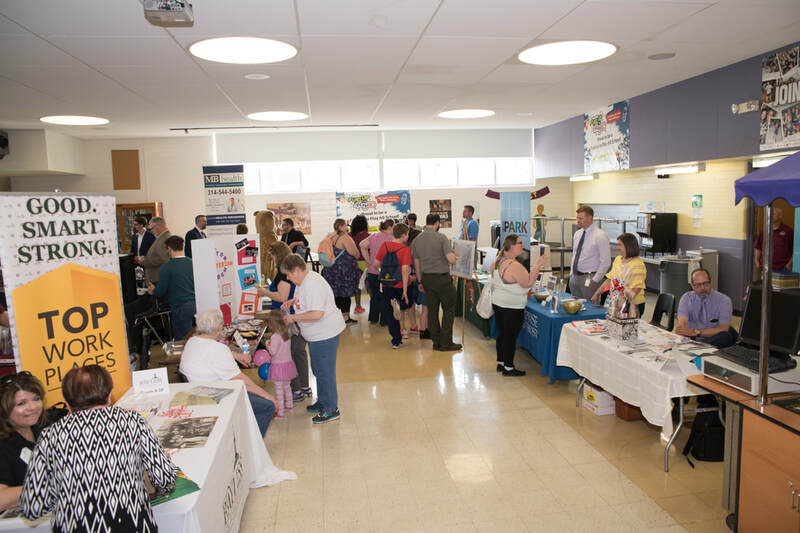 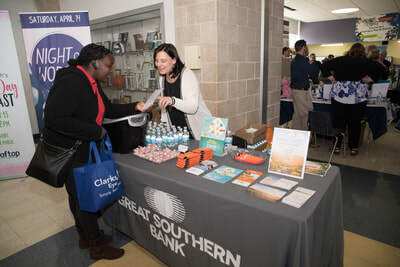 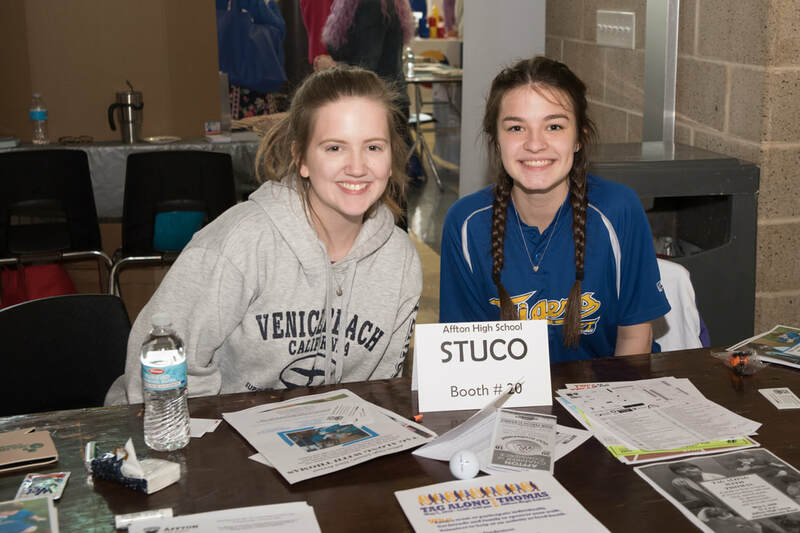 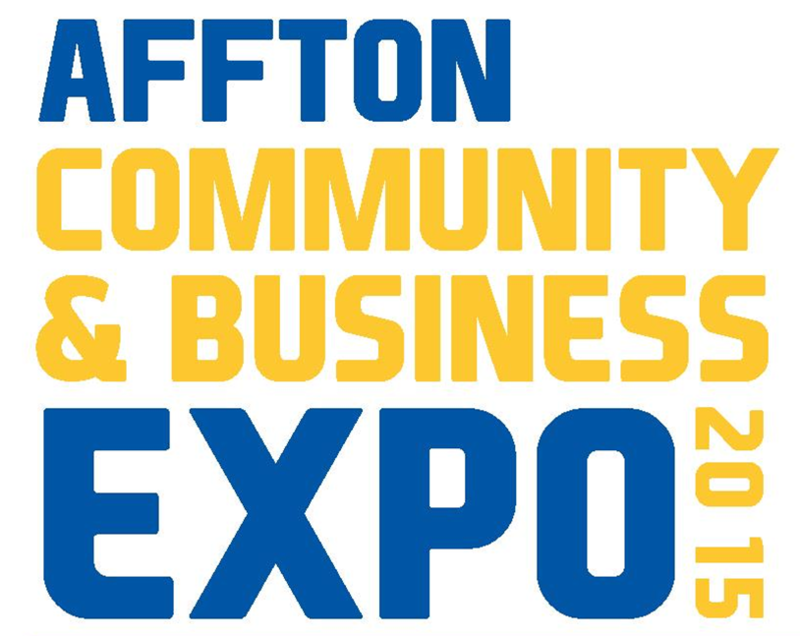 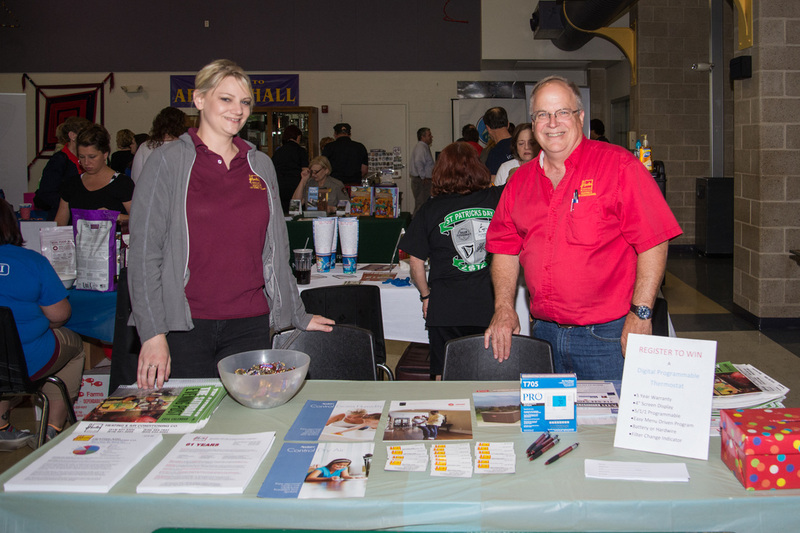 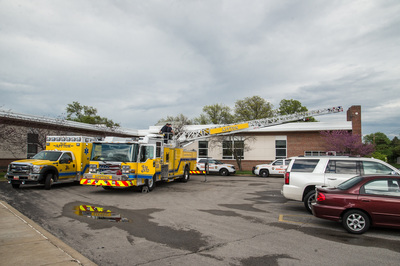 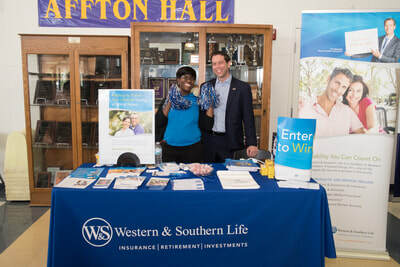 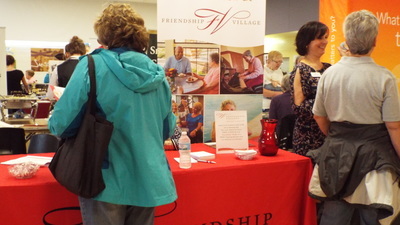 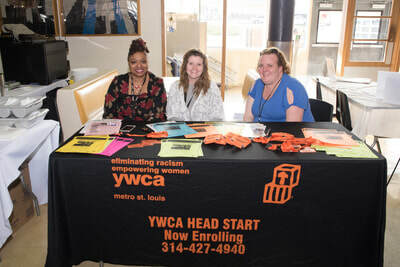 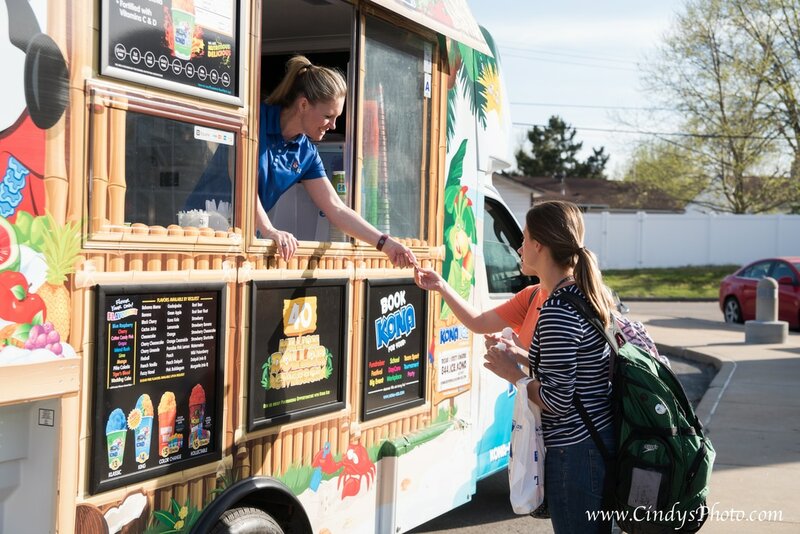 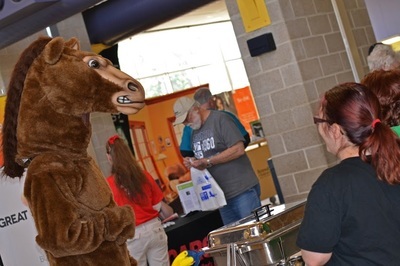 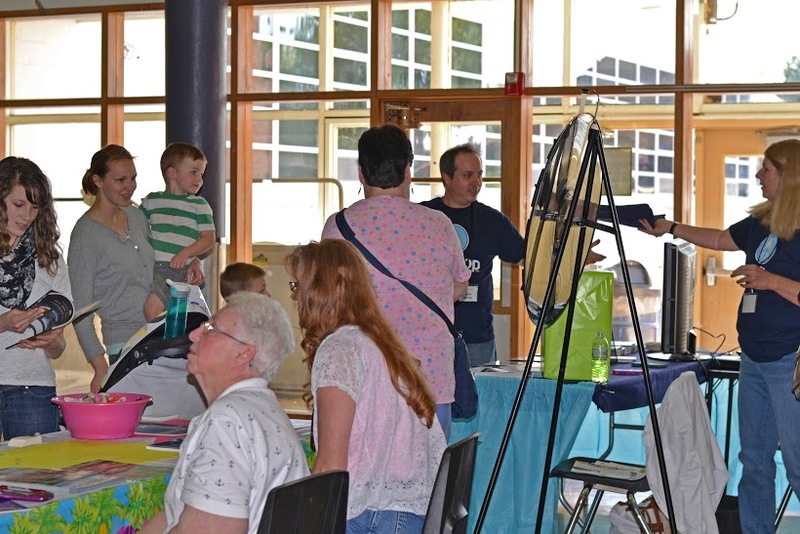 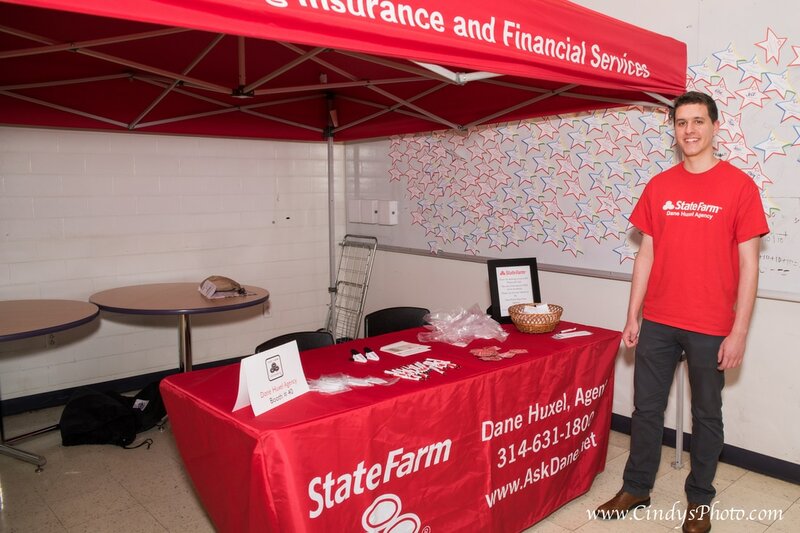 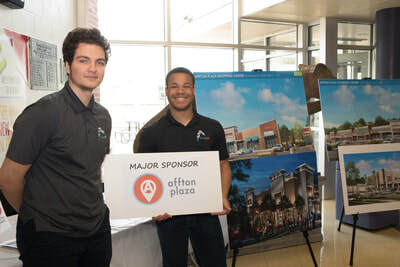 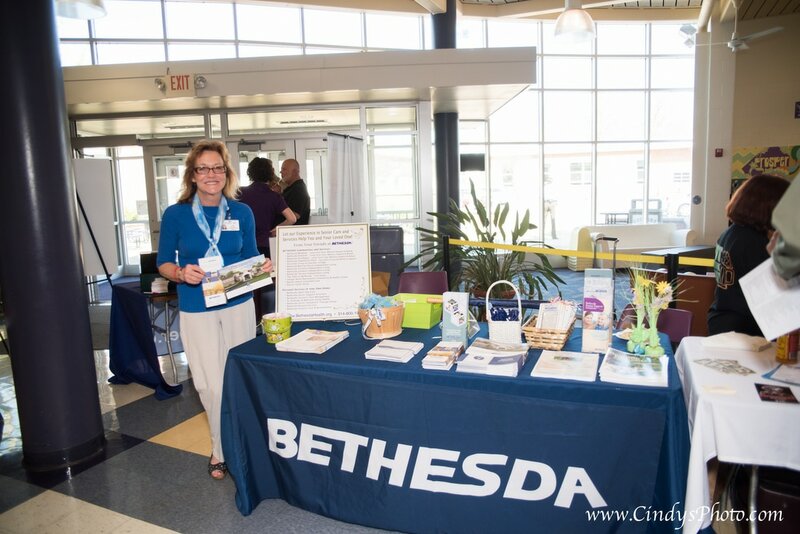 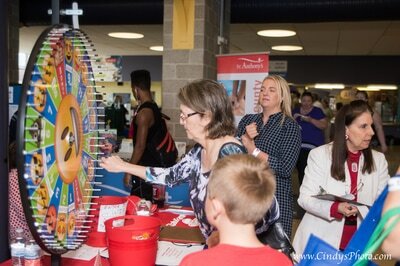 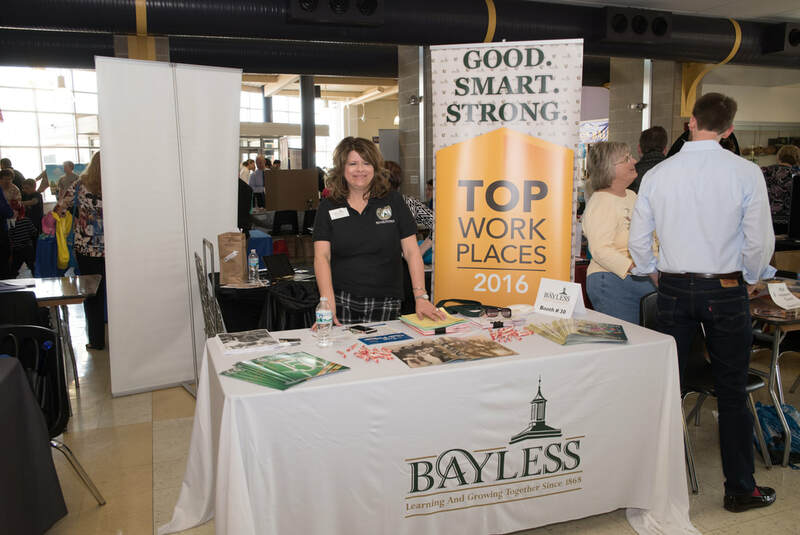 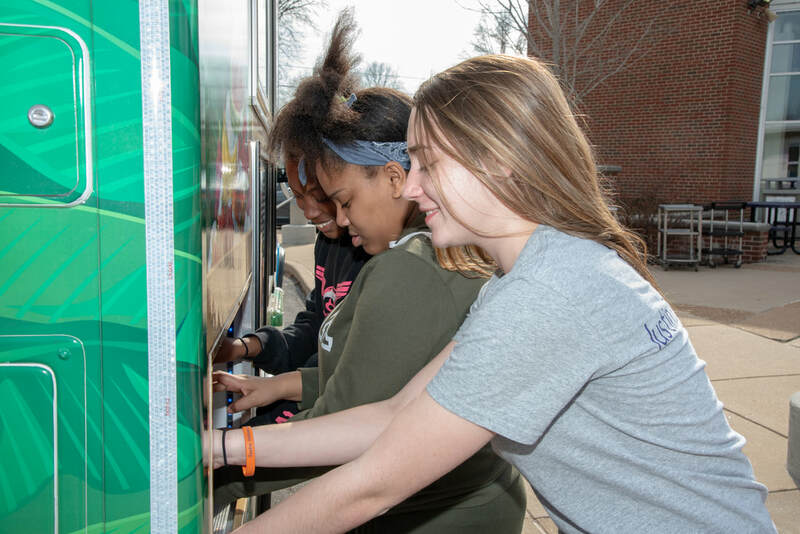 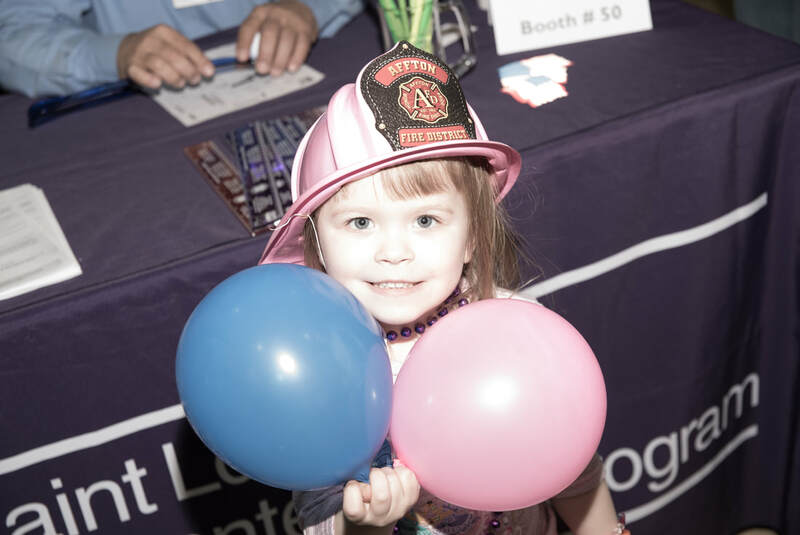 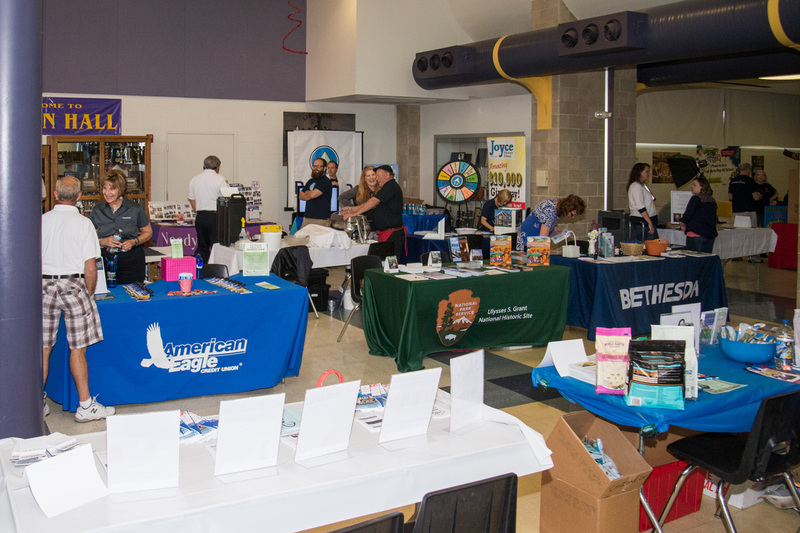 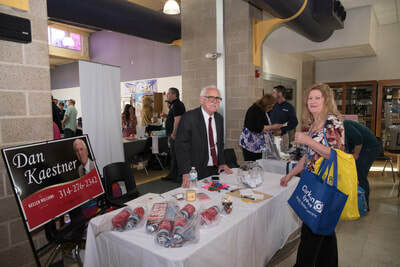 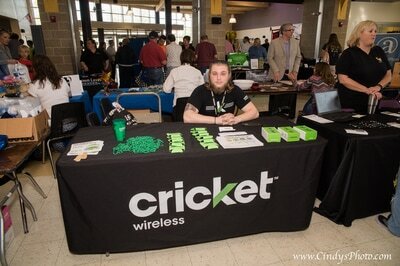 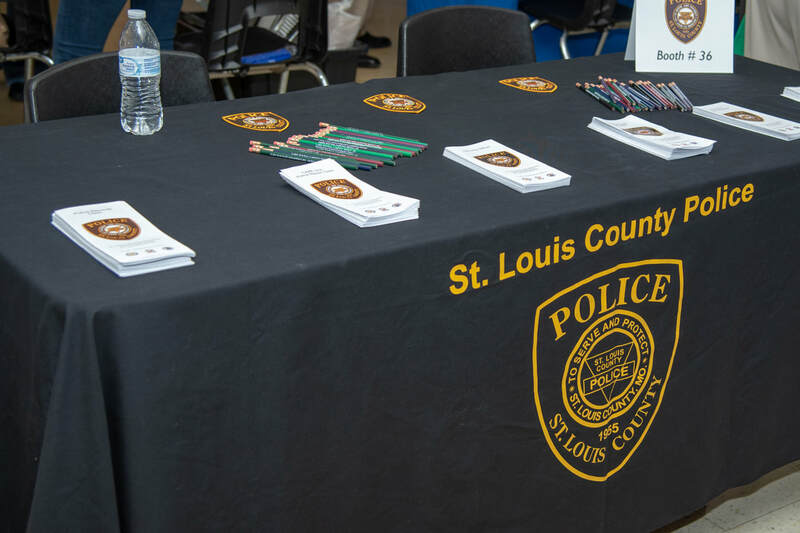 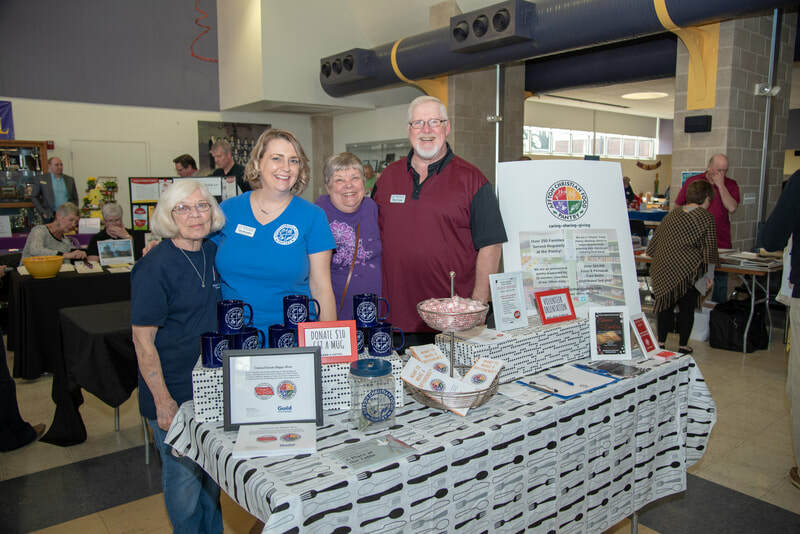 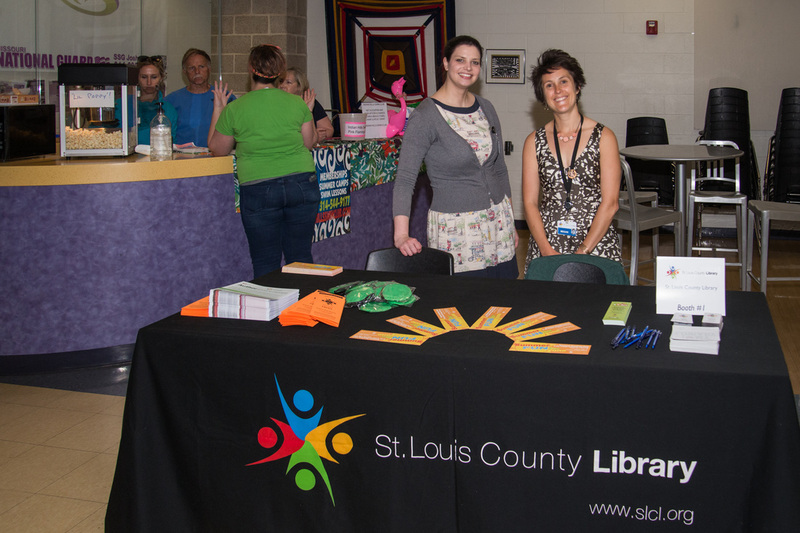 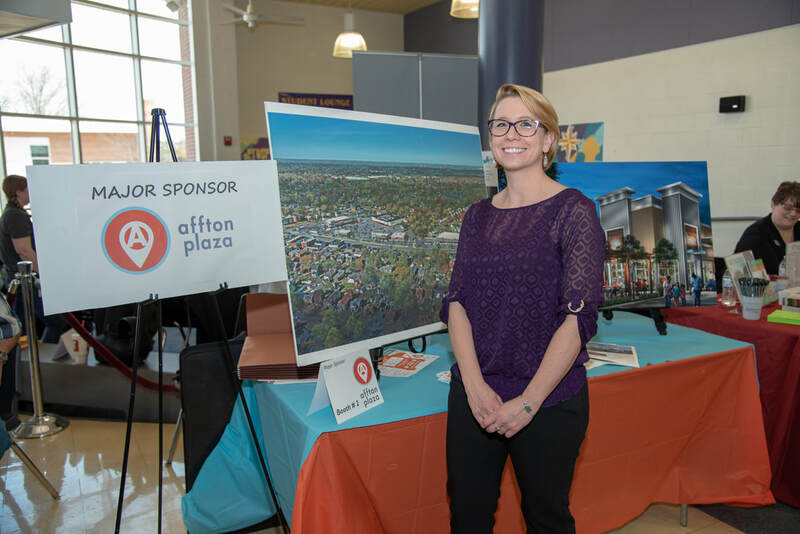 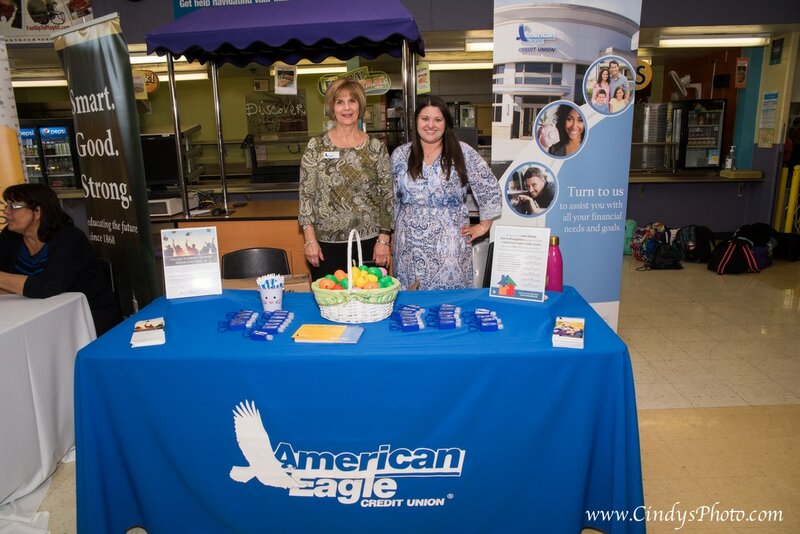 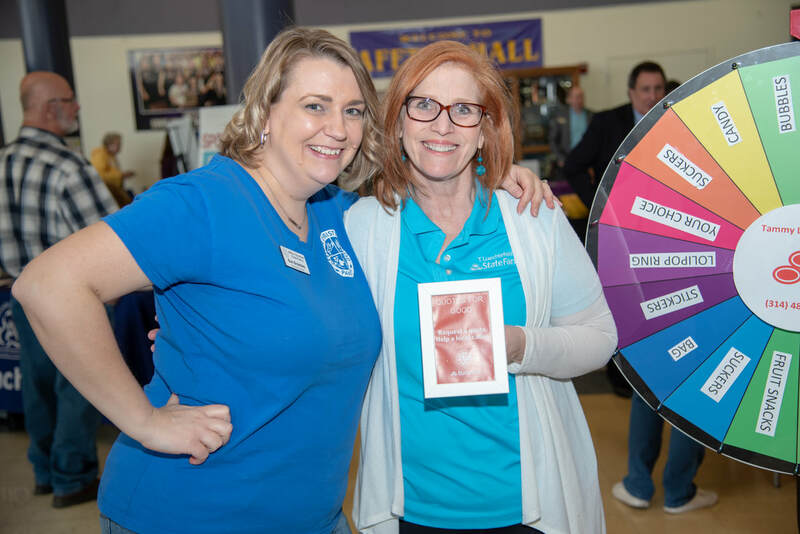 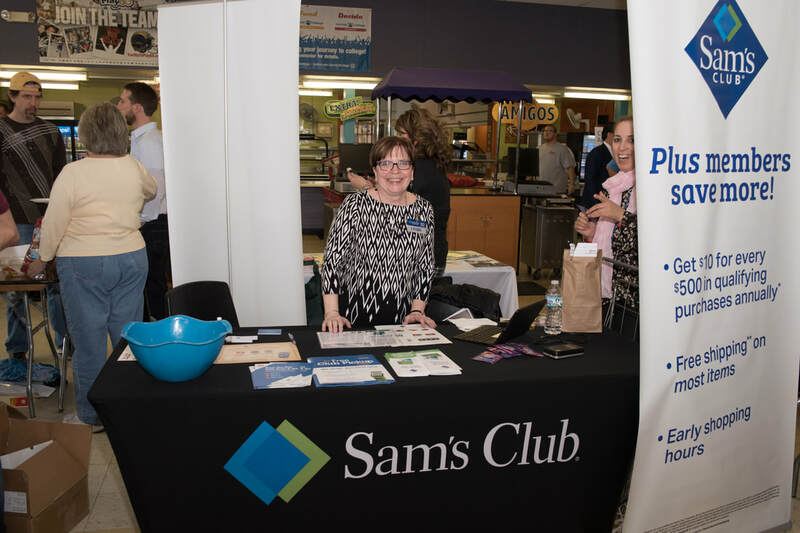 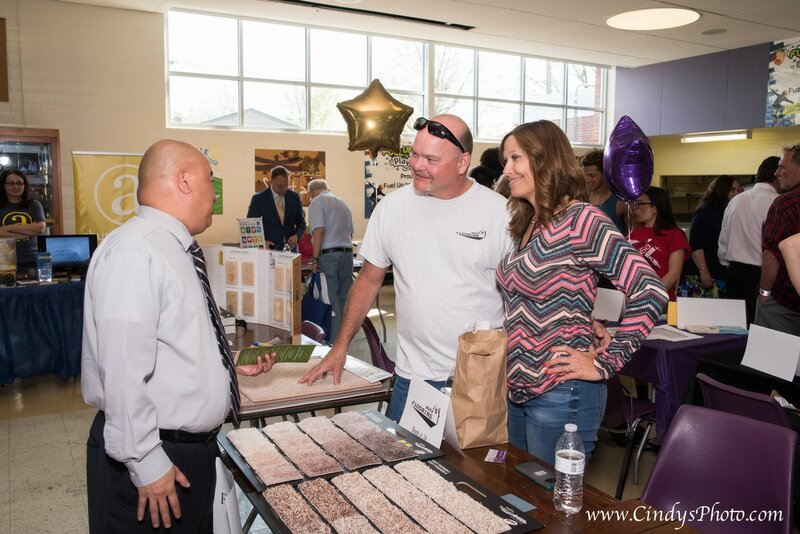 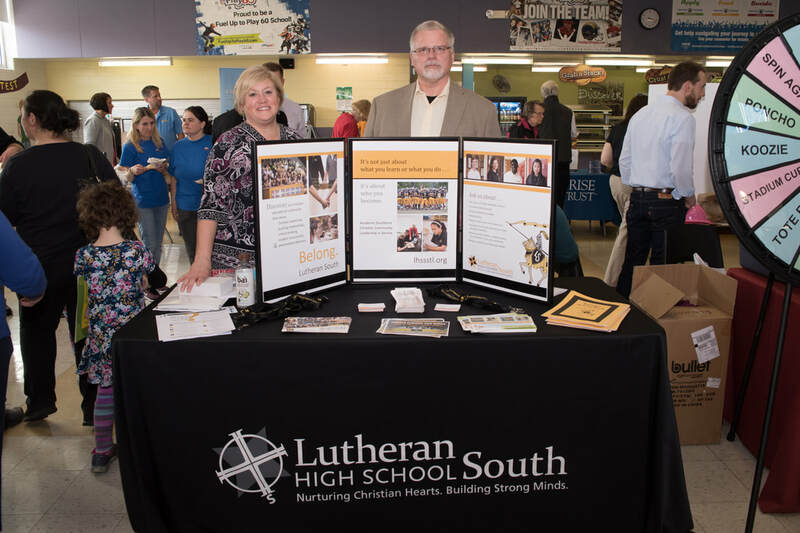 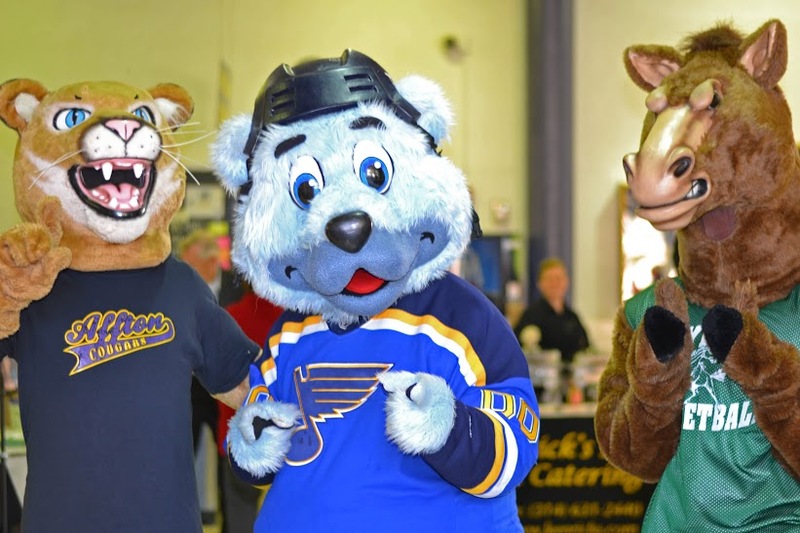 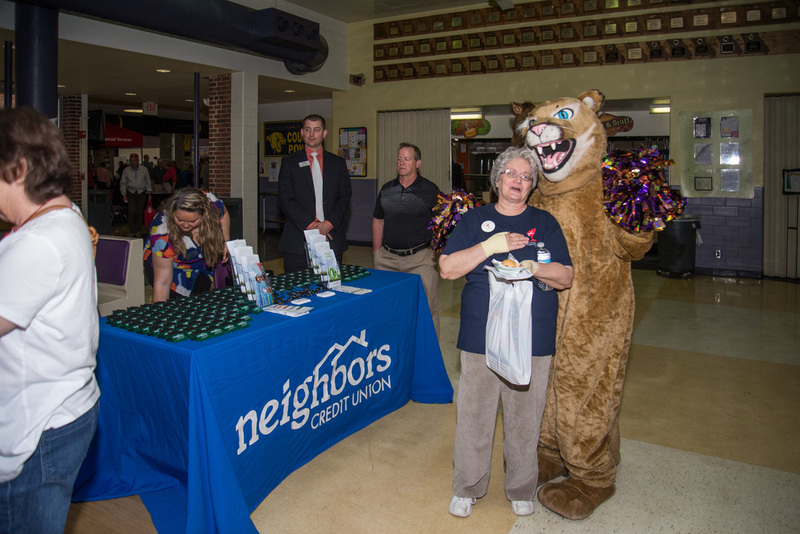 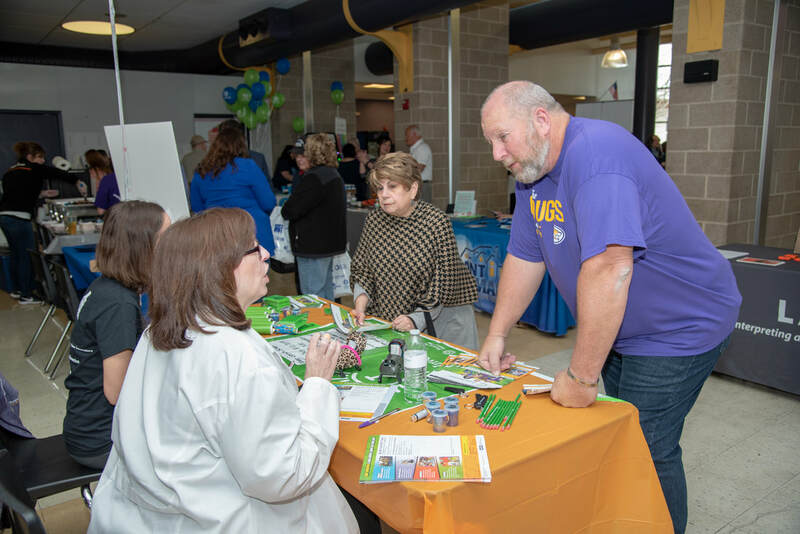 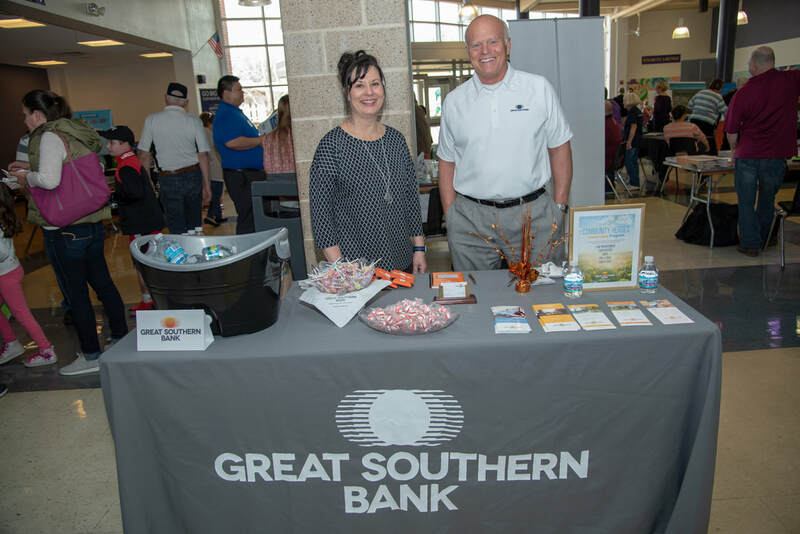 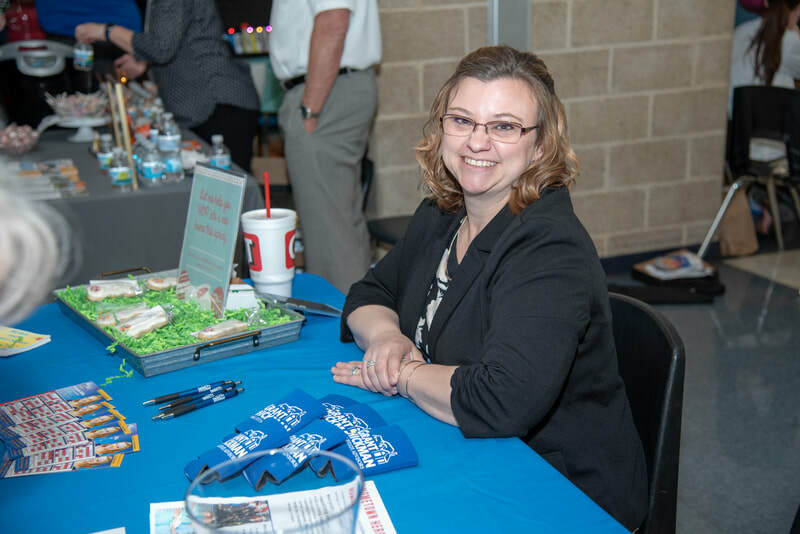 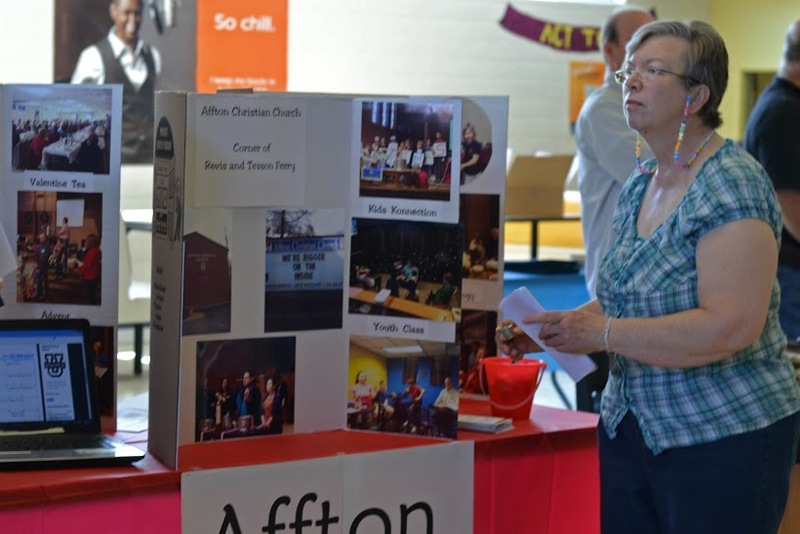 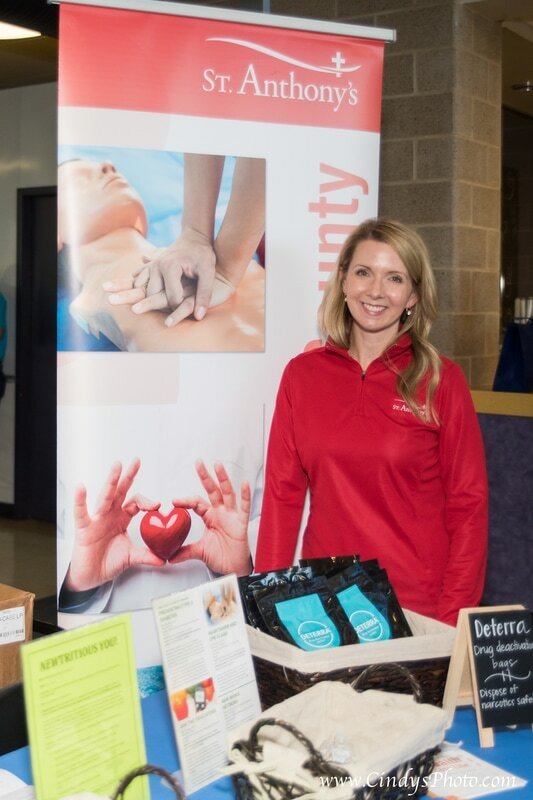 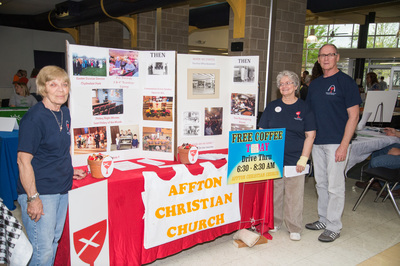 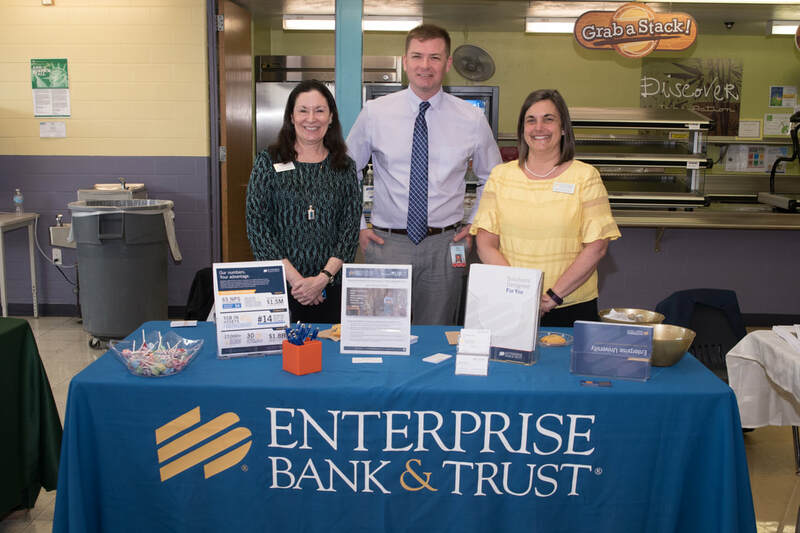 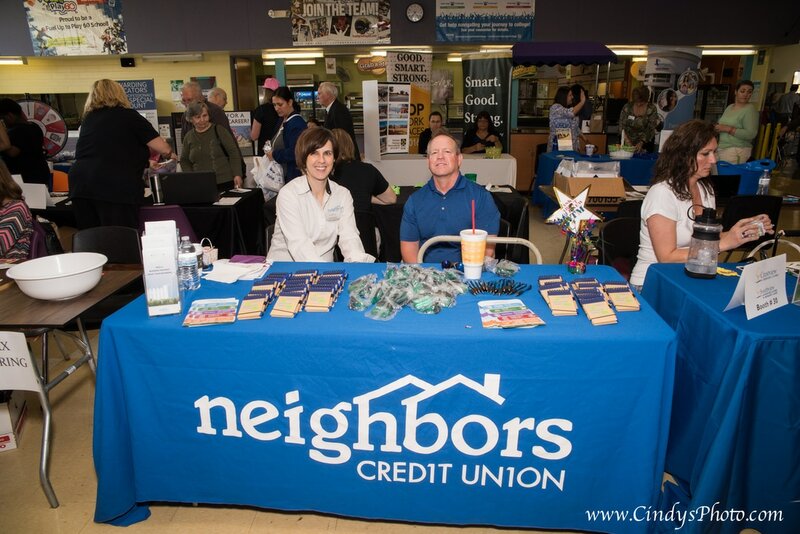 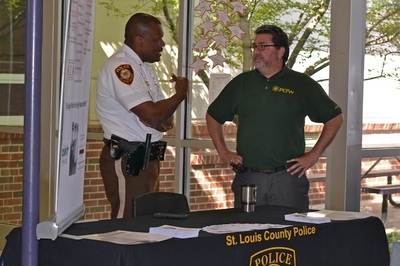 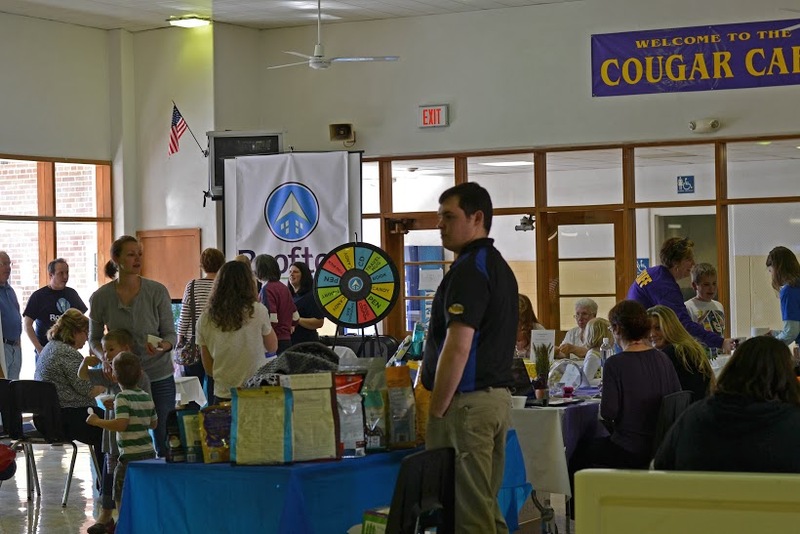 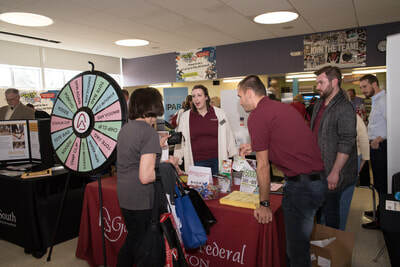 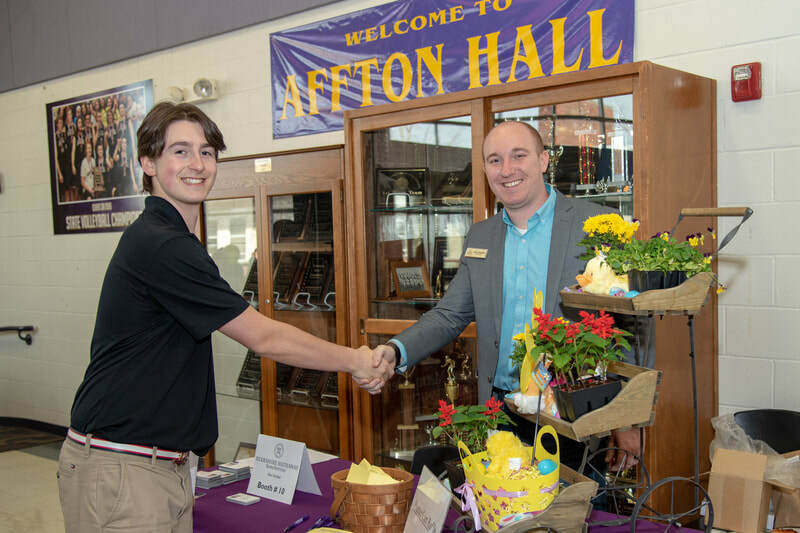 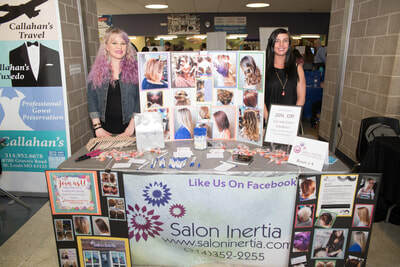 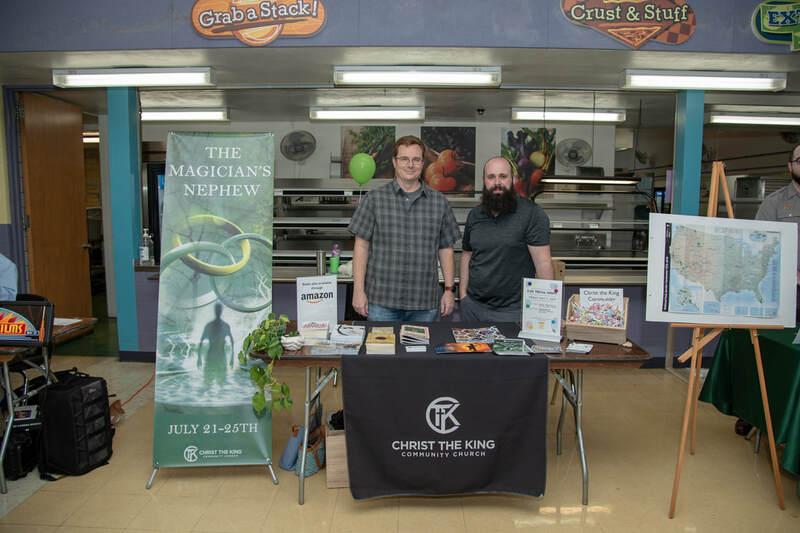 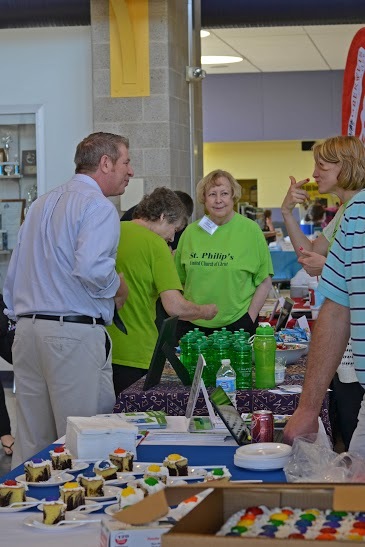 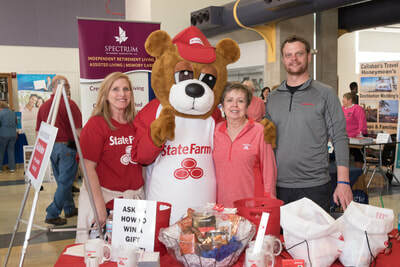 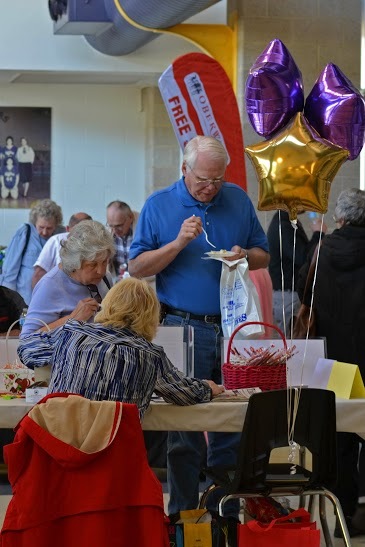 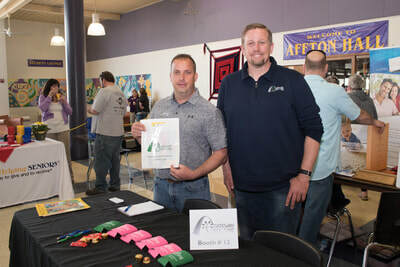 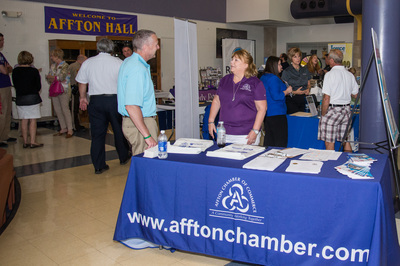 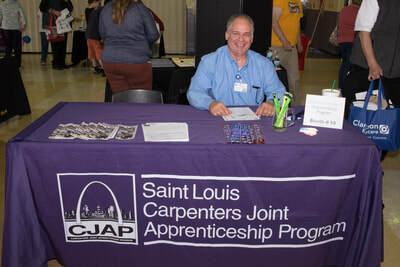 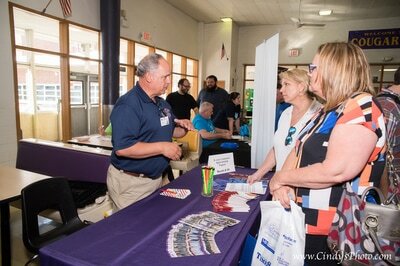 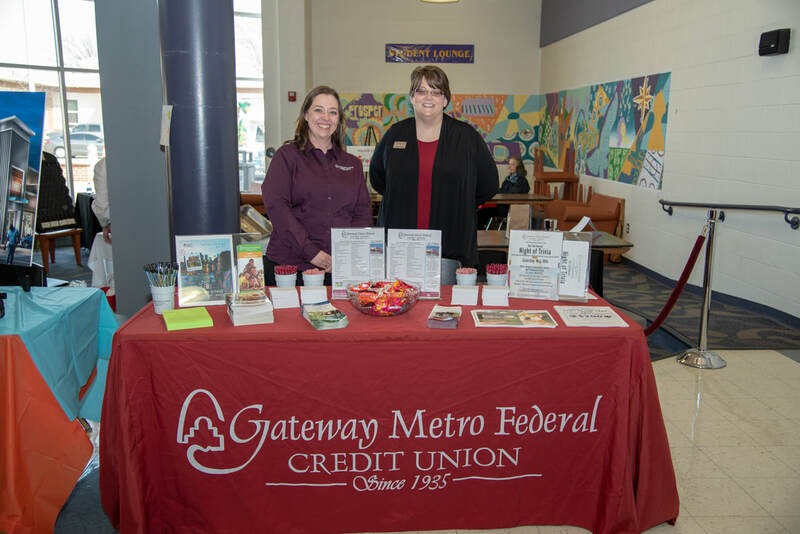 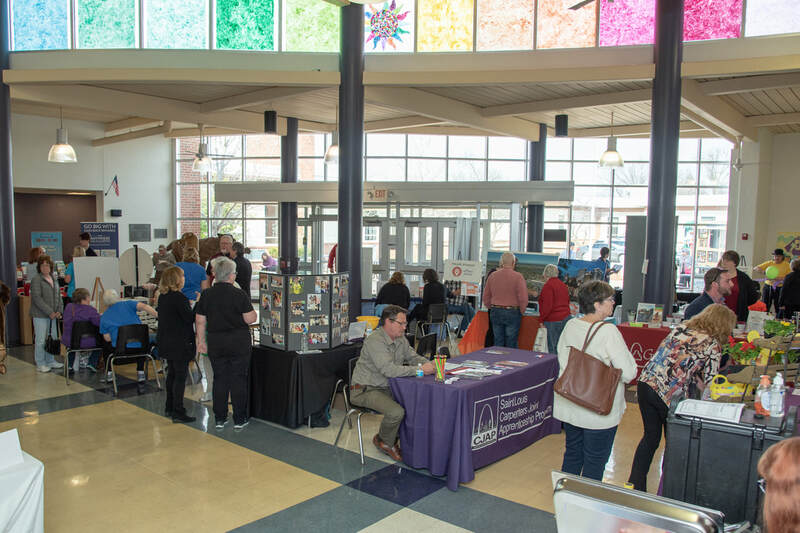 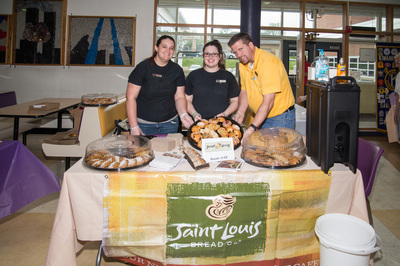 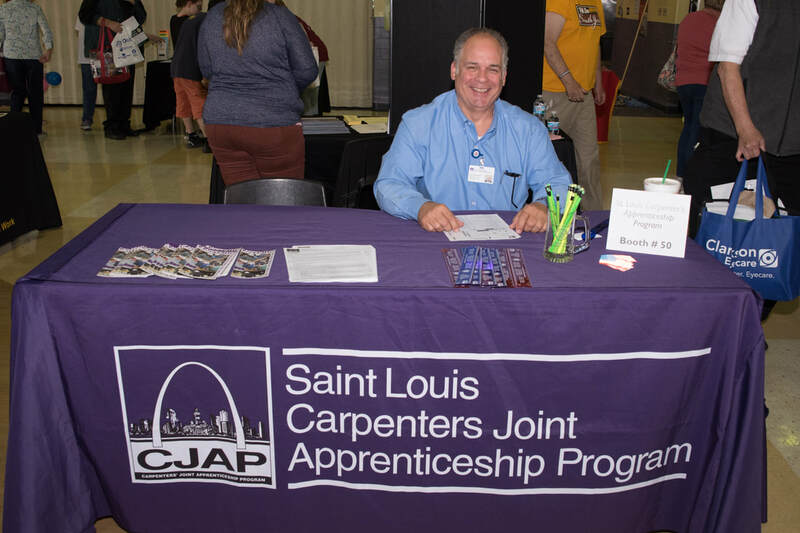 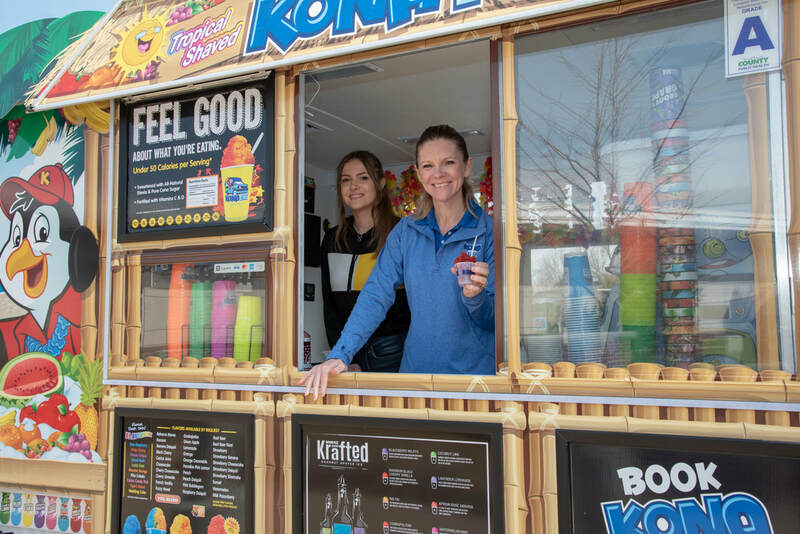 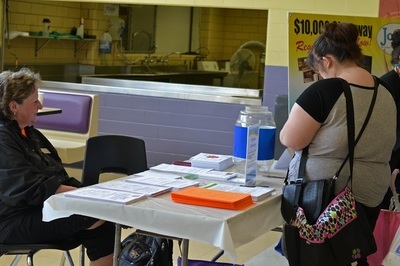 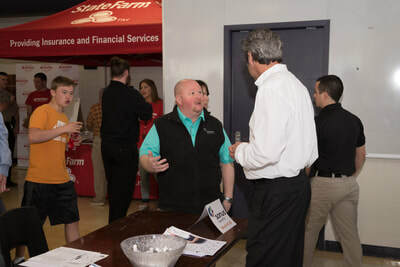 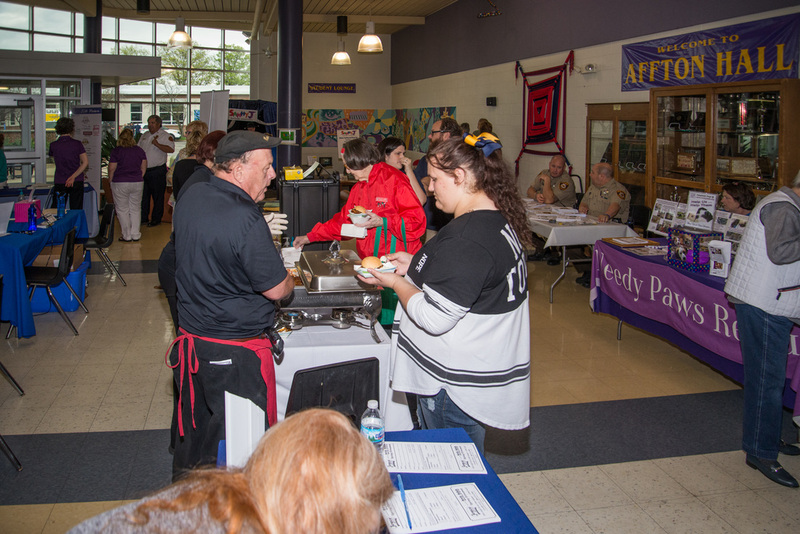 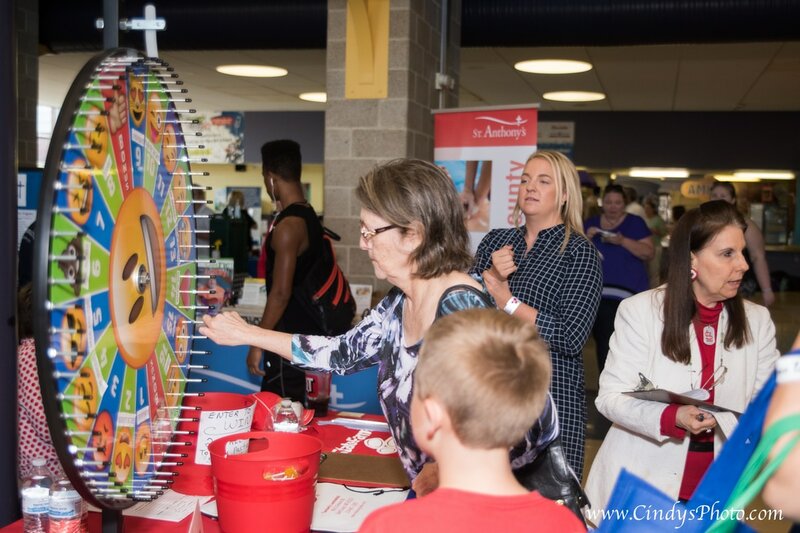 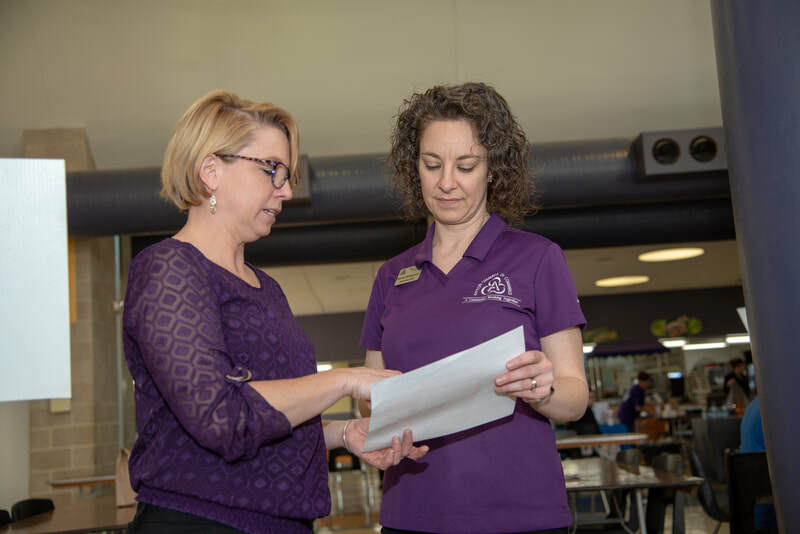 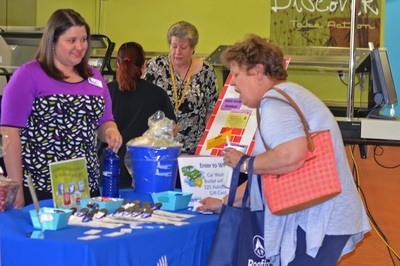 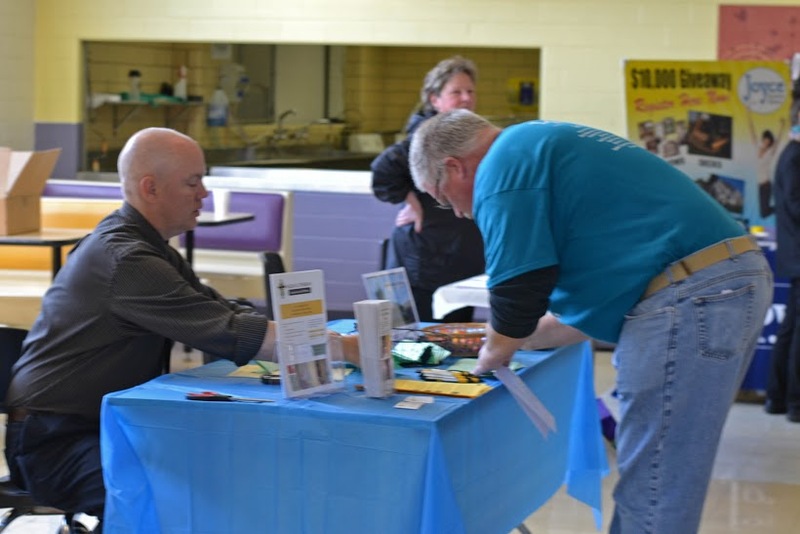 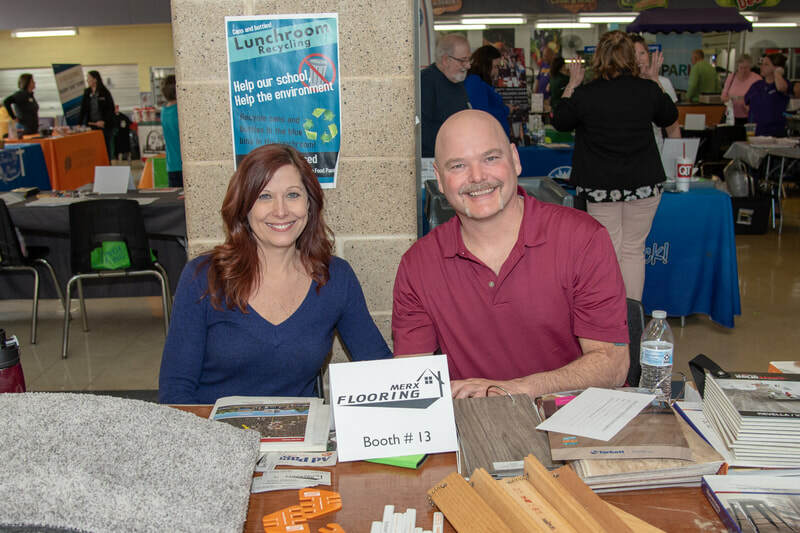 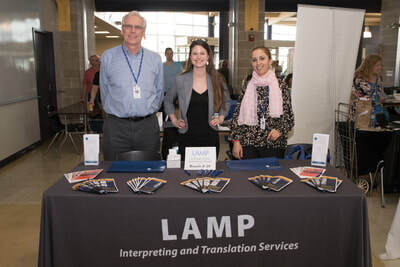 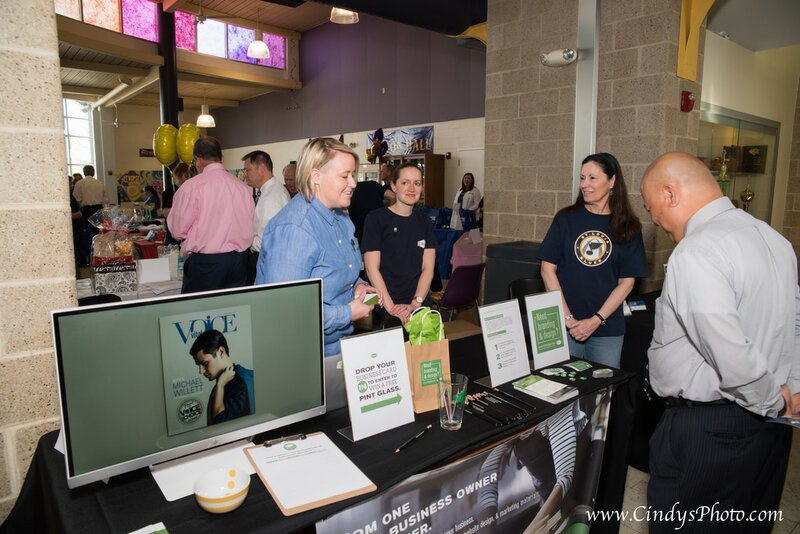 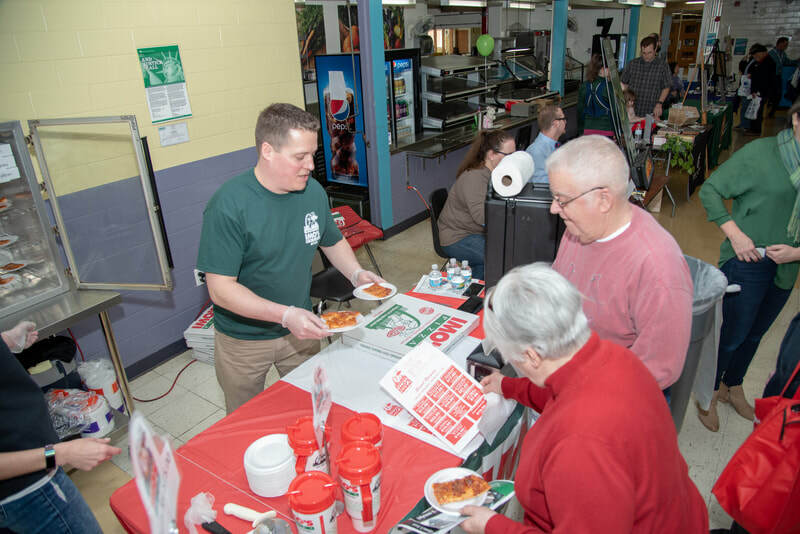 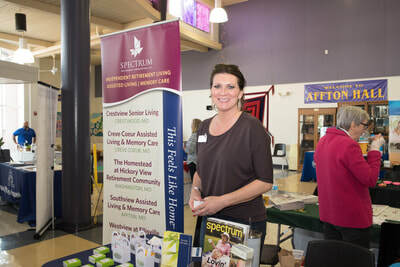 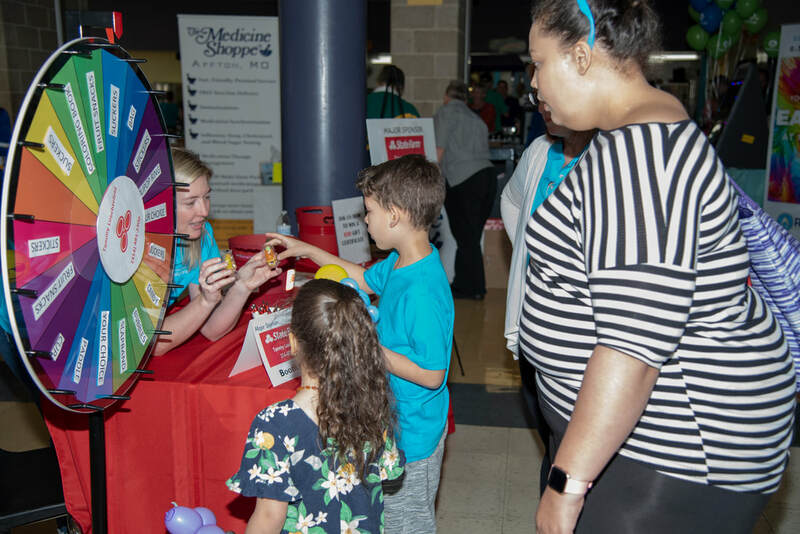 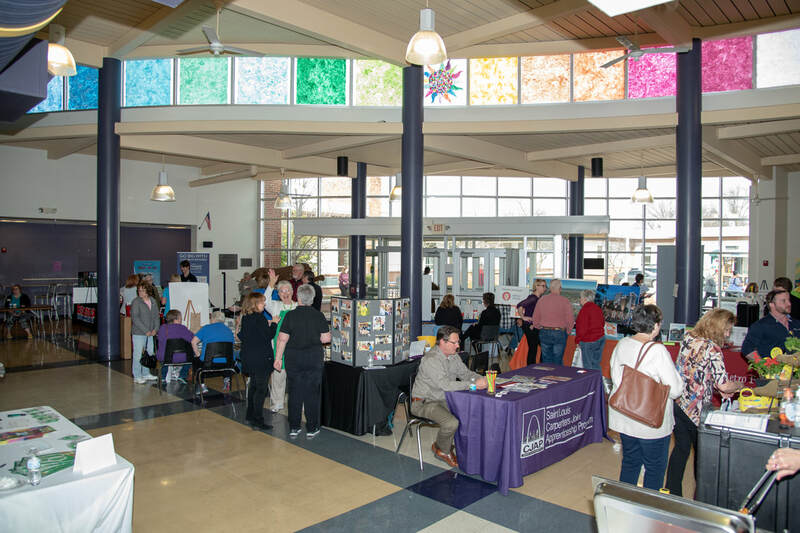 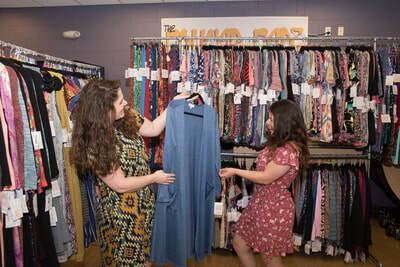 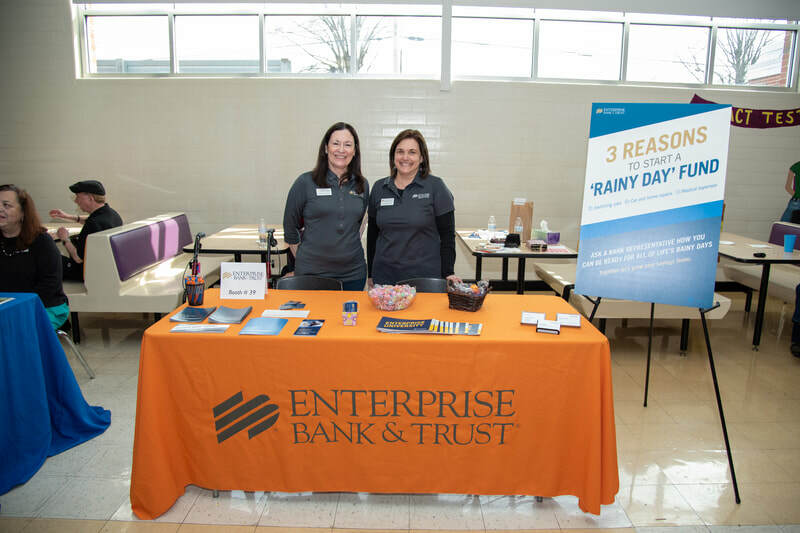 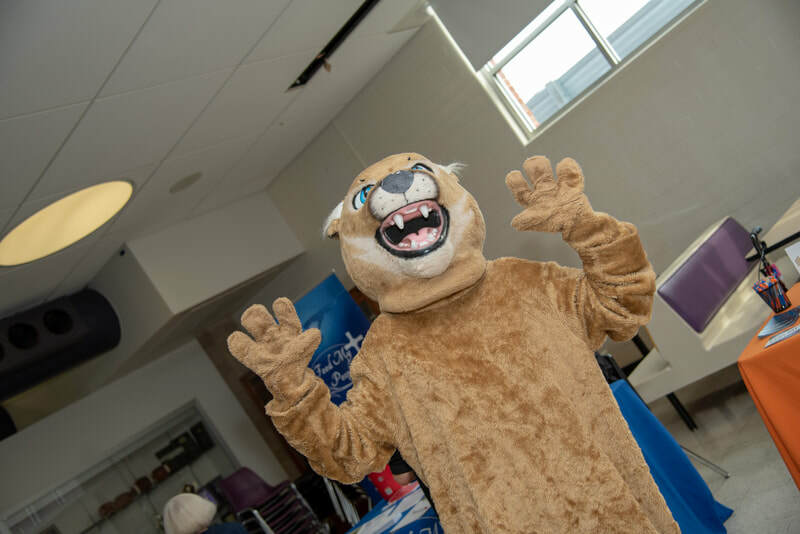 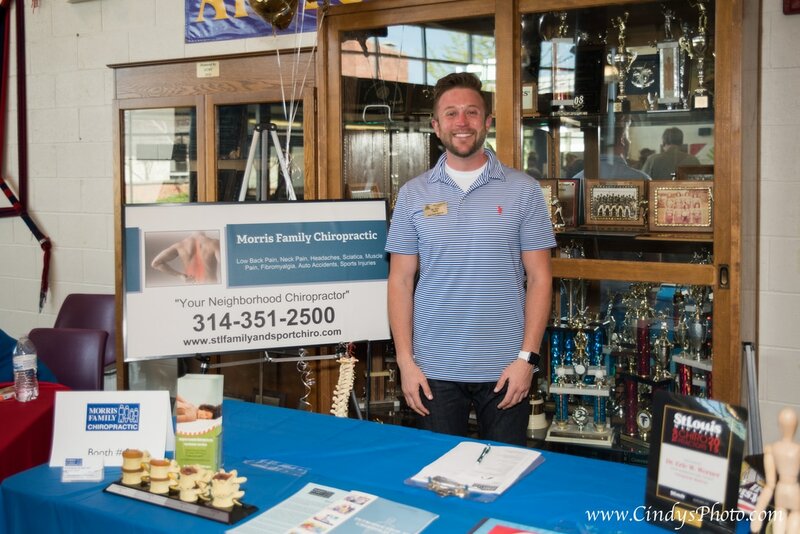 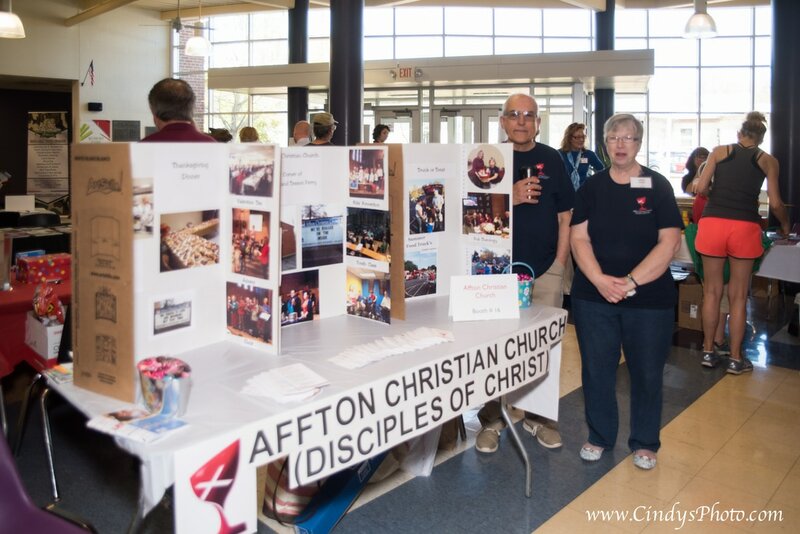 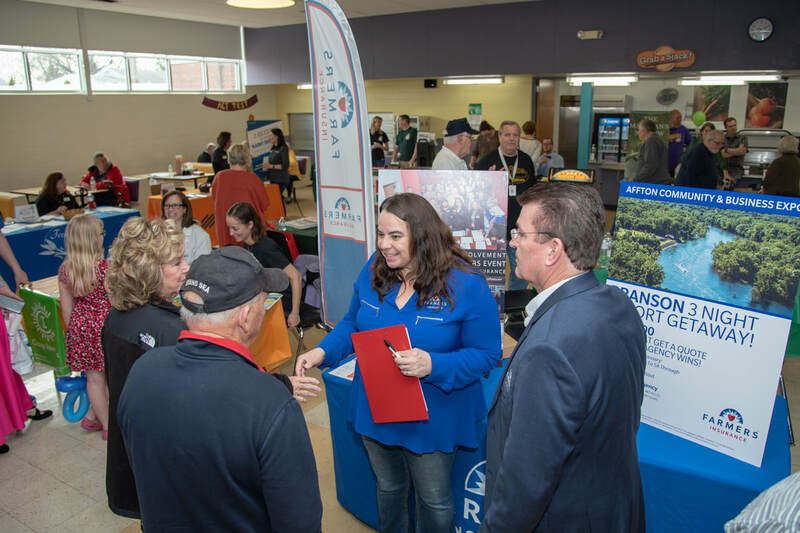 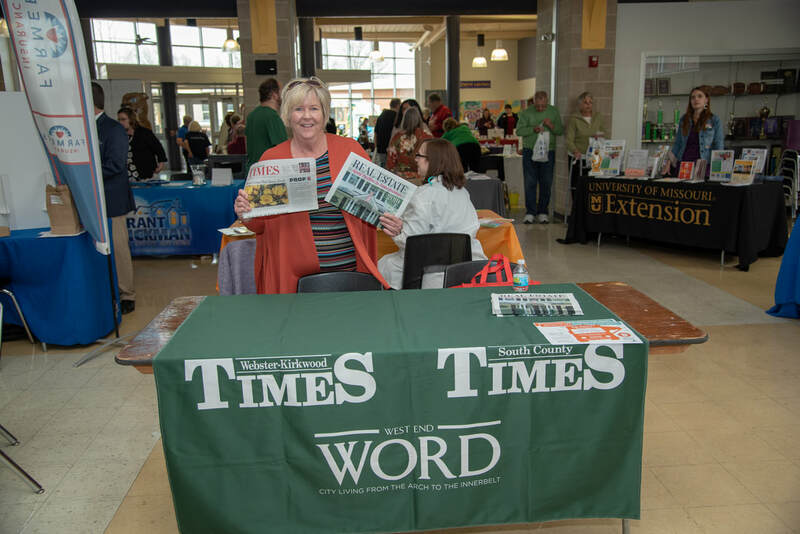 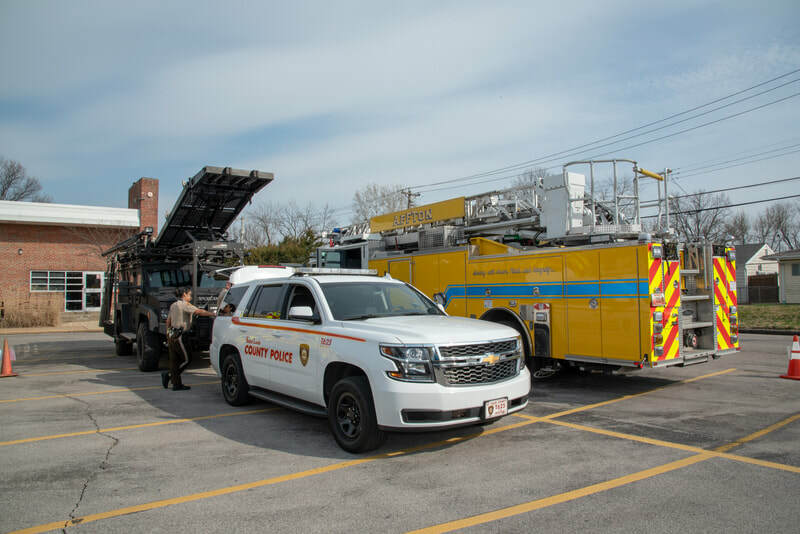 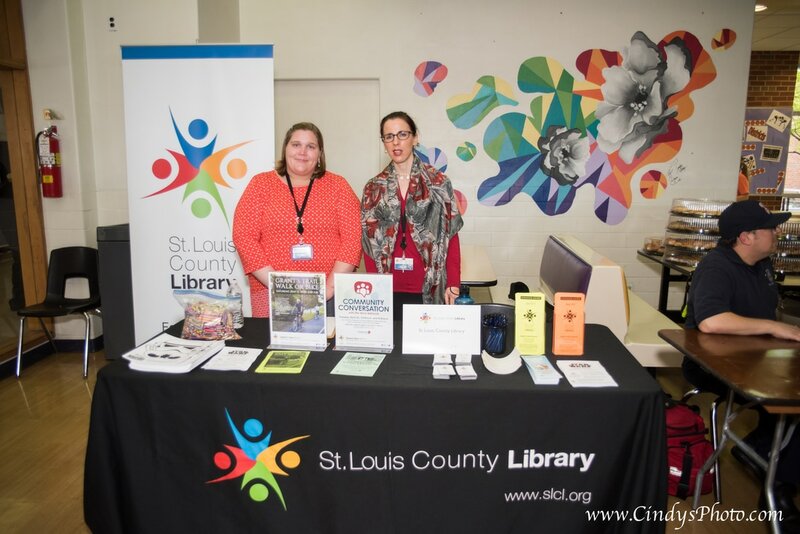 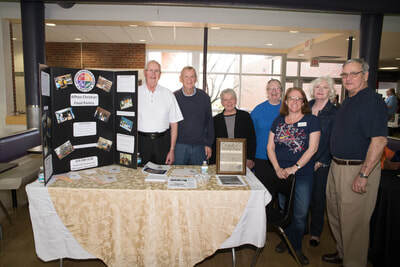 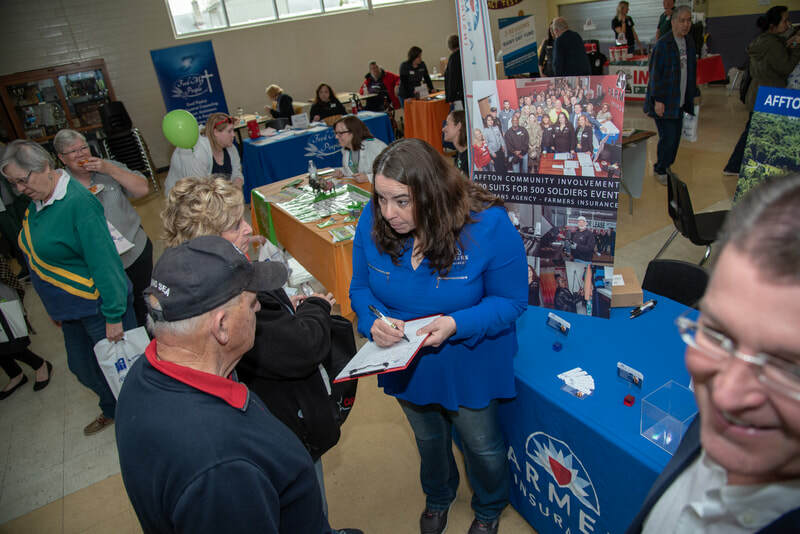 The Affton Chamber of Commerce Community & Business Expo offered a tremendous opportunity to connect with area businesses. 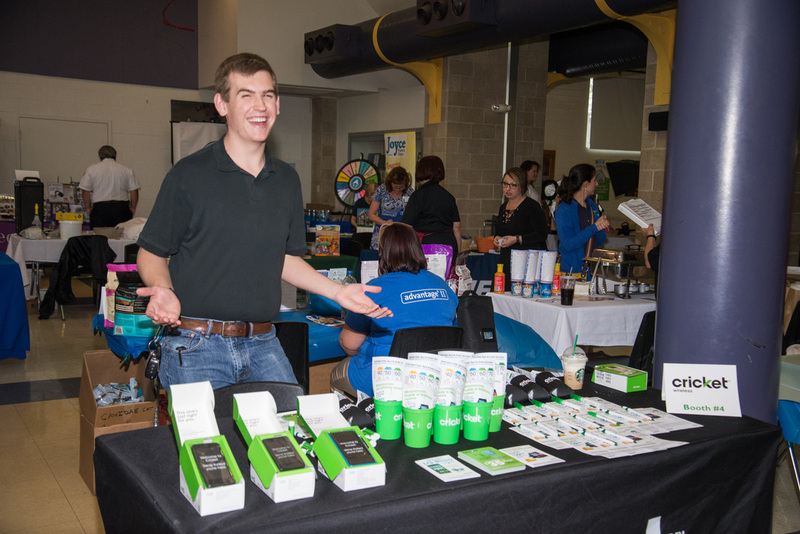 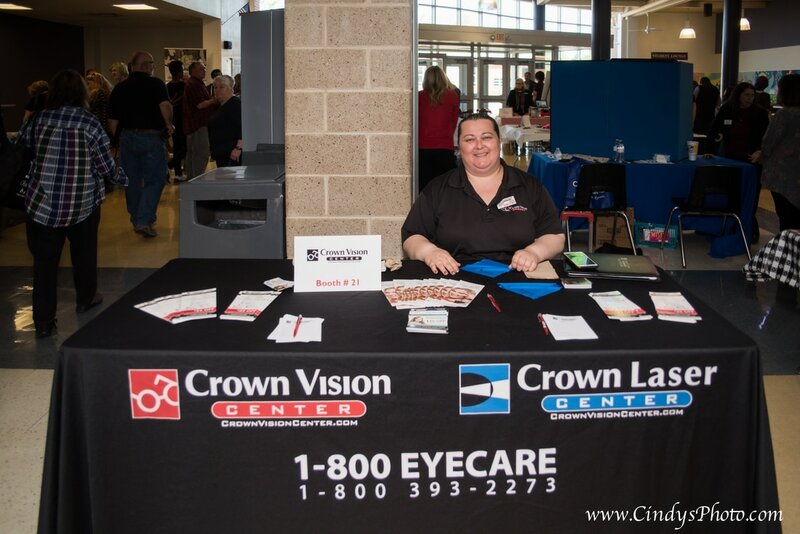 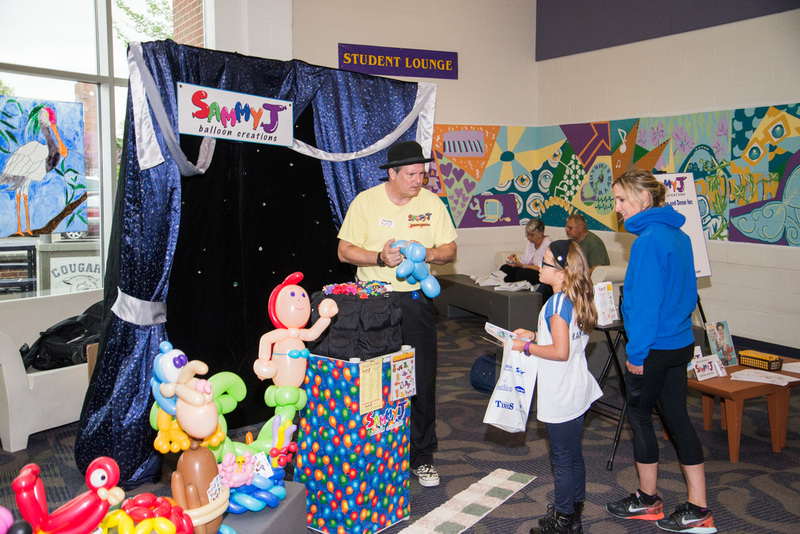 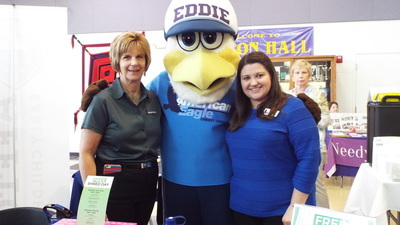 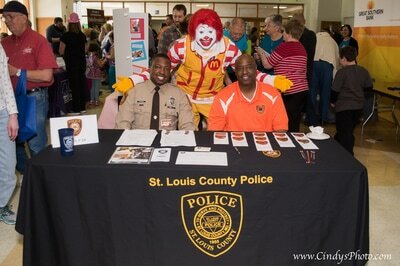 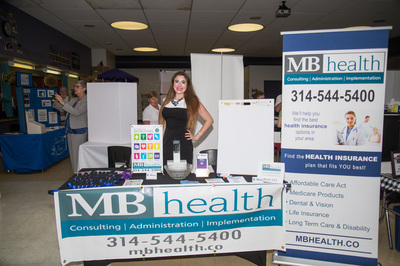 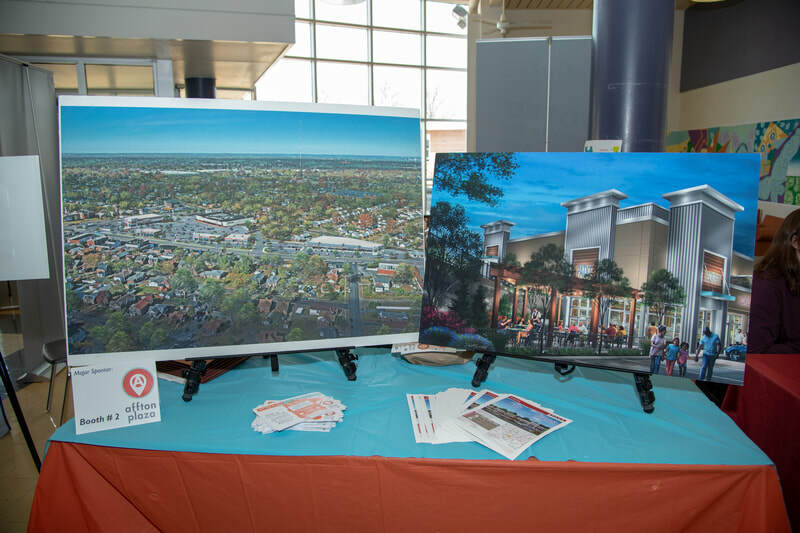 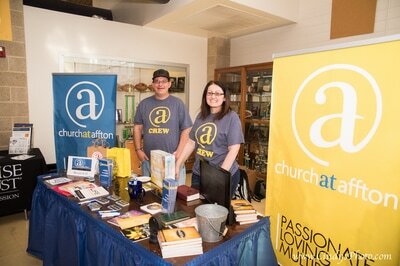 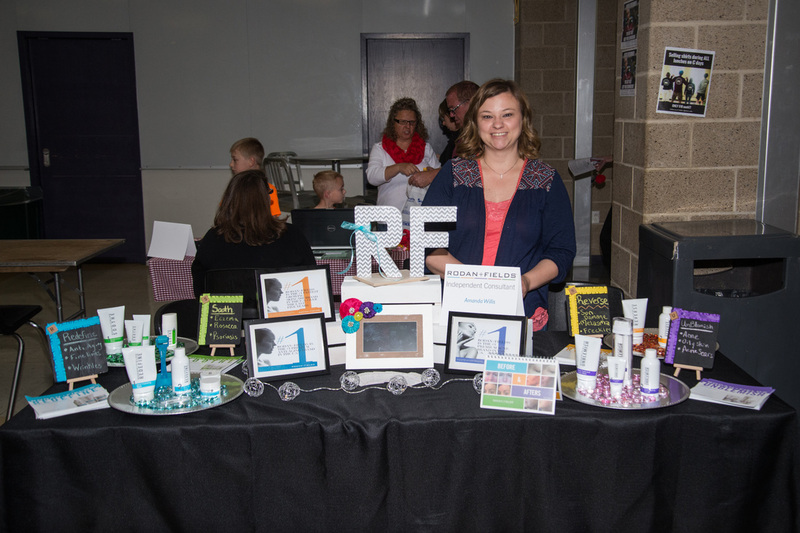 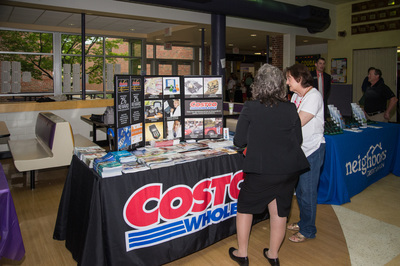 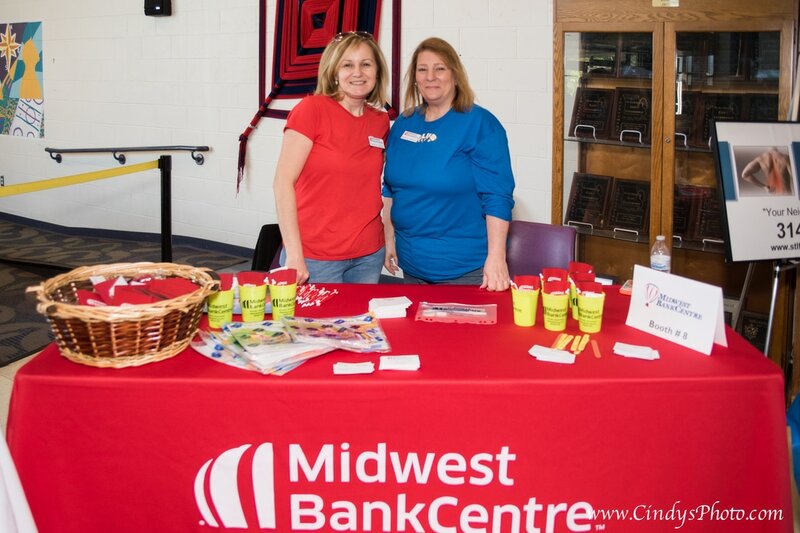 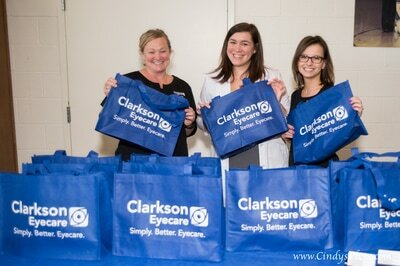 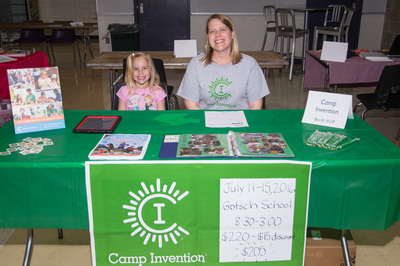 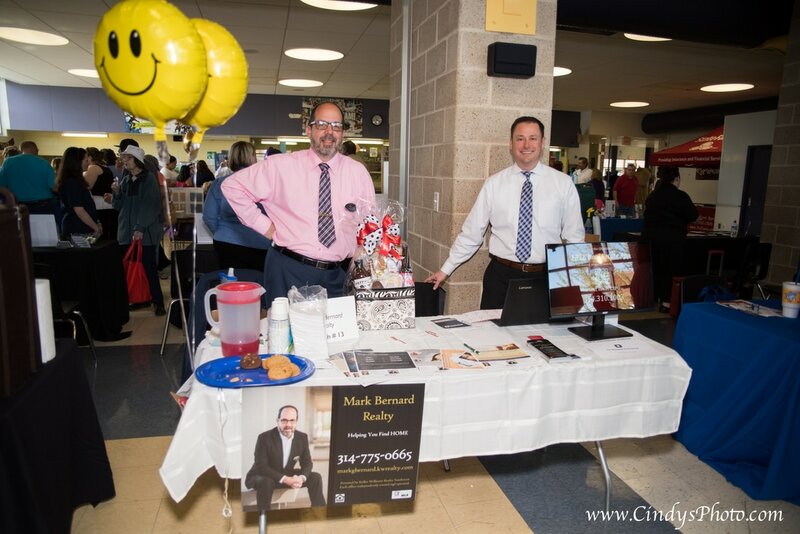 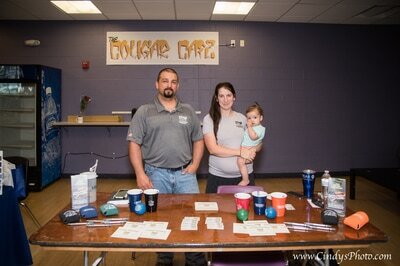 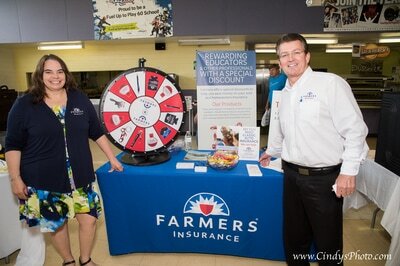 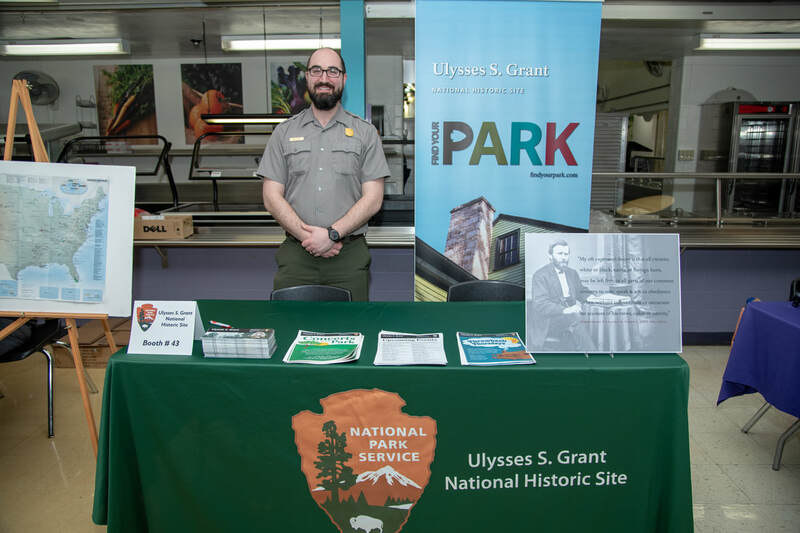 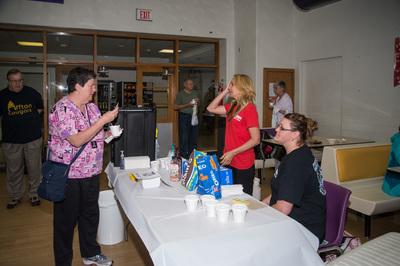 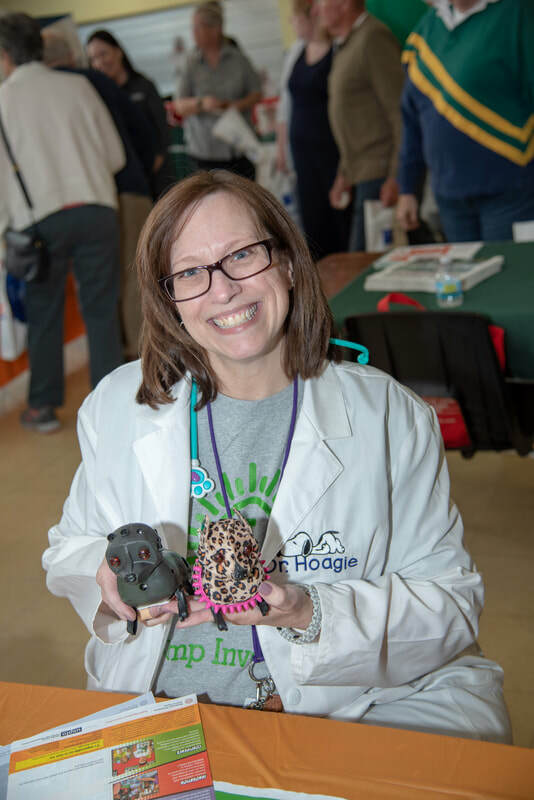 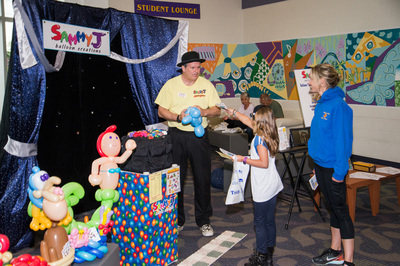 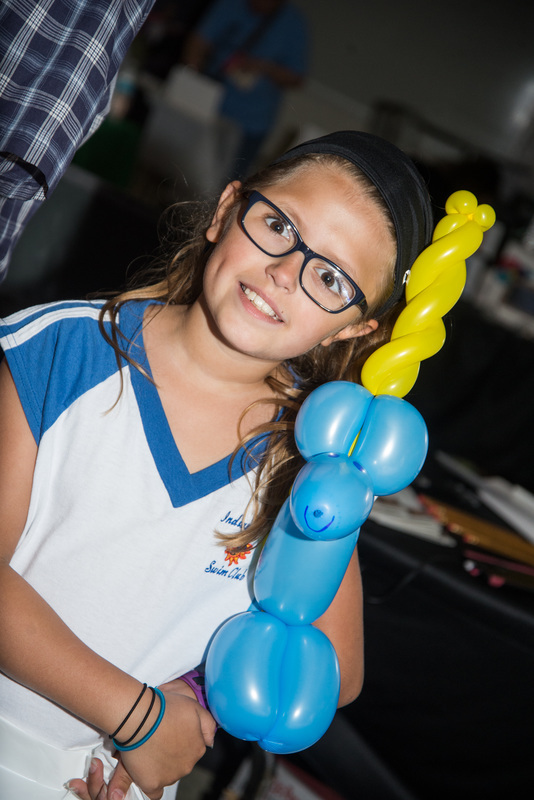 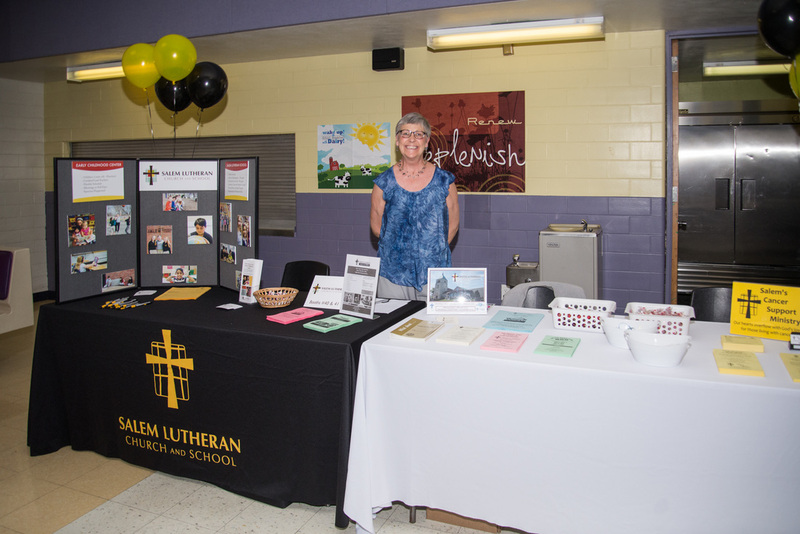 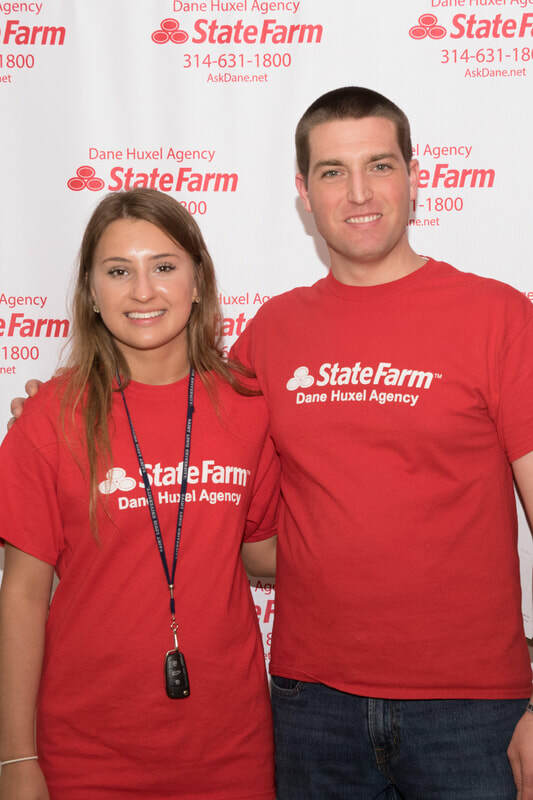 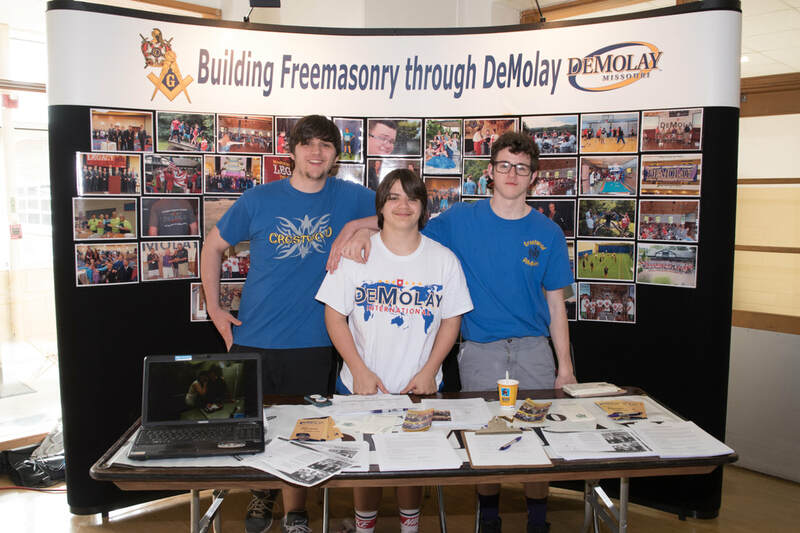 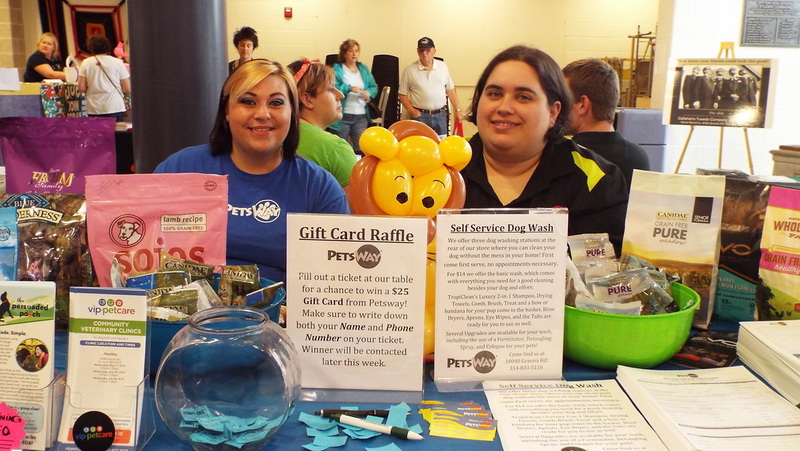 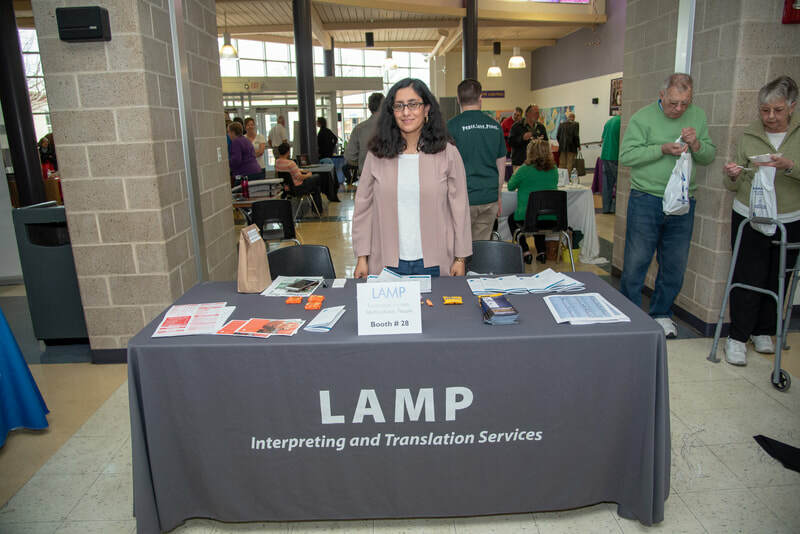 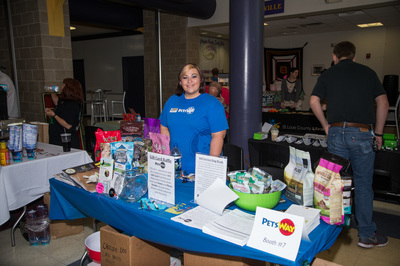 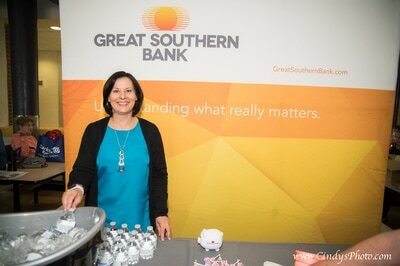 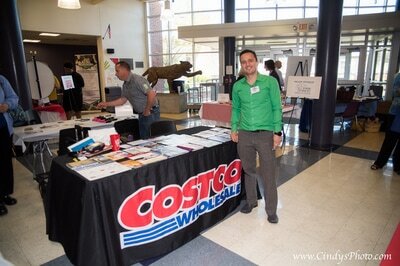 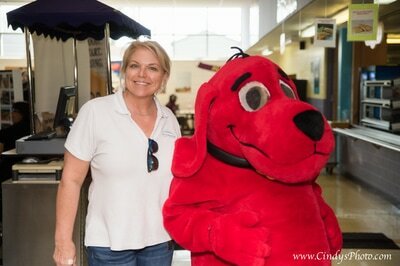 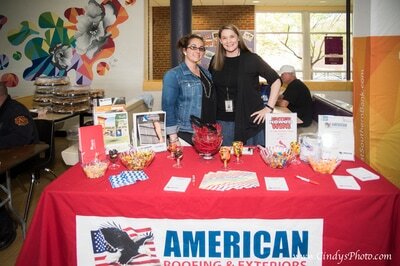 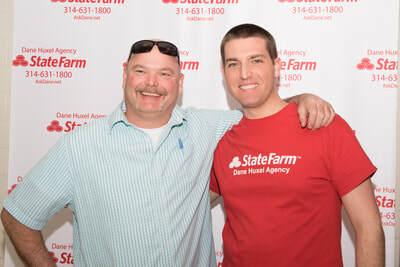 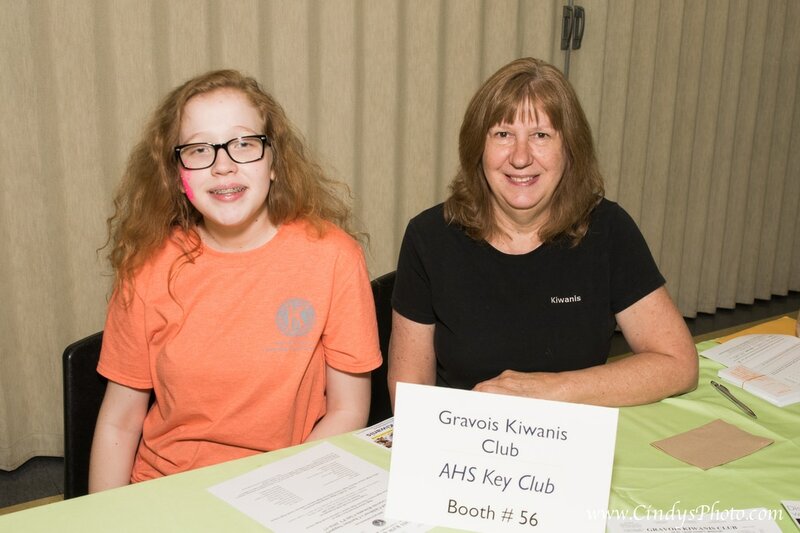 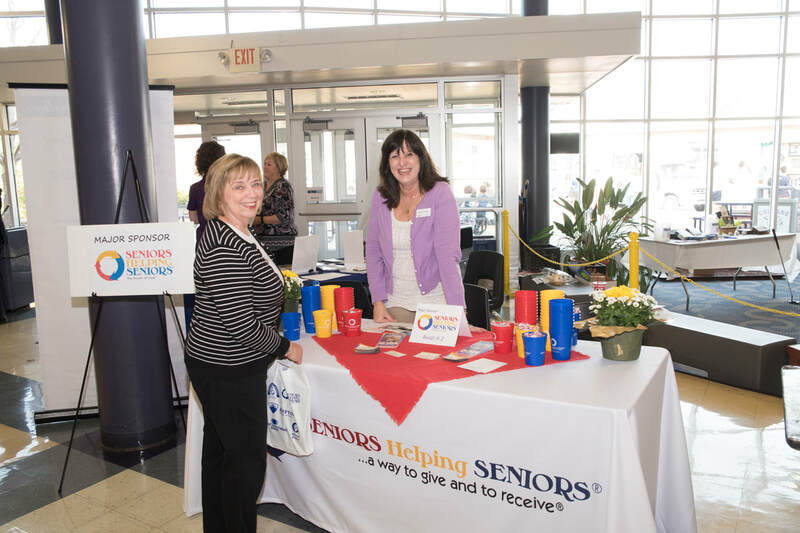 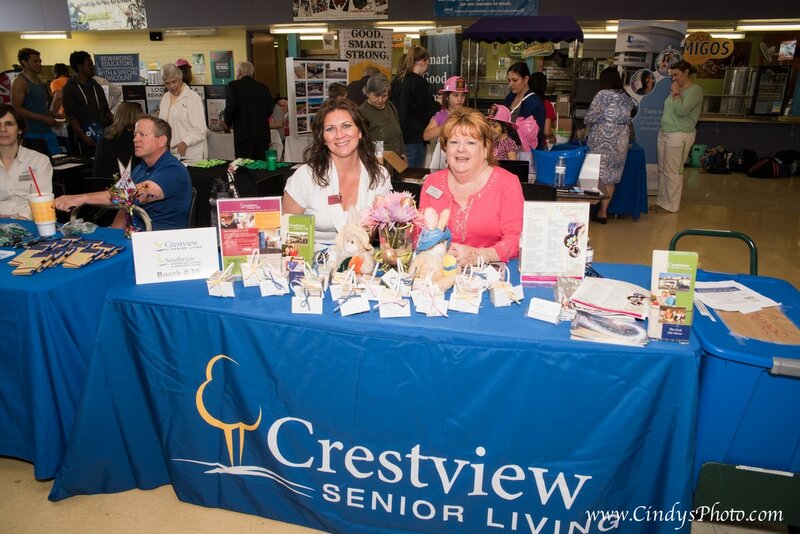 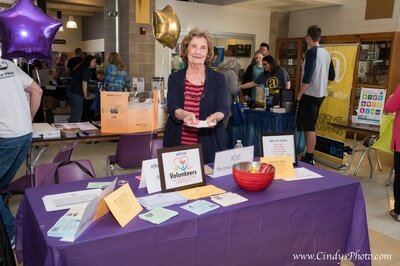 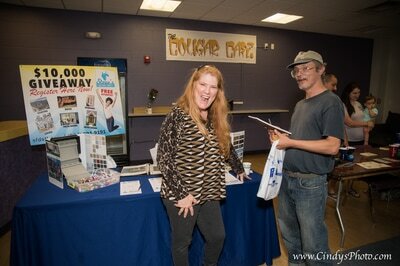 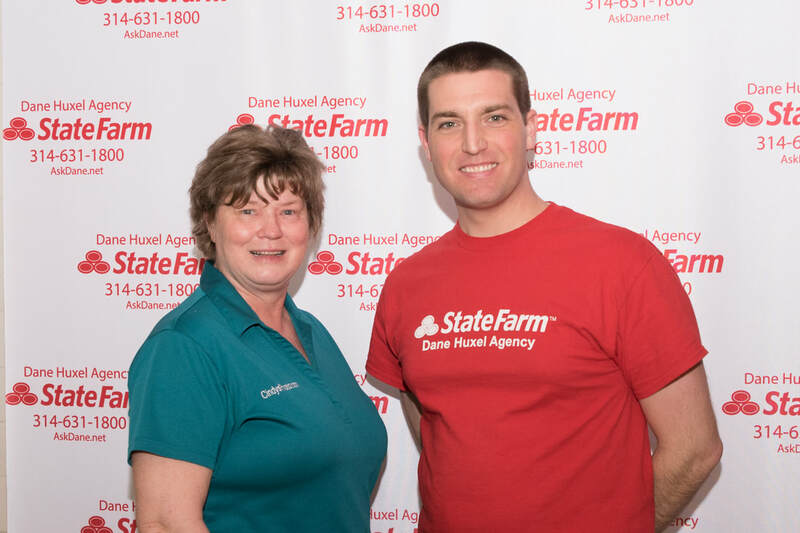 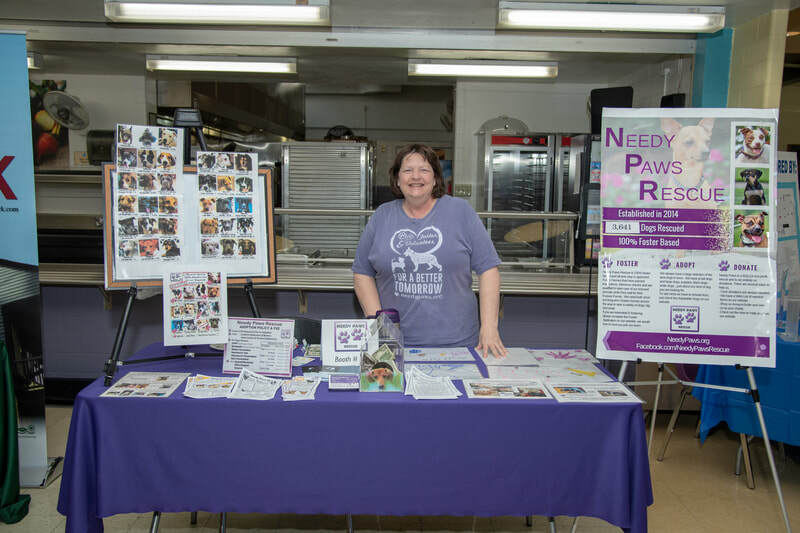 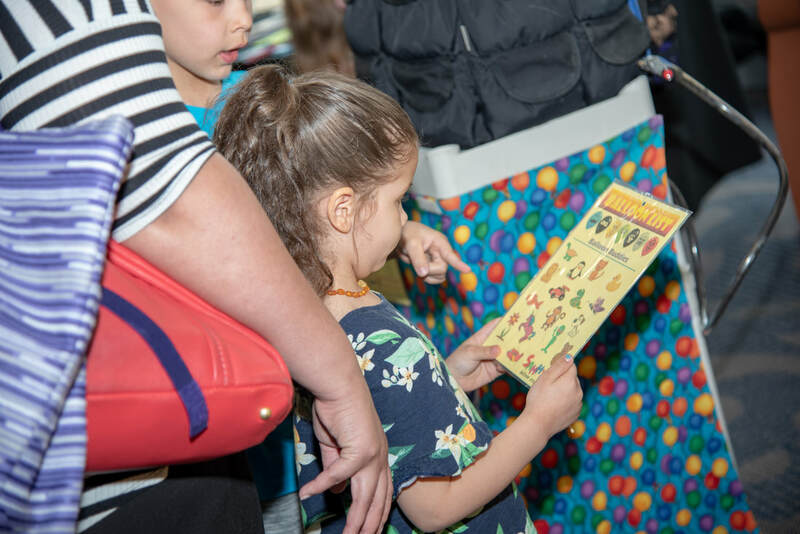 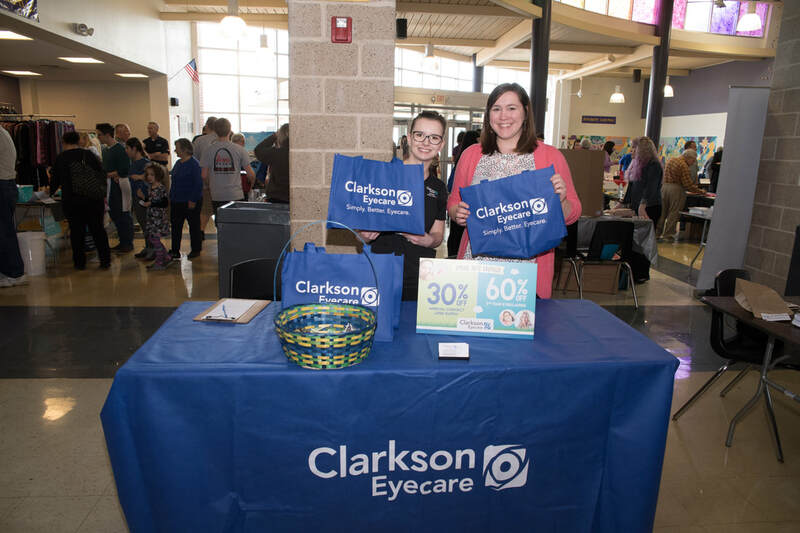 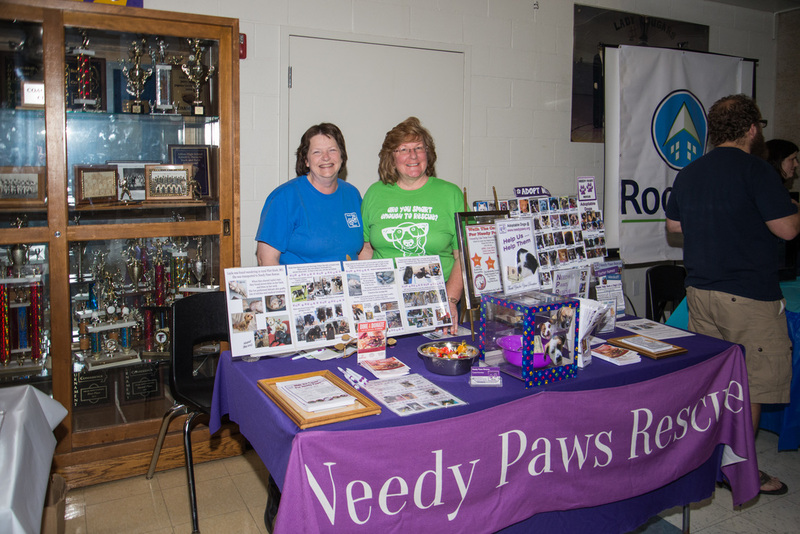 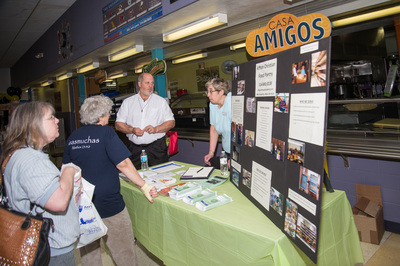 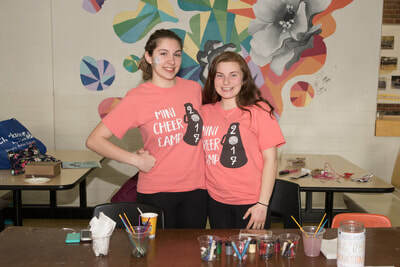 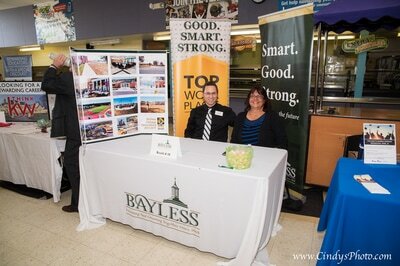 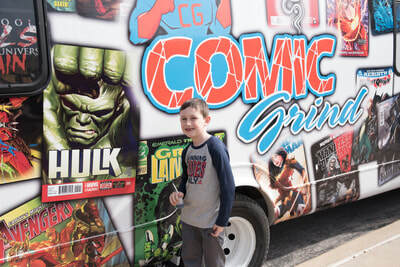 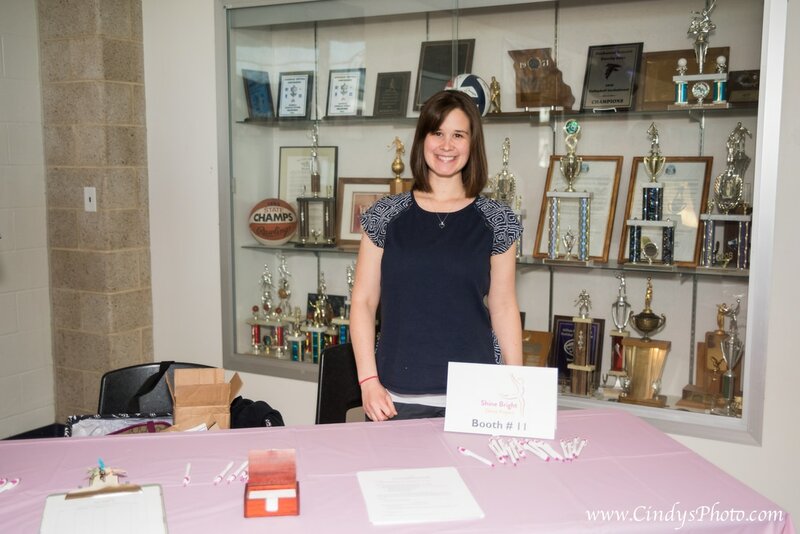 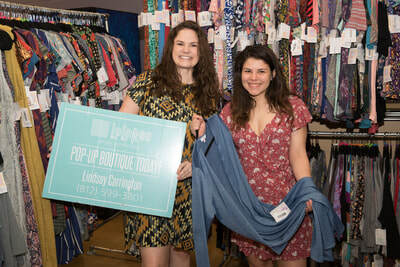 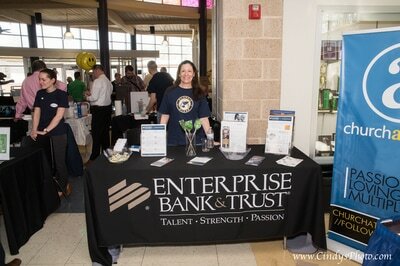 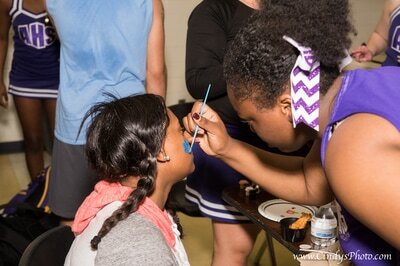 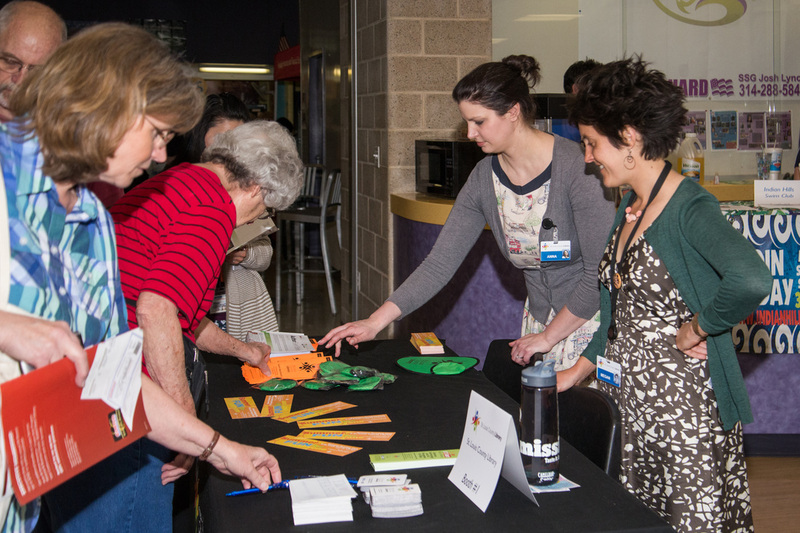 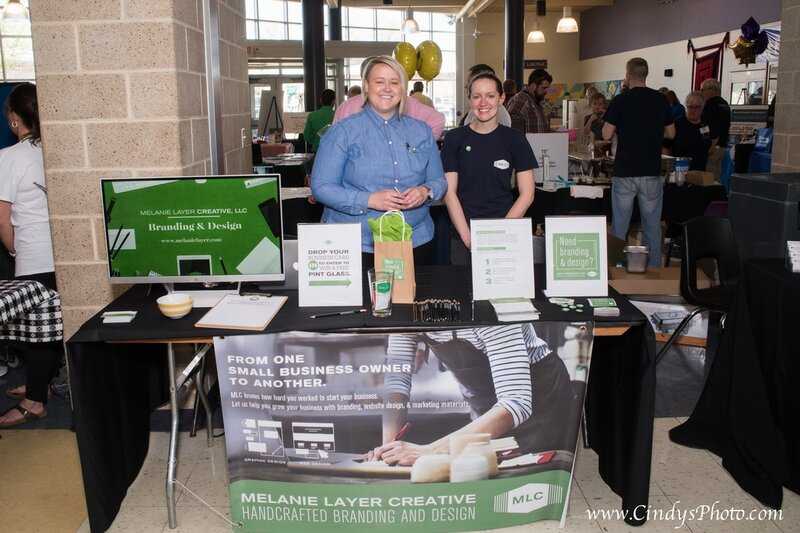 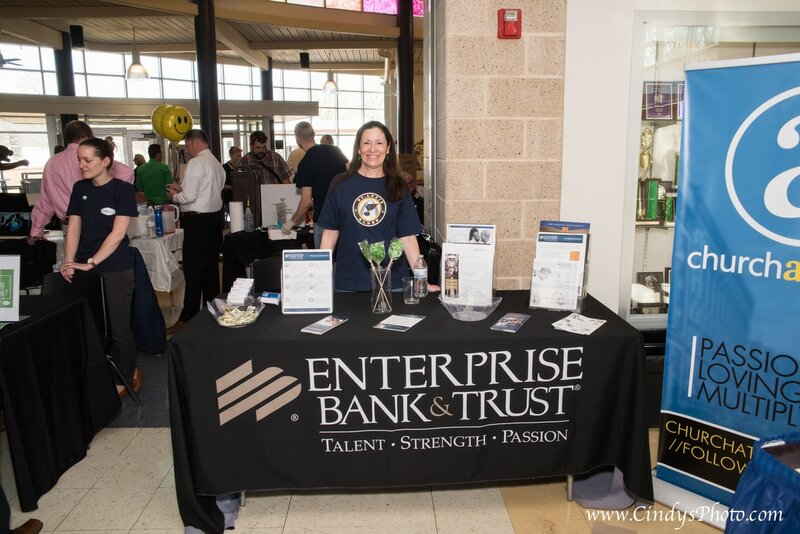 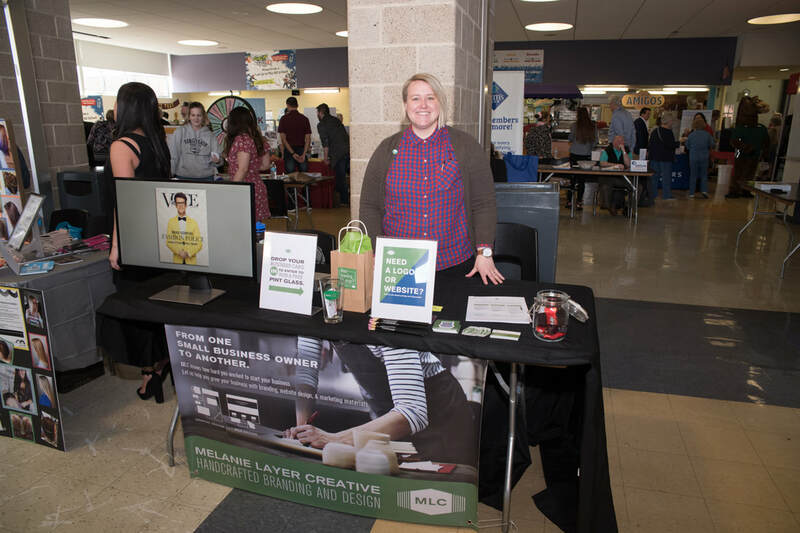 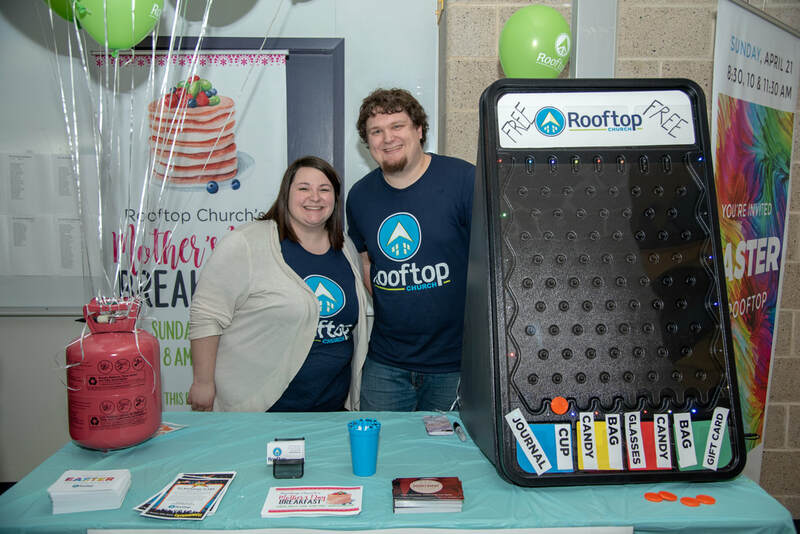 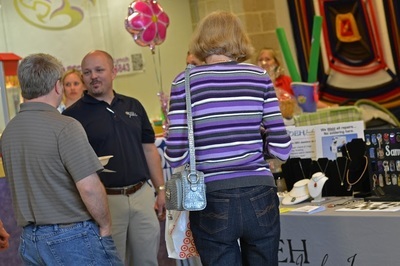 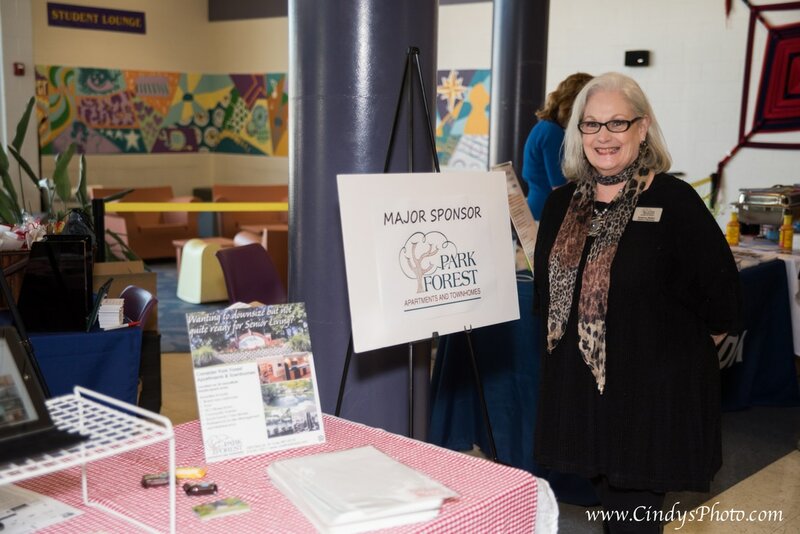 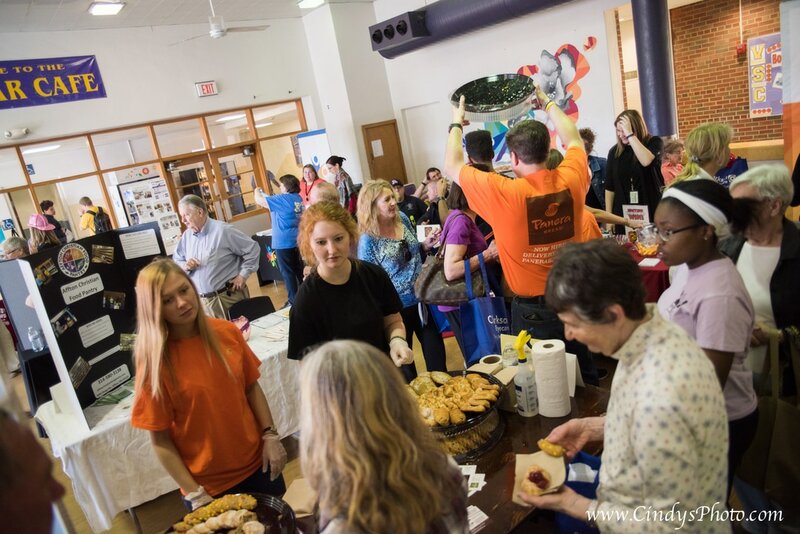 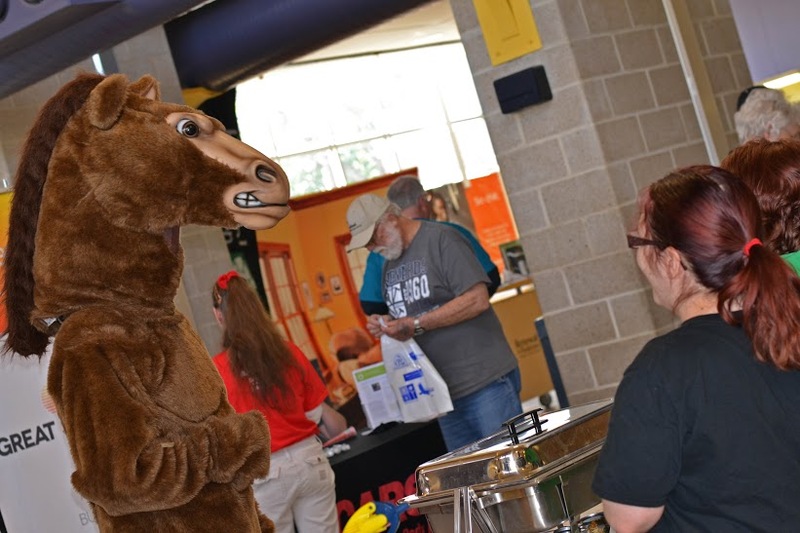 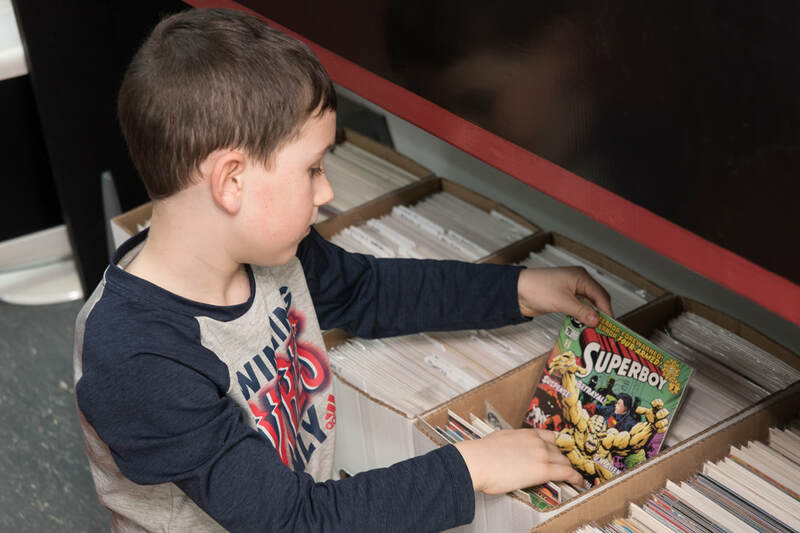 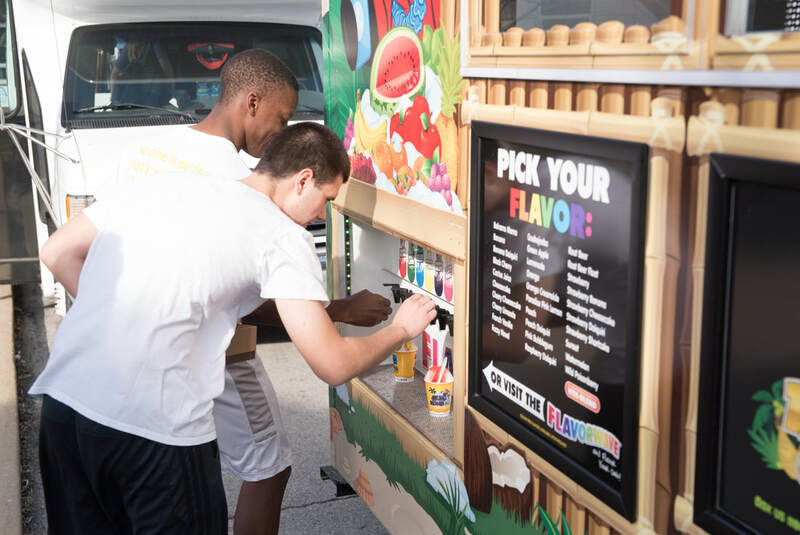 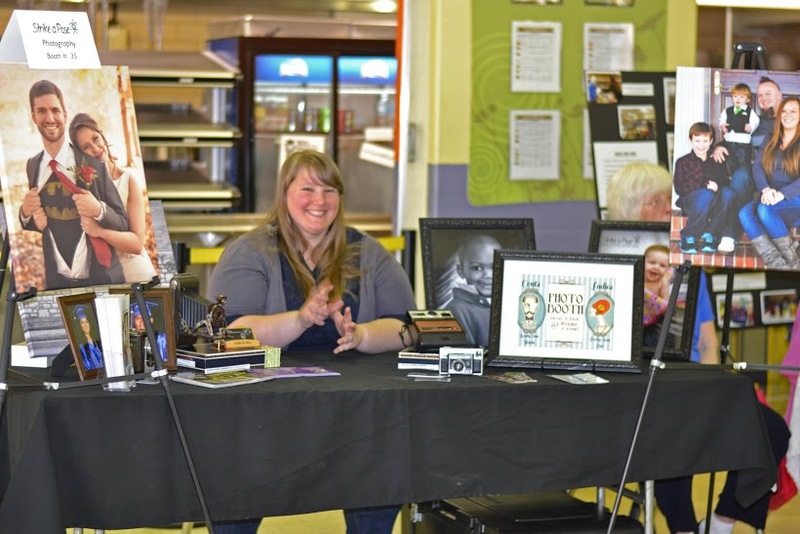 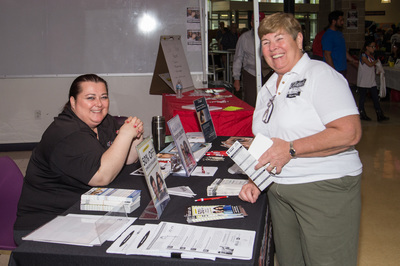 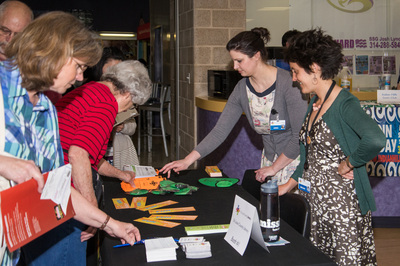 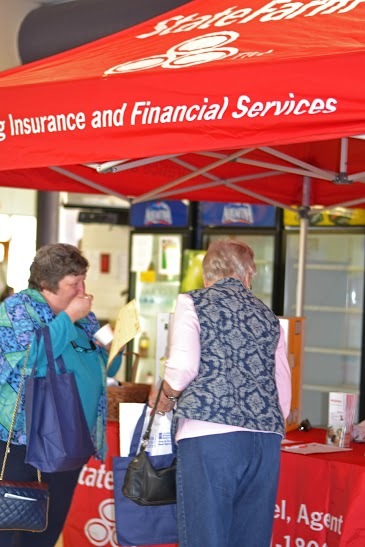 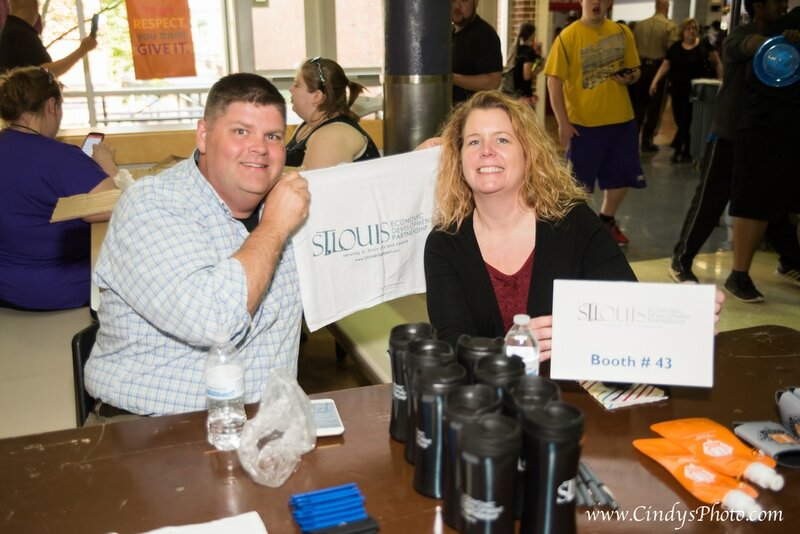 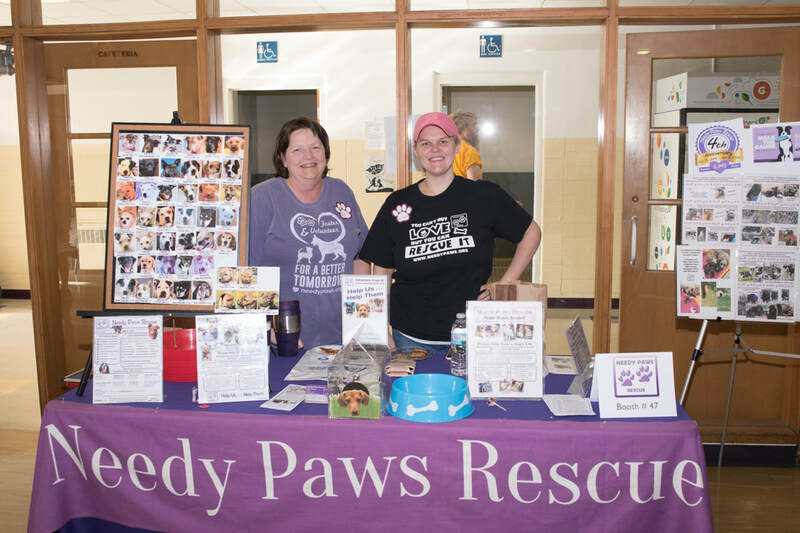 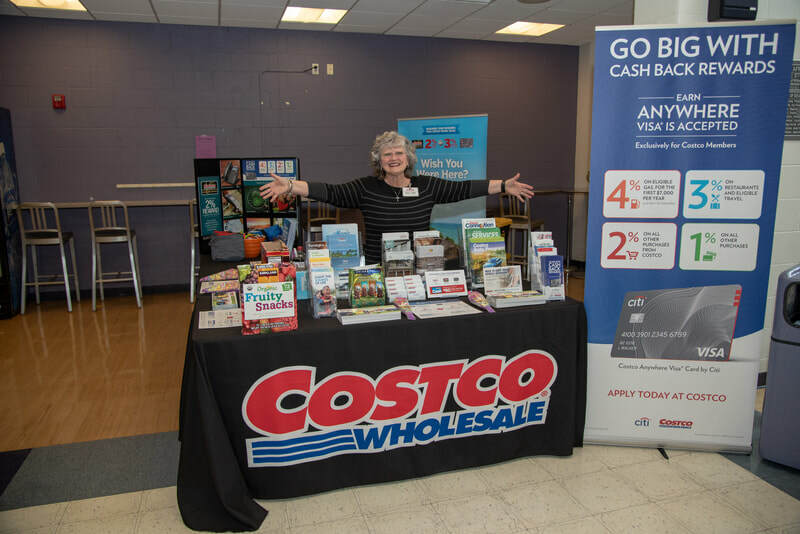 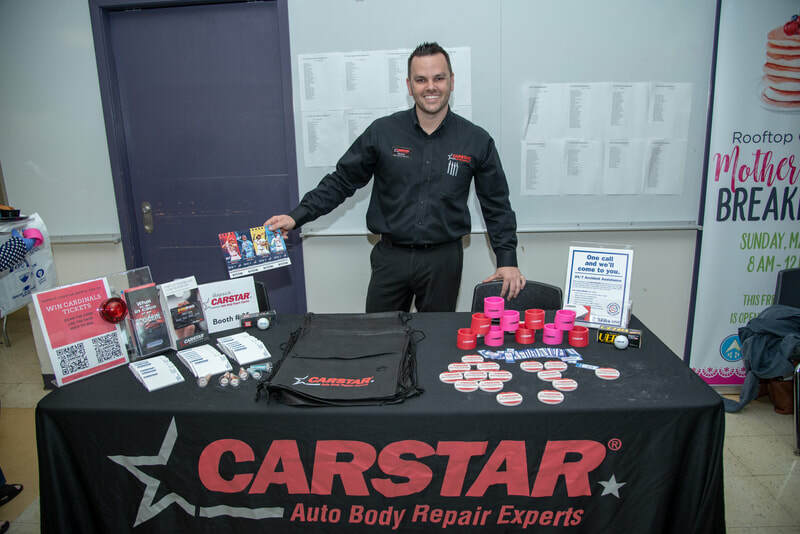 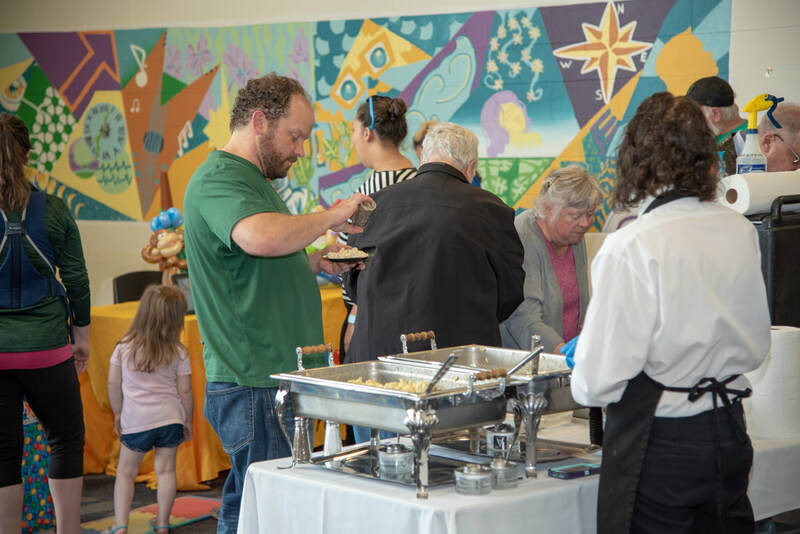 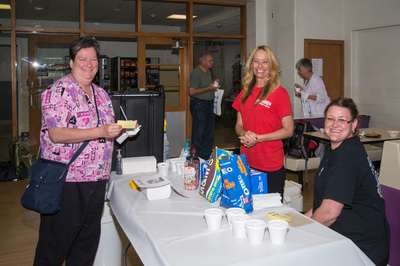 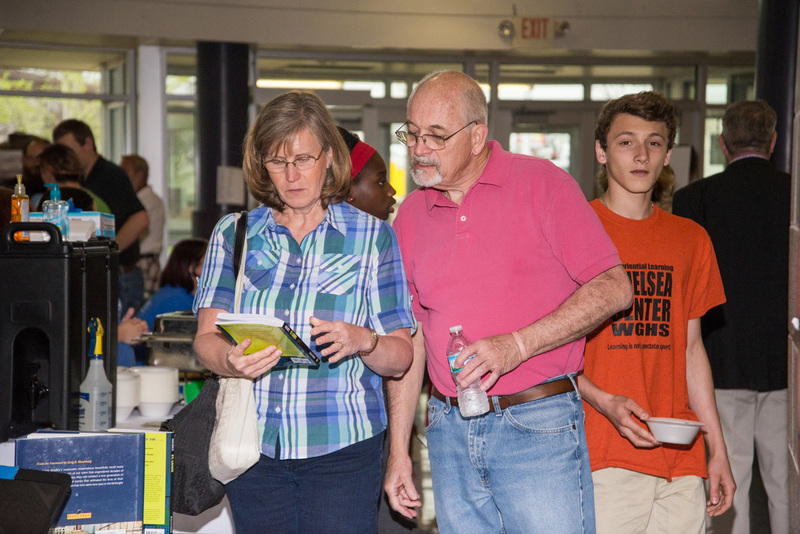 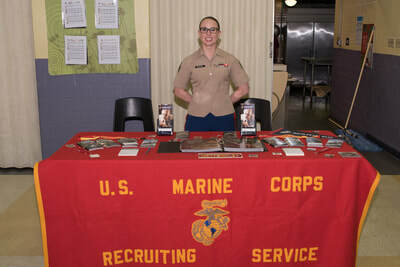 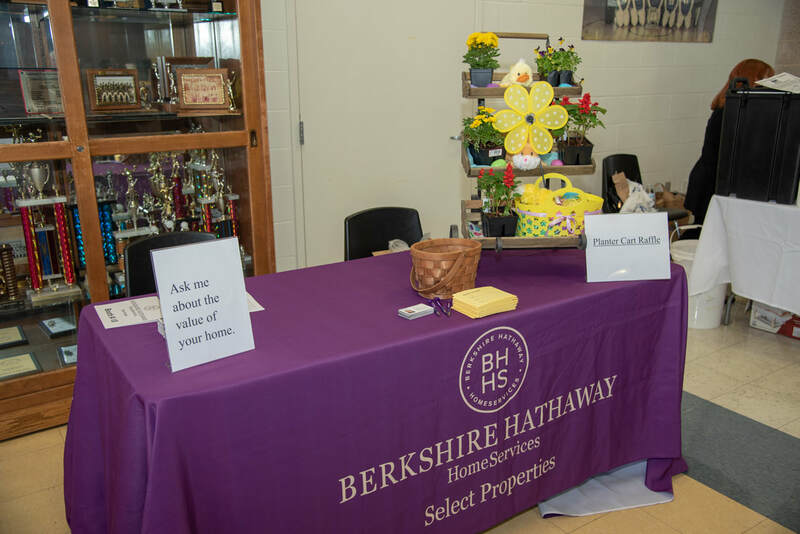 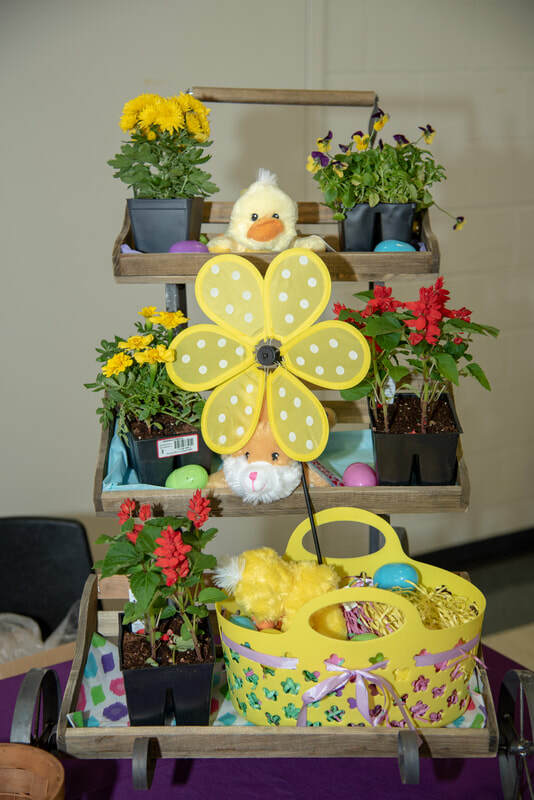 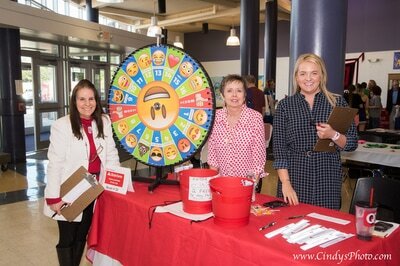 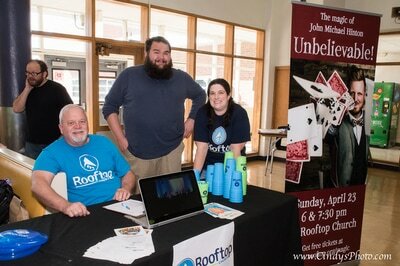 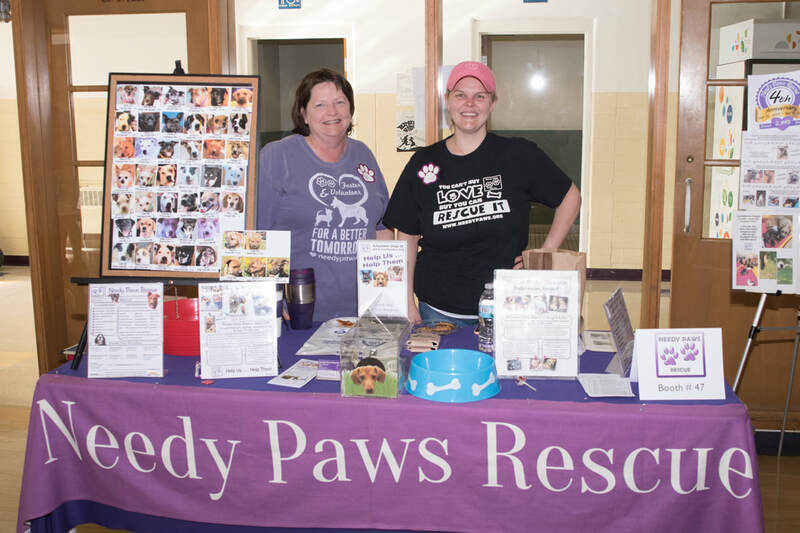 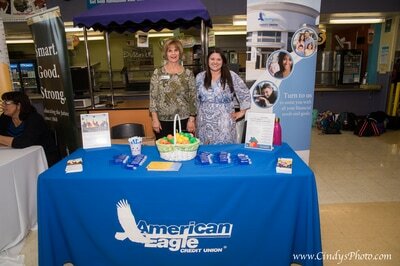 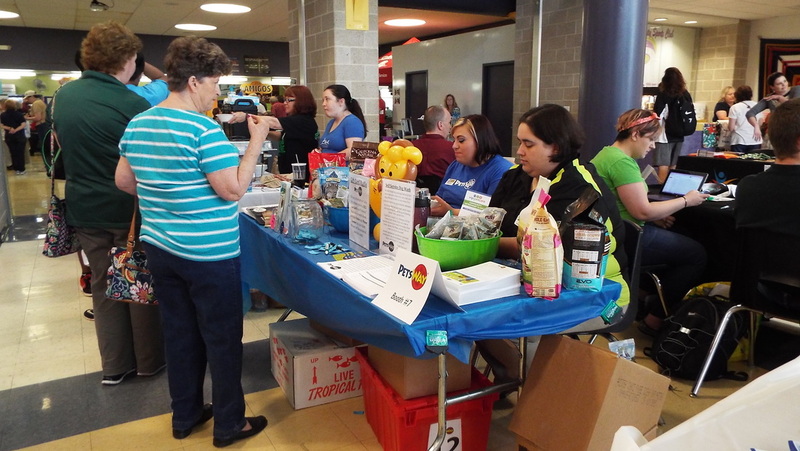 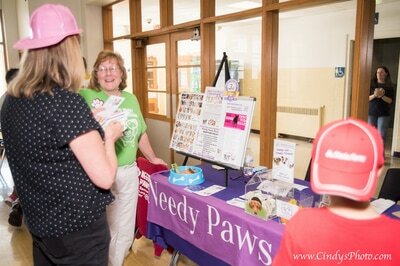 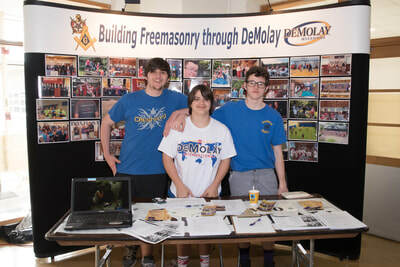 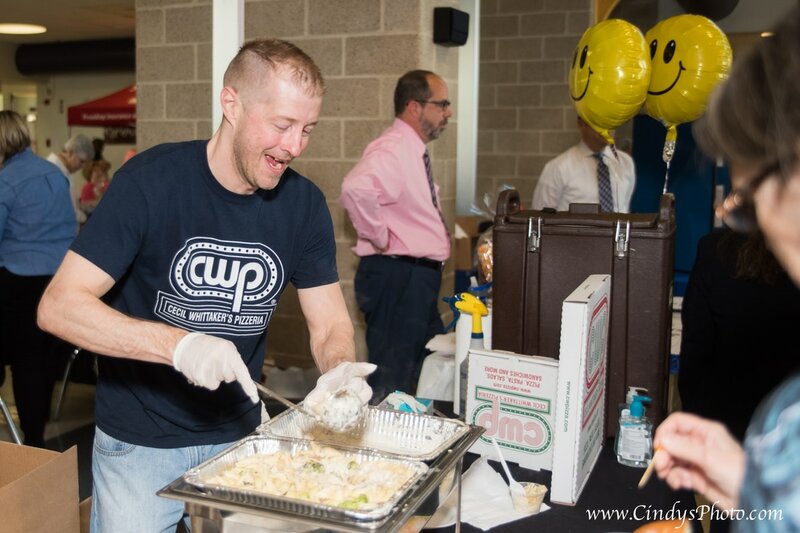 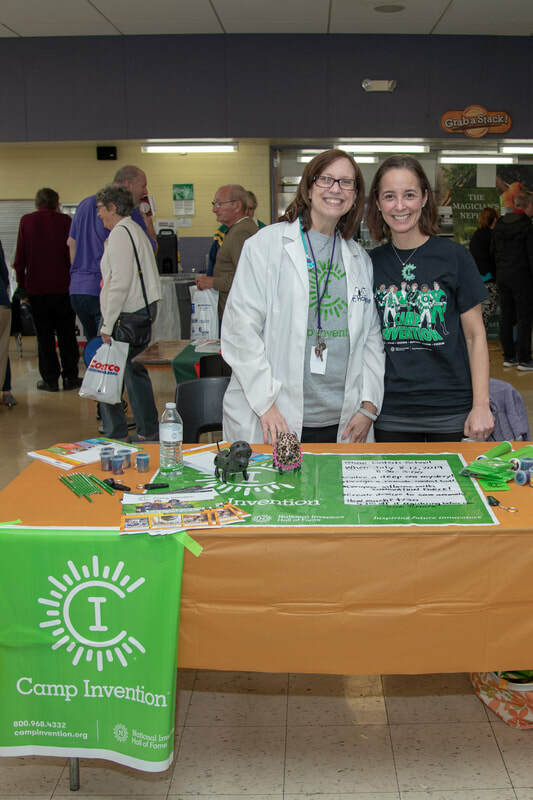 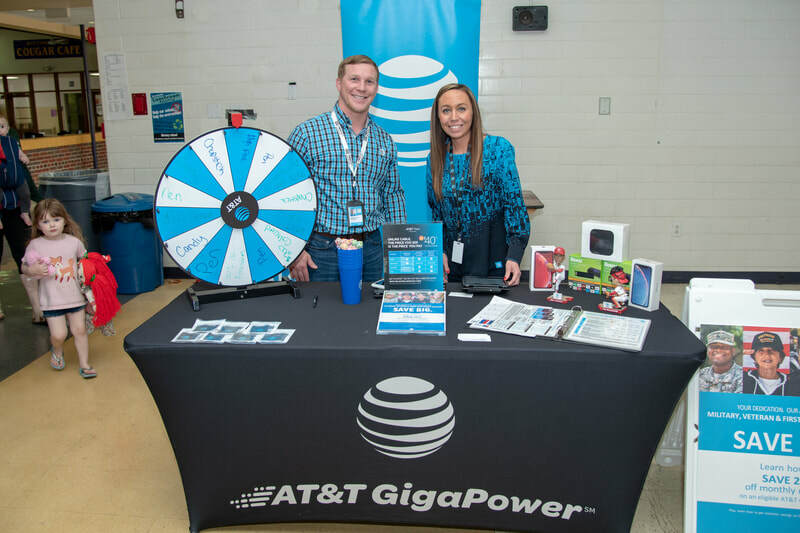 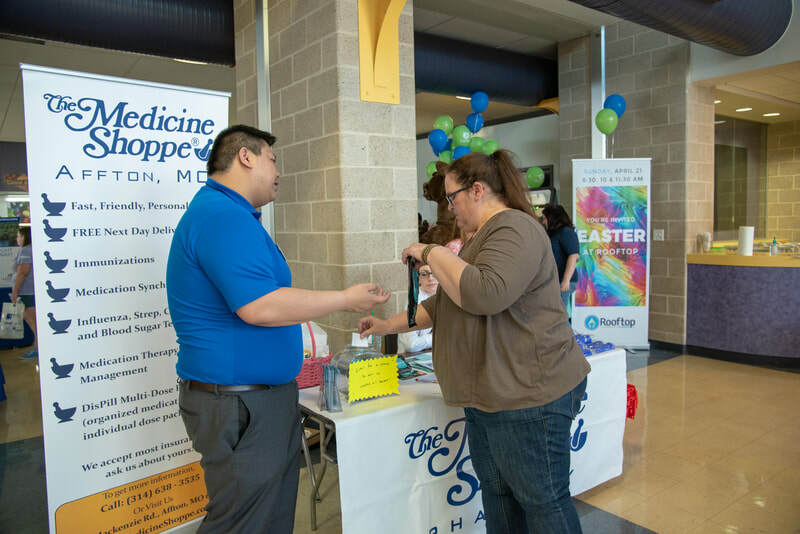 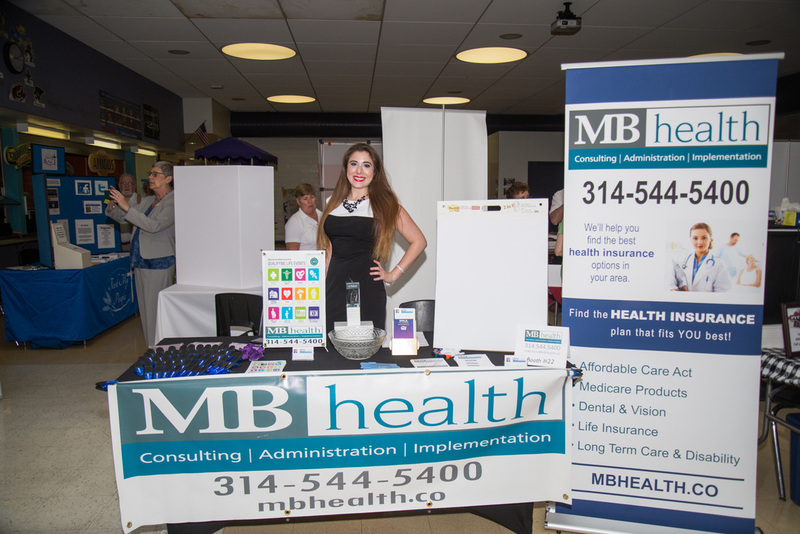 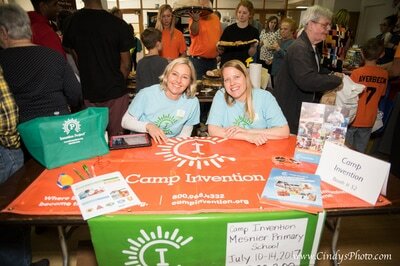 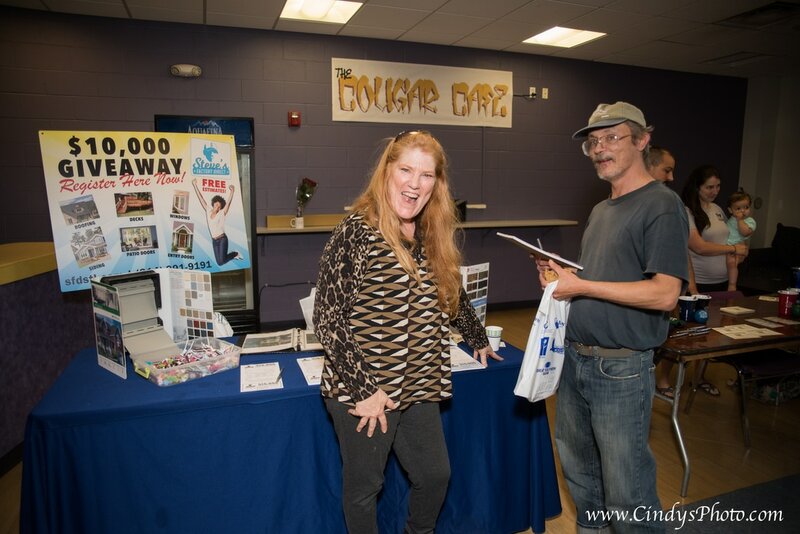 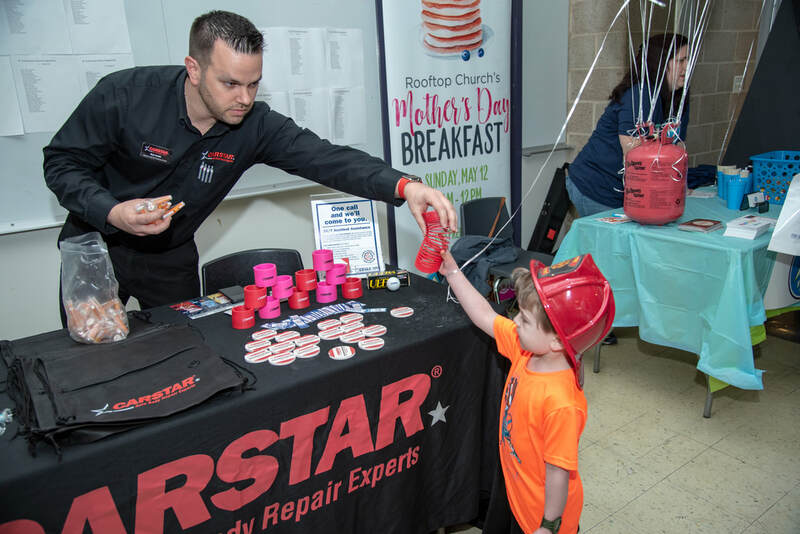 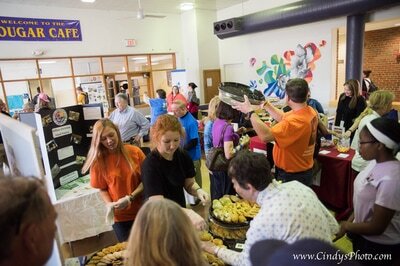 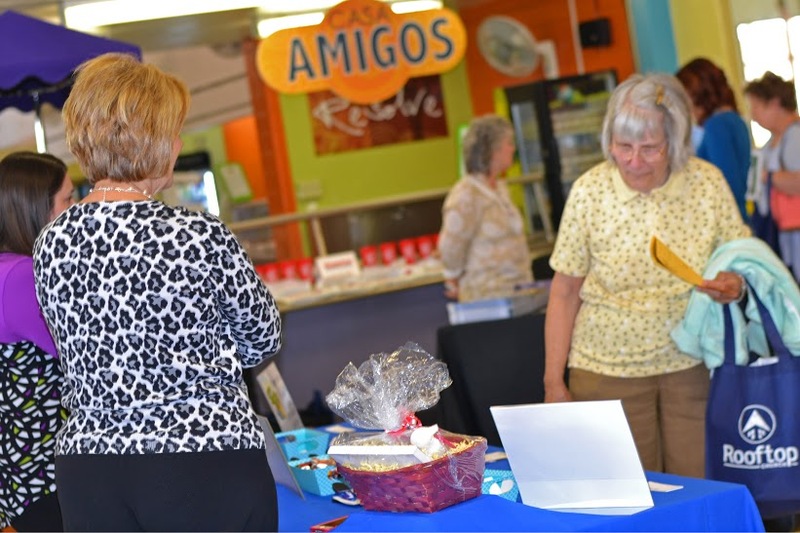 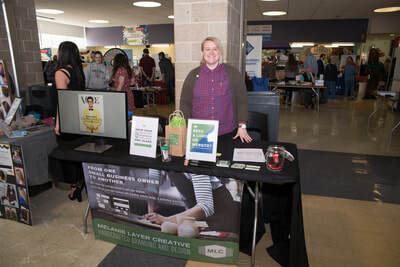 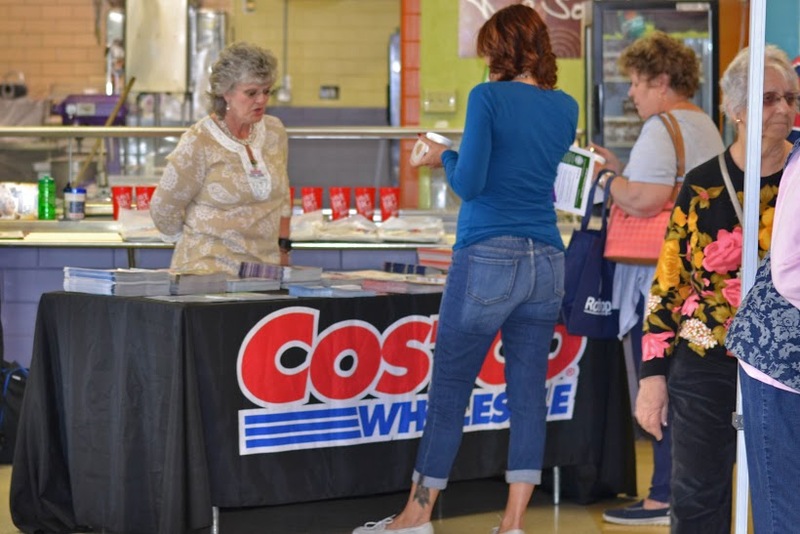 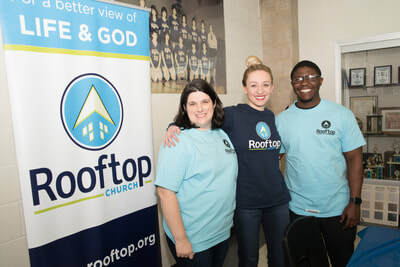 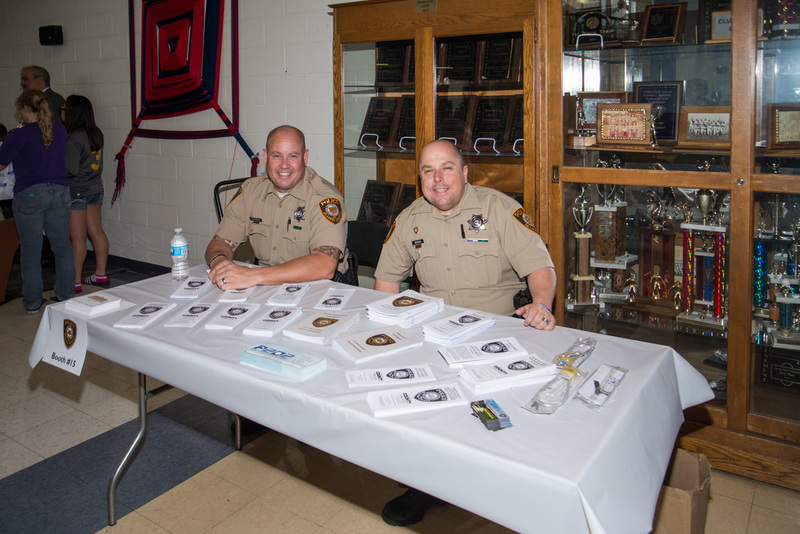 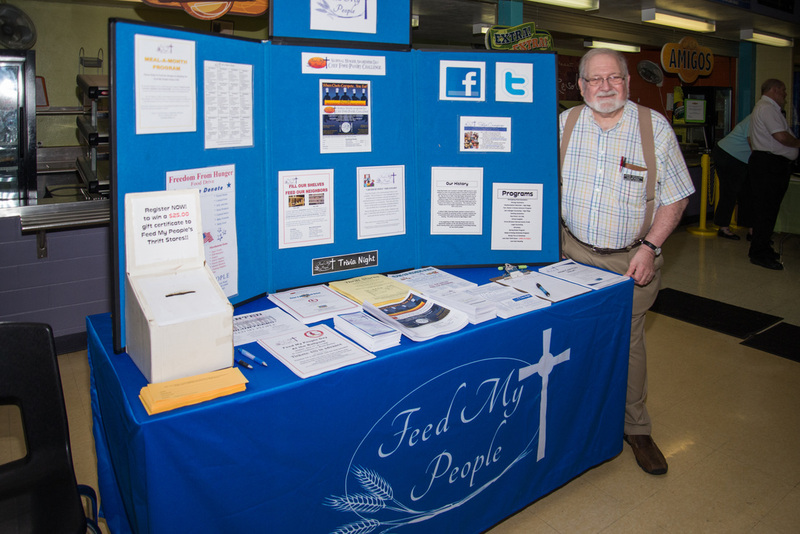 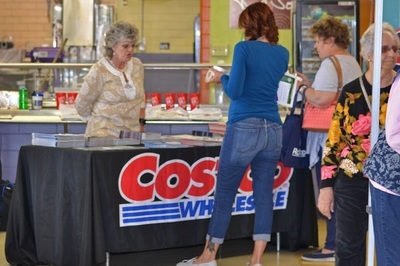 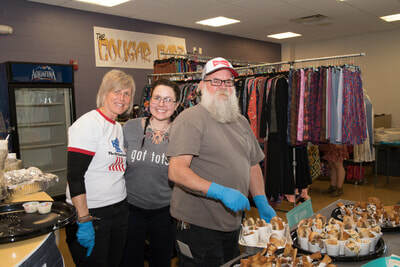 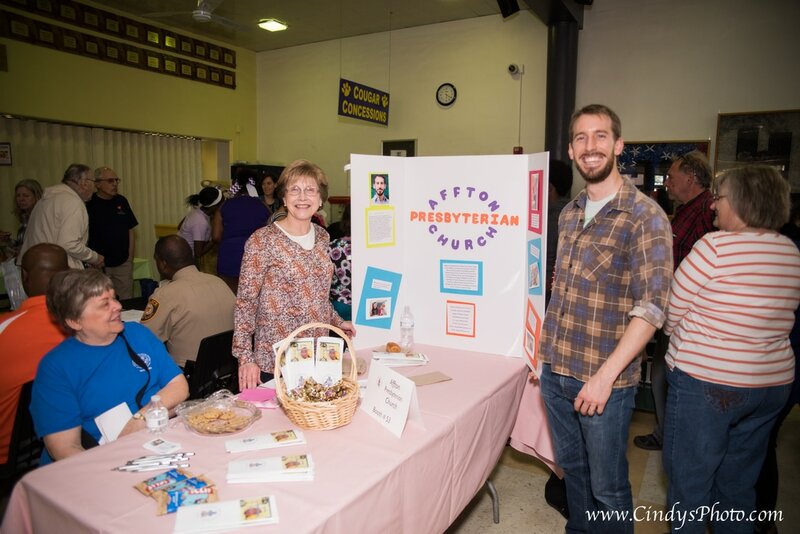 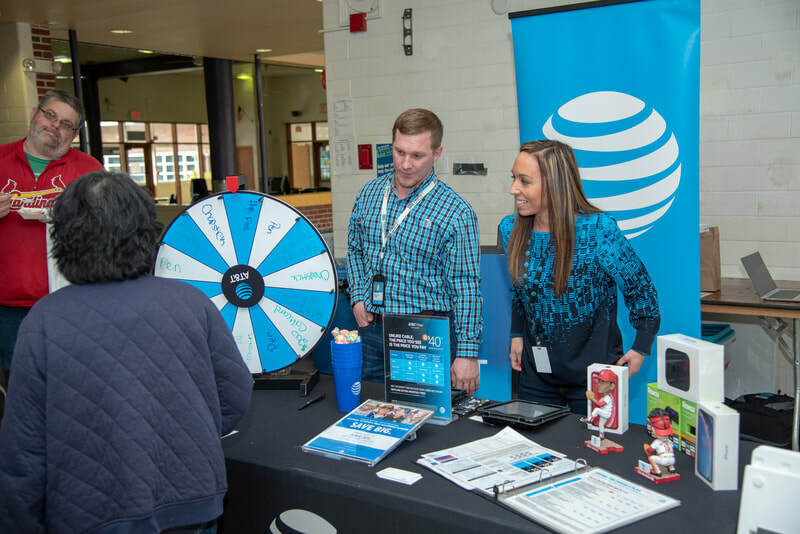 The event had over 50 vendors and more than 350 attendees. 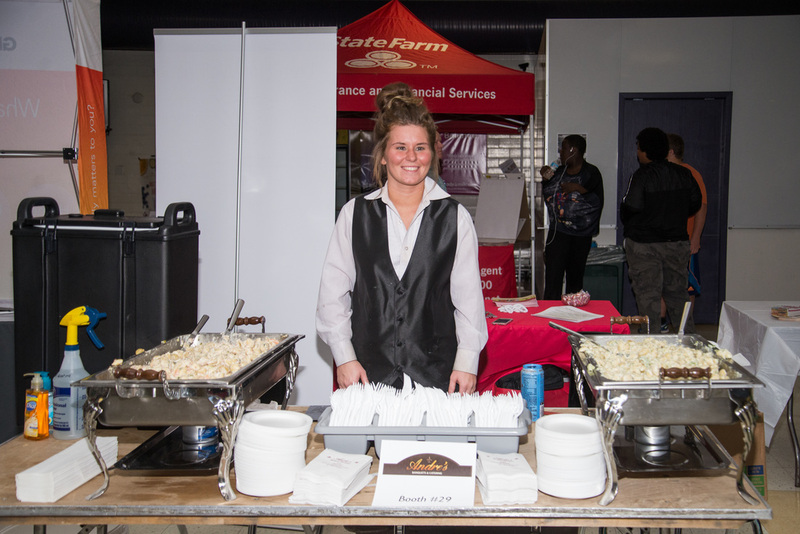 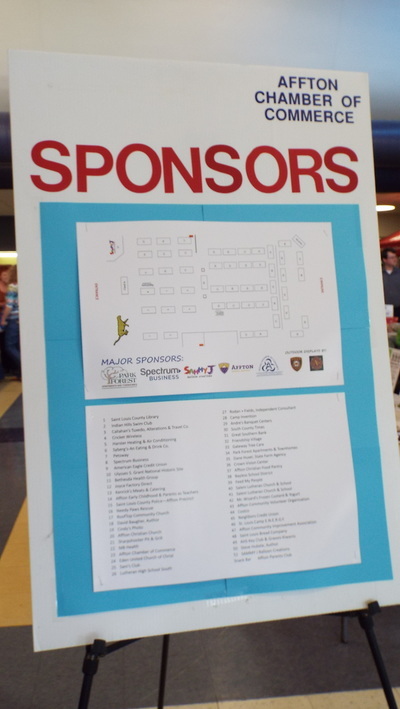 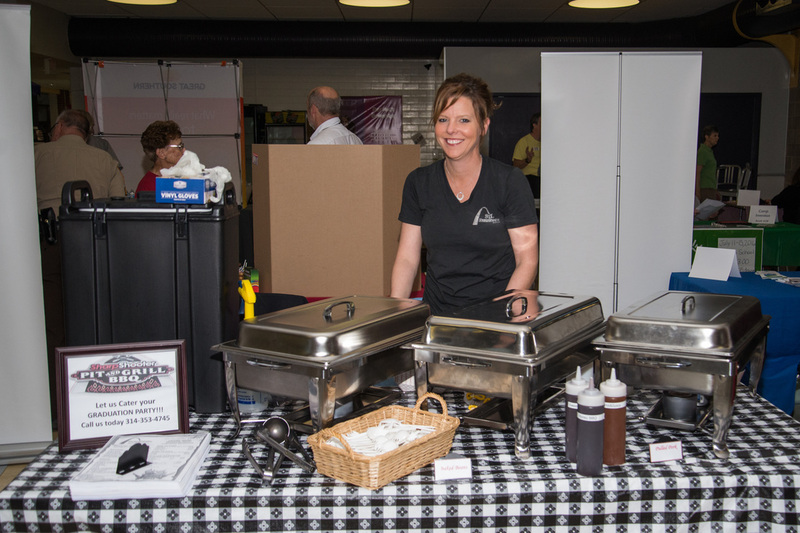 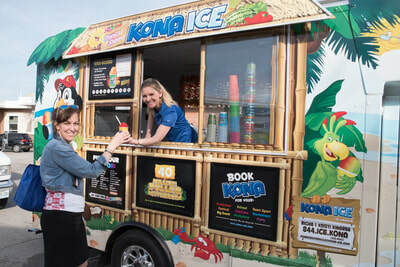 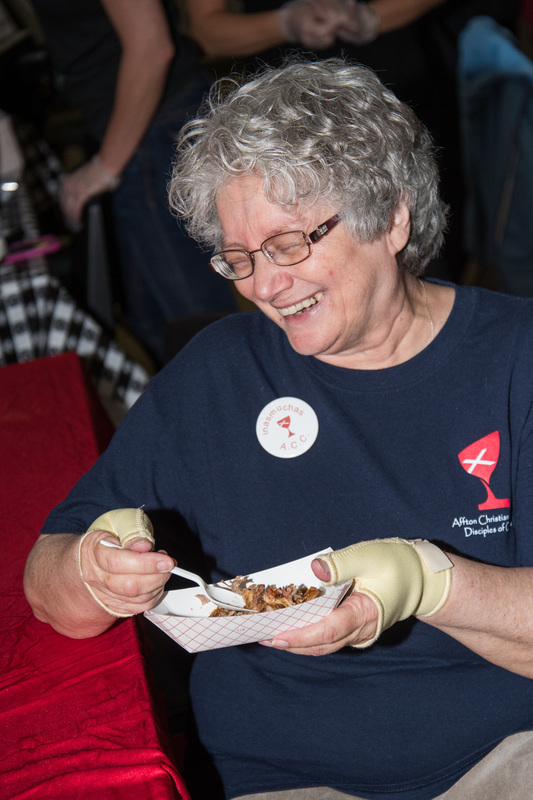 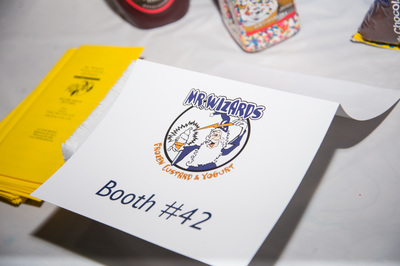 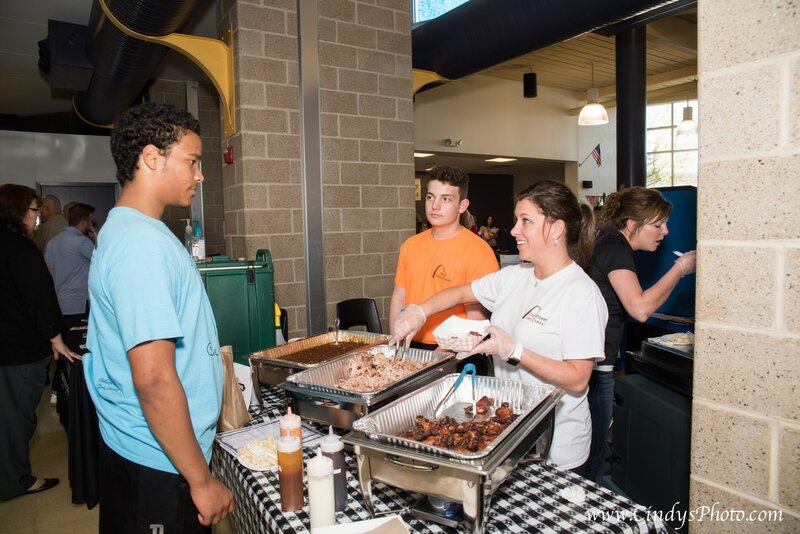 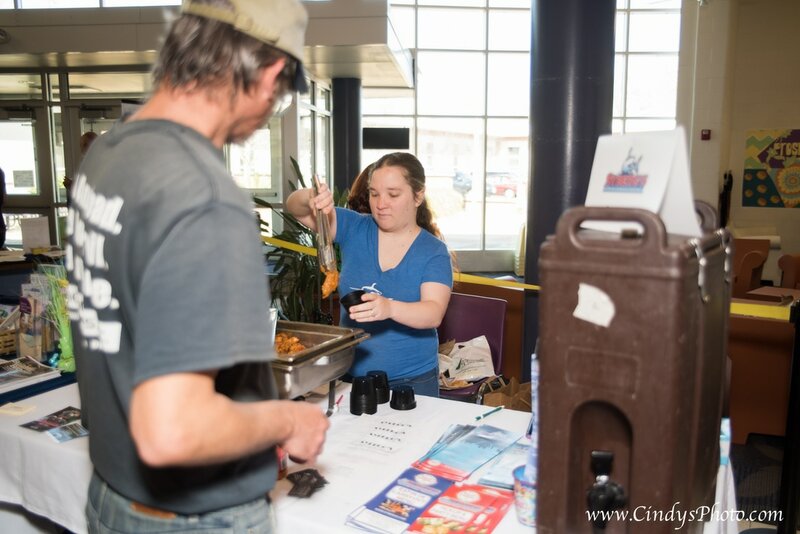 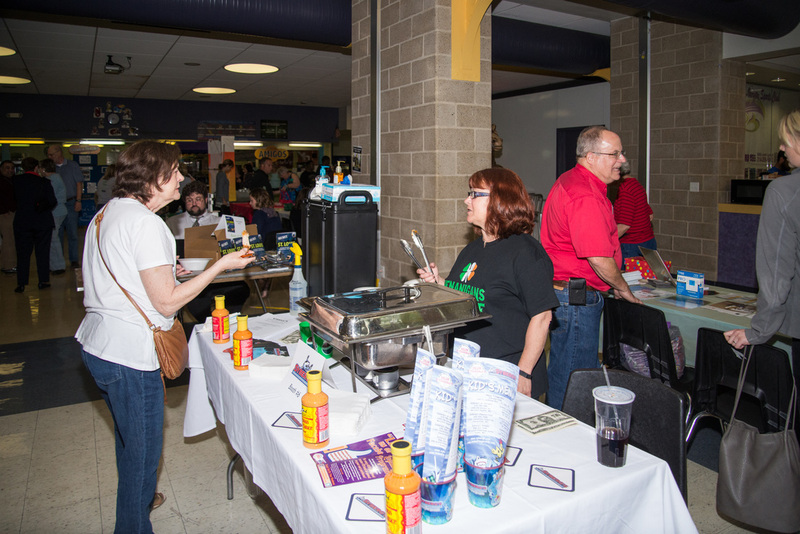 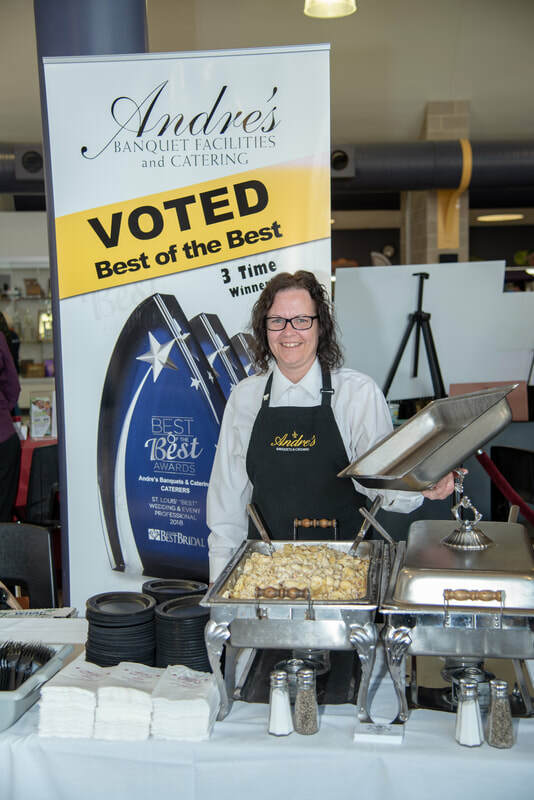 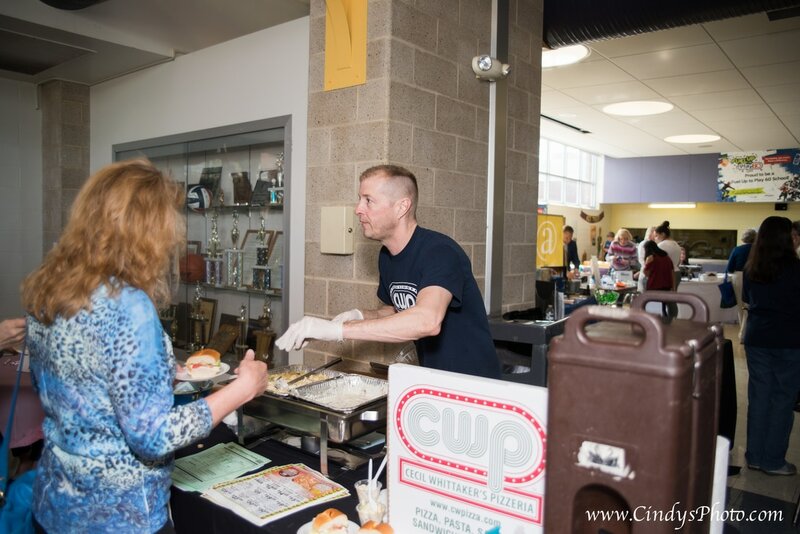 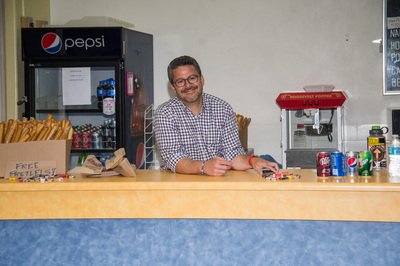 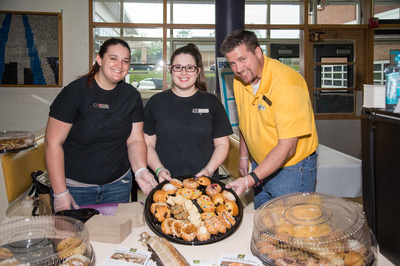 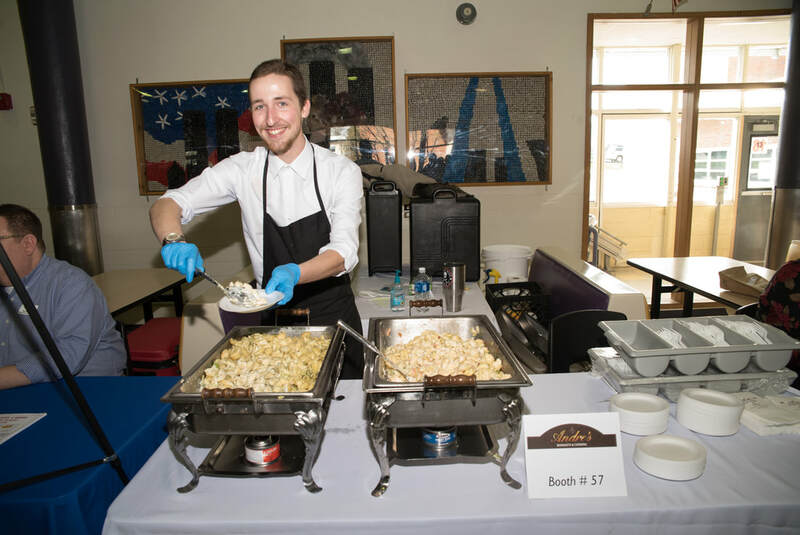 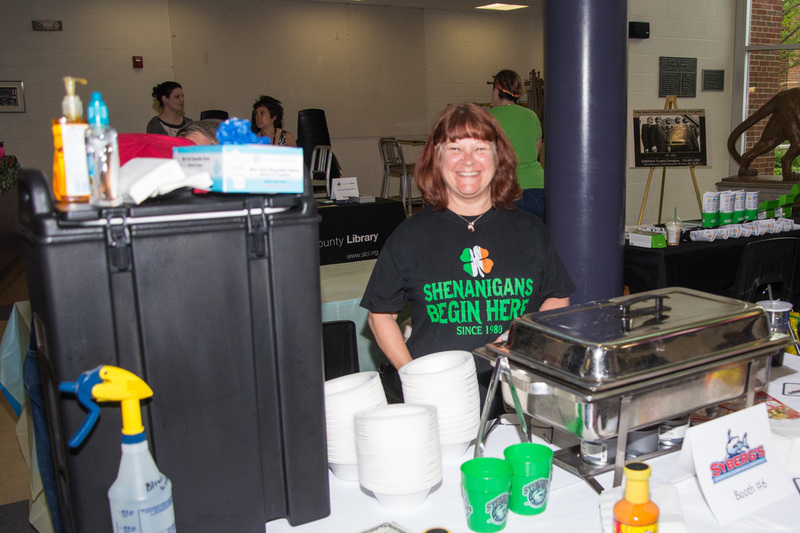 Not only was there a wide variety of exhibitors but free food and beverages are provided by area restaurants! 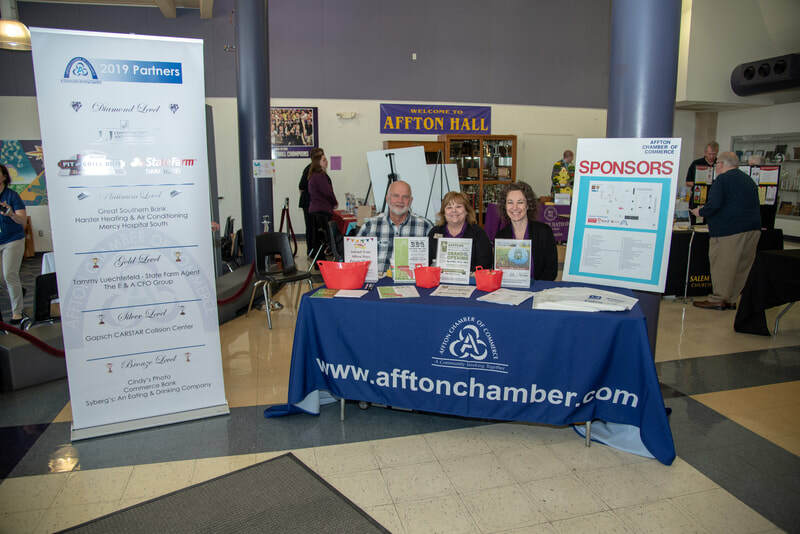 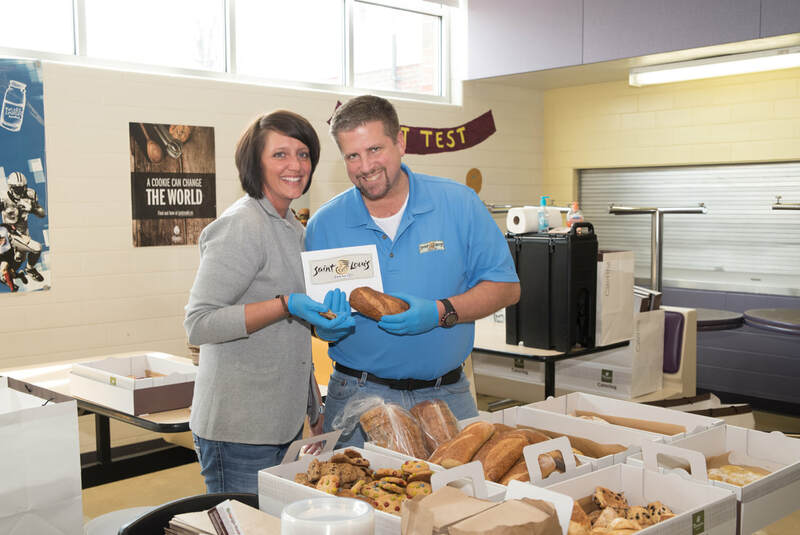 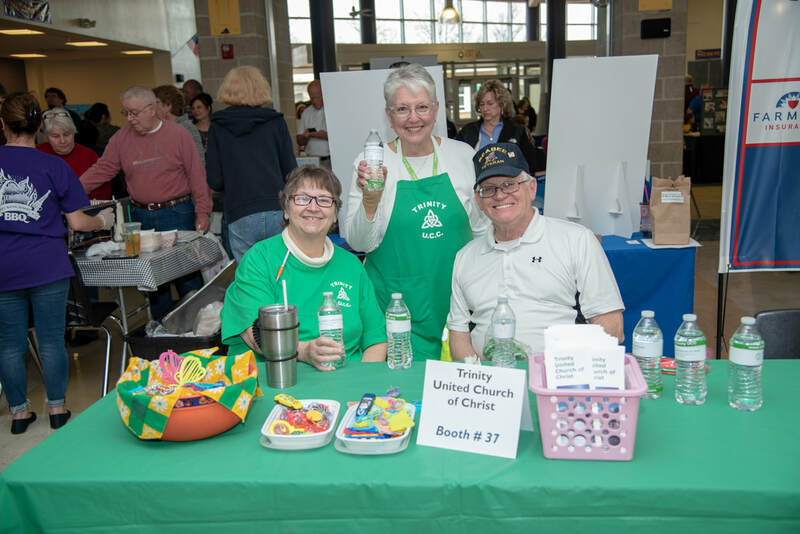 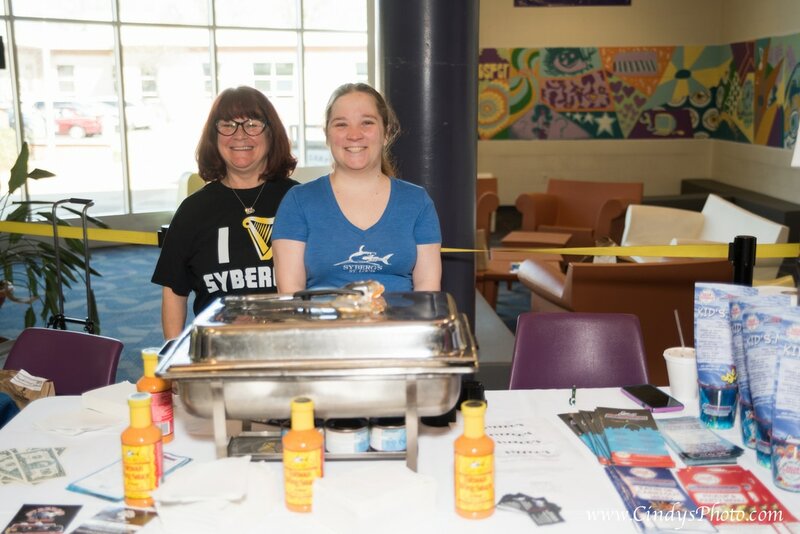 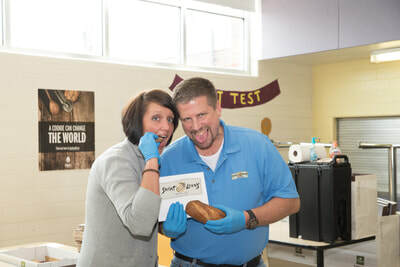 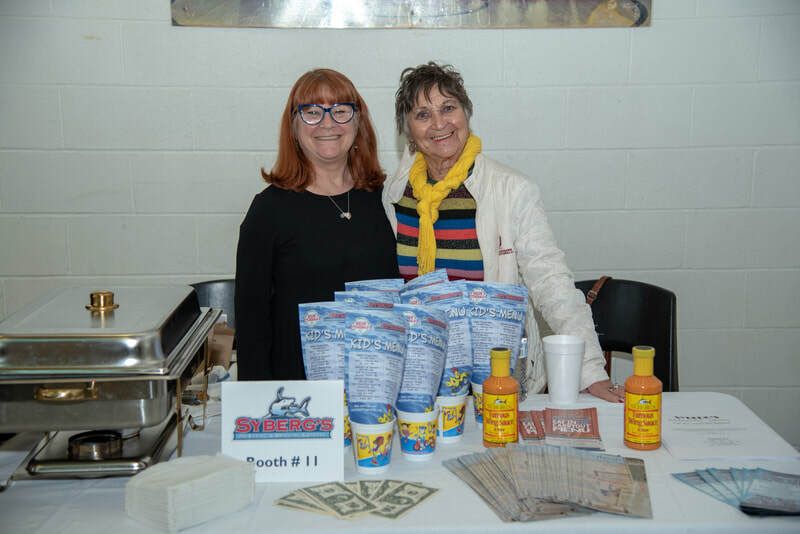 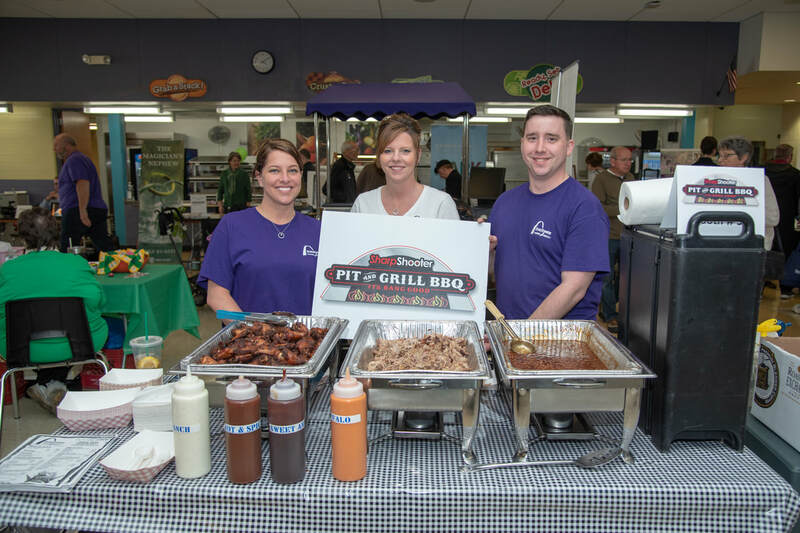 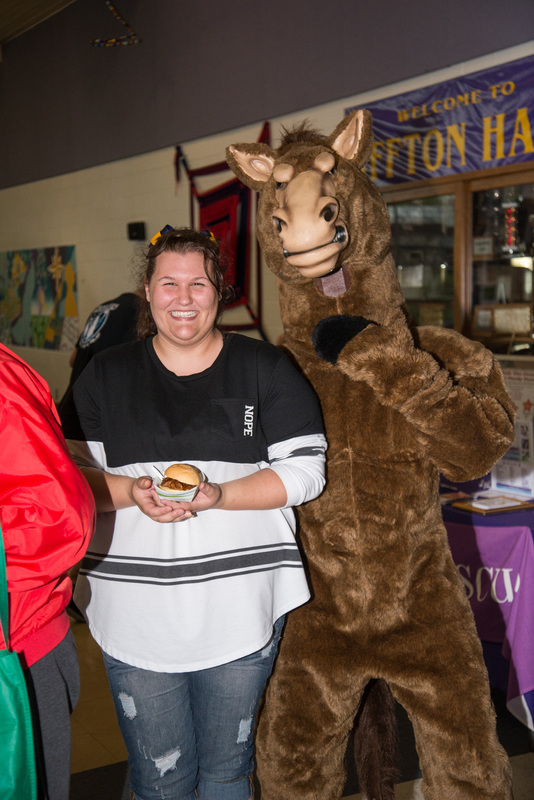 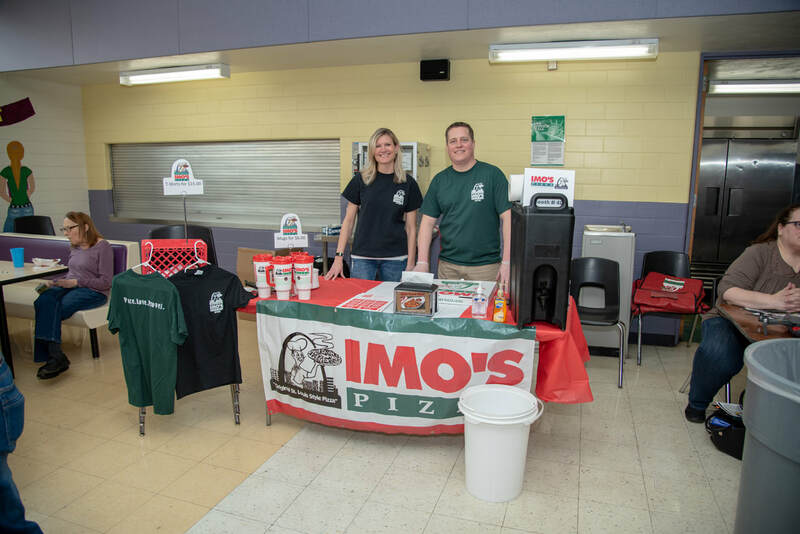 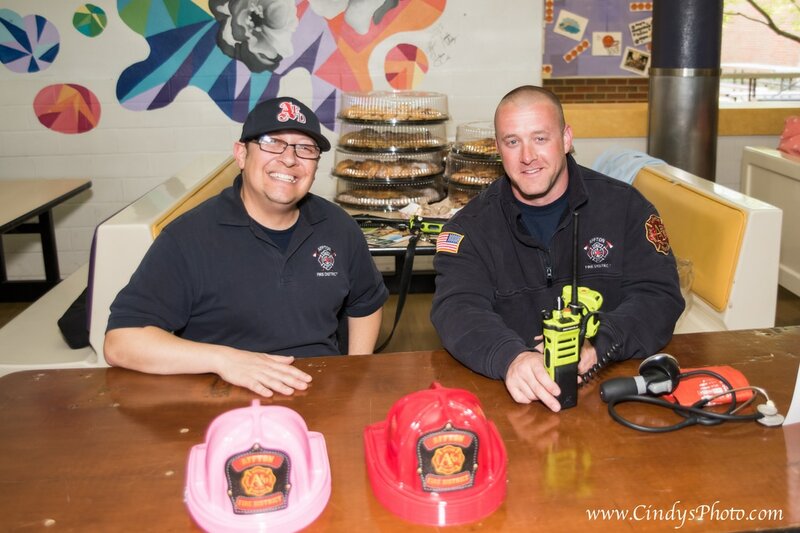 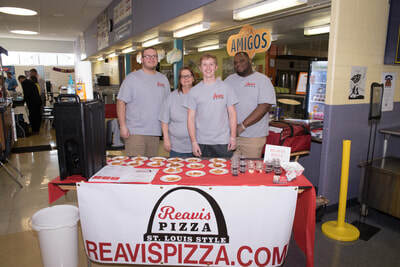 Syberg's-An Eating & Drink Co.
Affton Community, Sponsors and 2018 Participants! 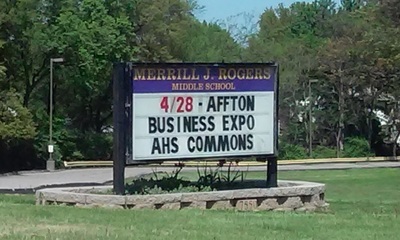 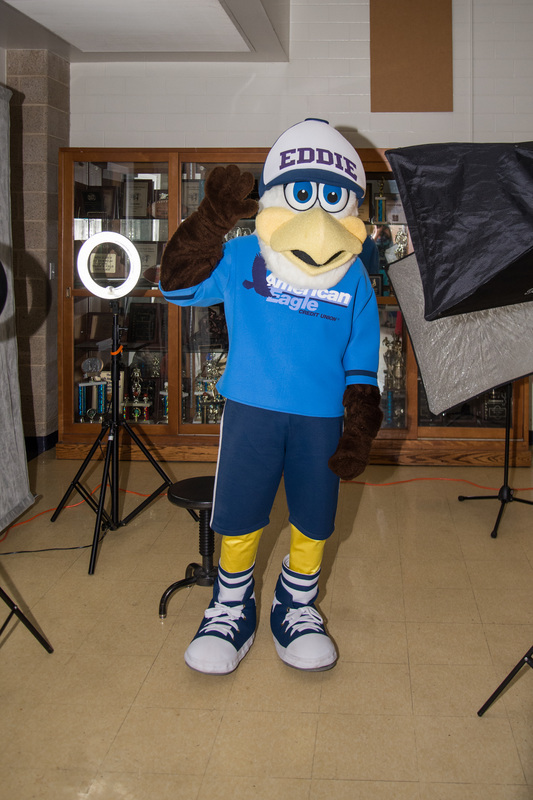 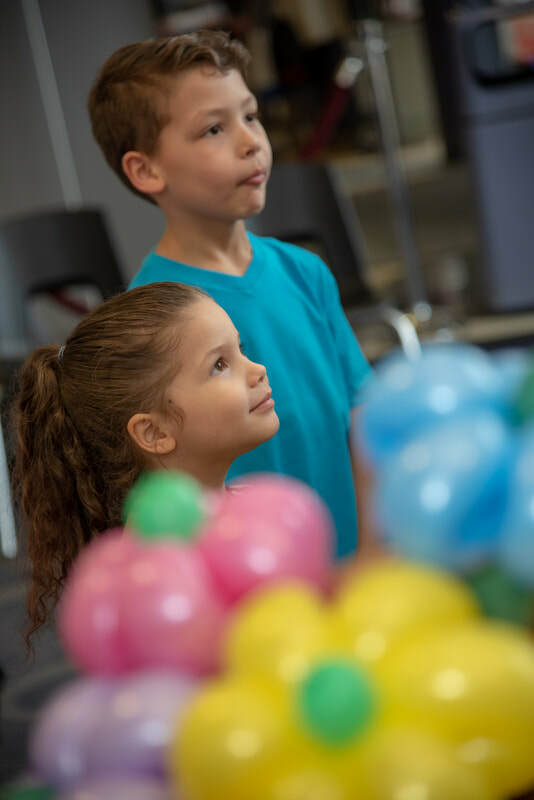 See you at next year's Expo! 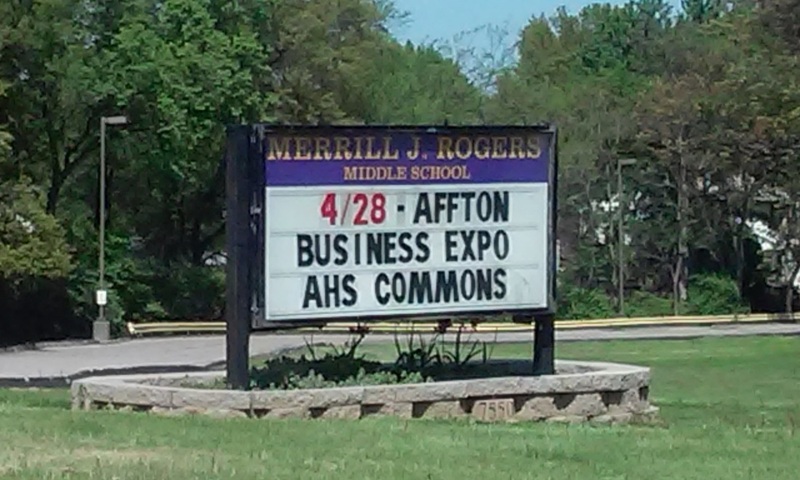 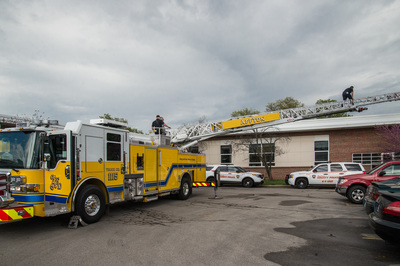 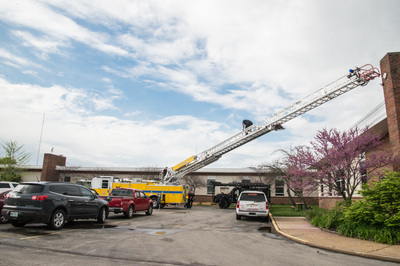 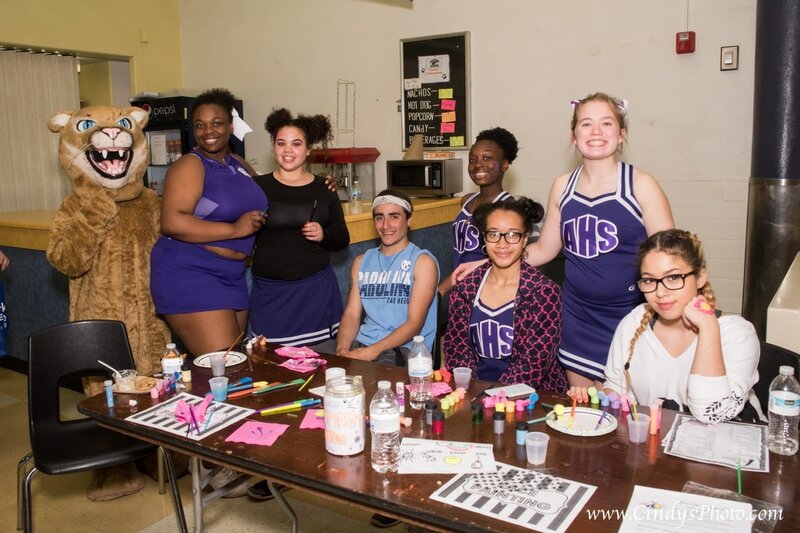 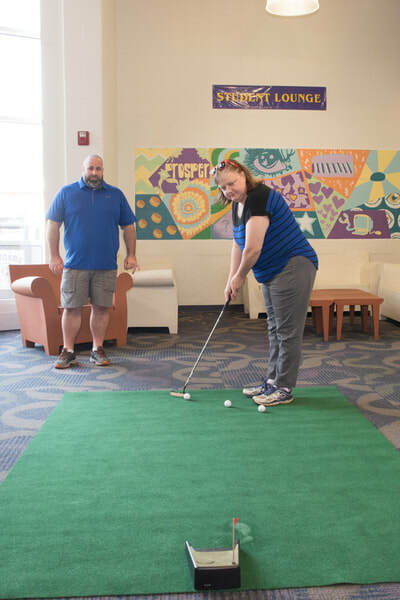 Thanks to the Affton High School Cougar News for producing this video. 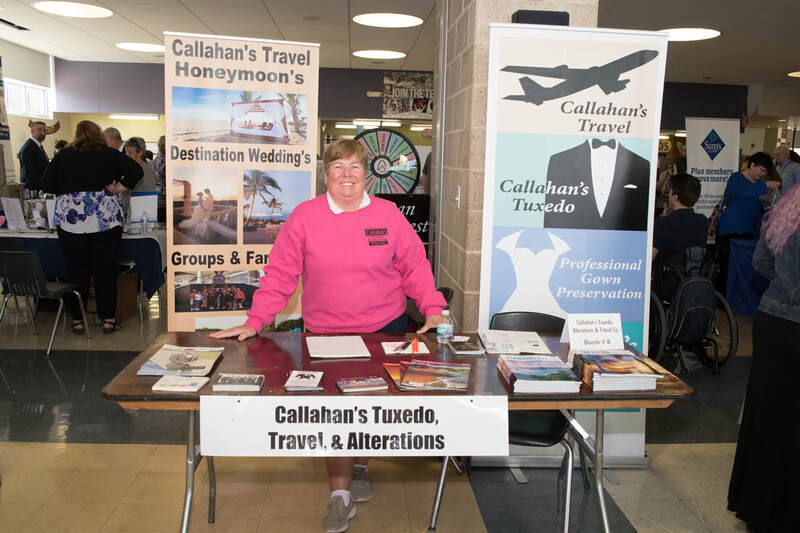 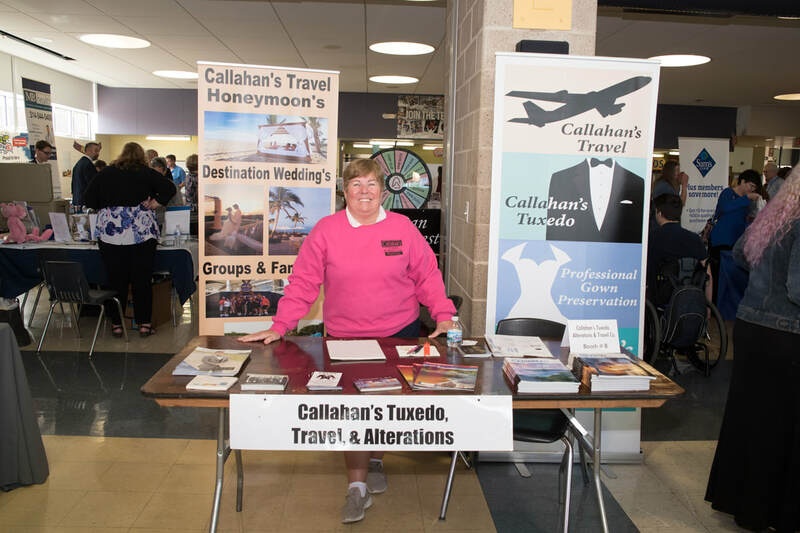 Callahan's Tuxedo, Alterations & Travel Co.